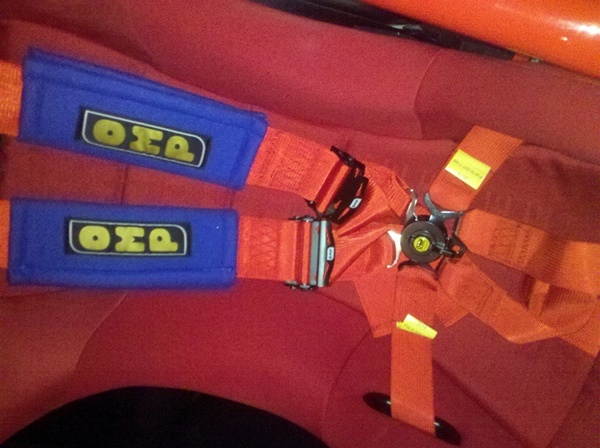 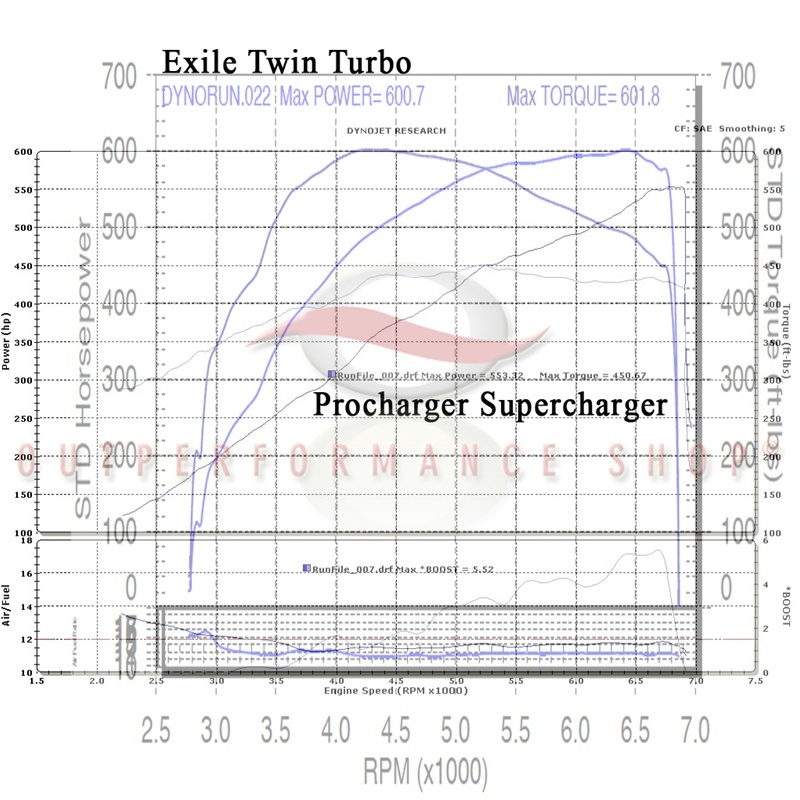 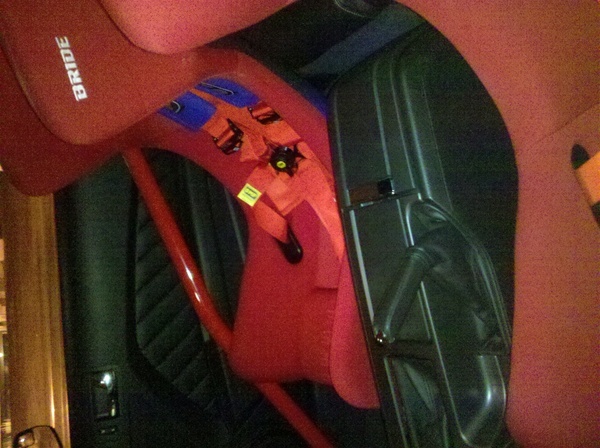 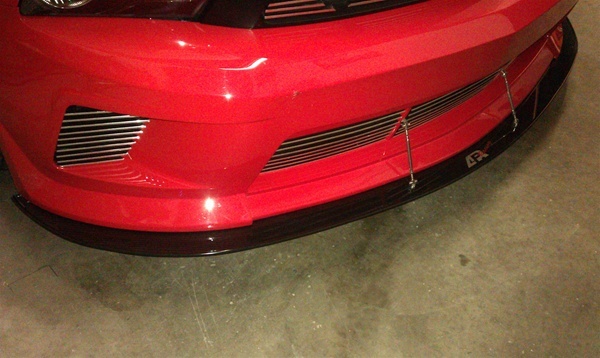 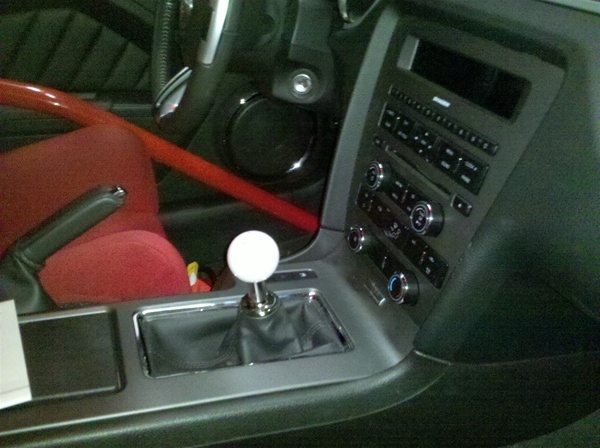 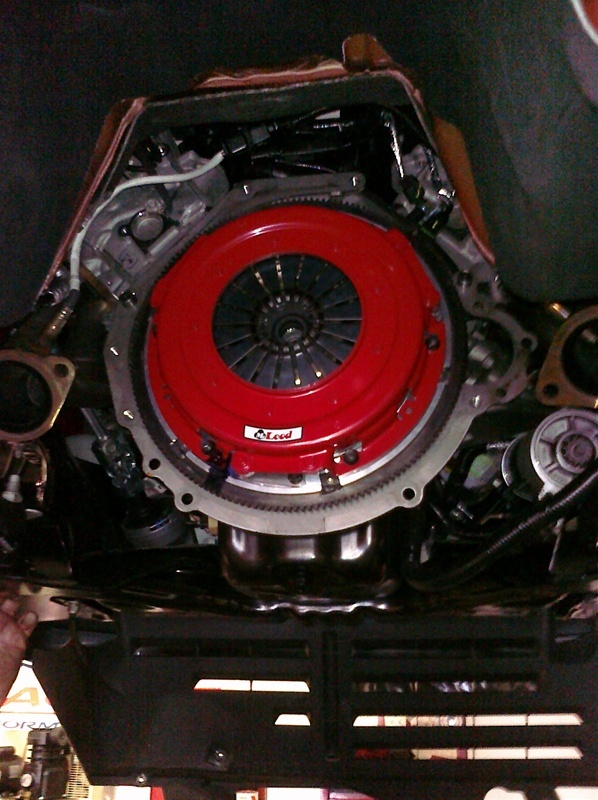 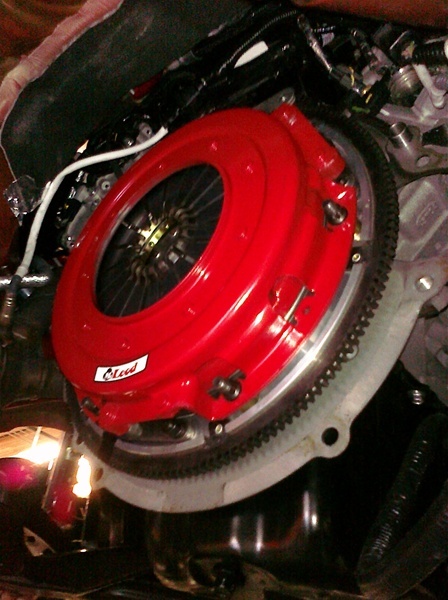 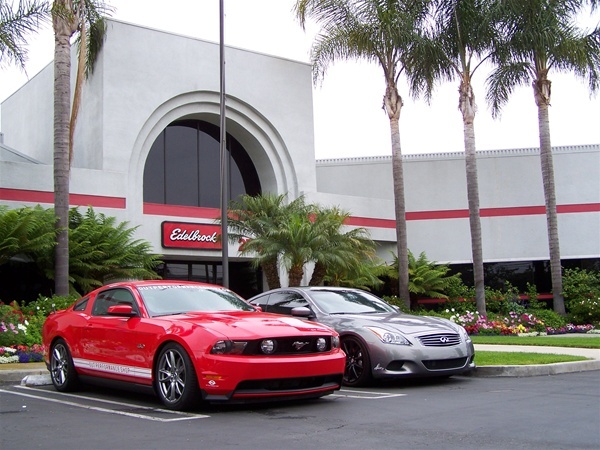 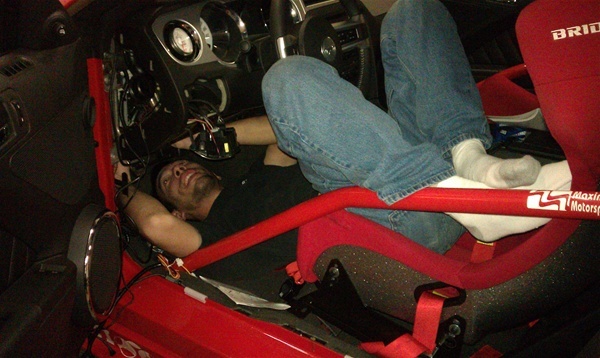 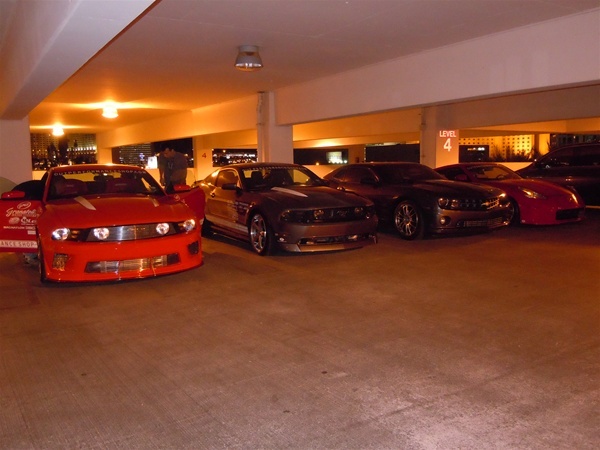 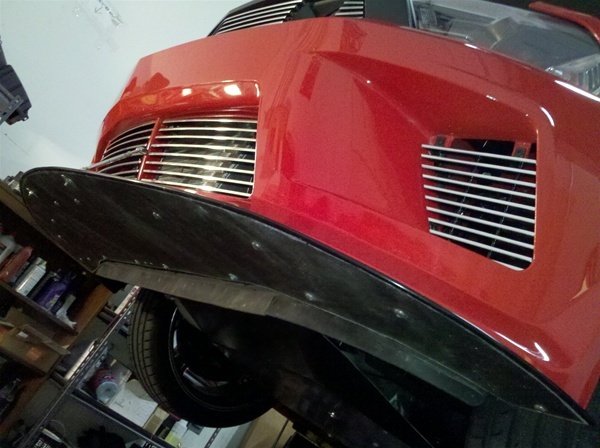 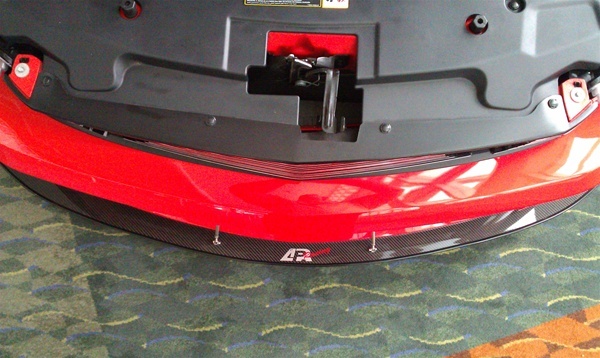 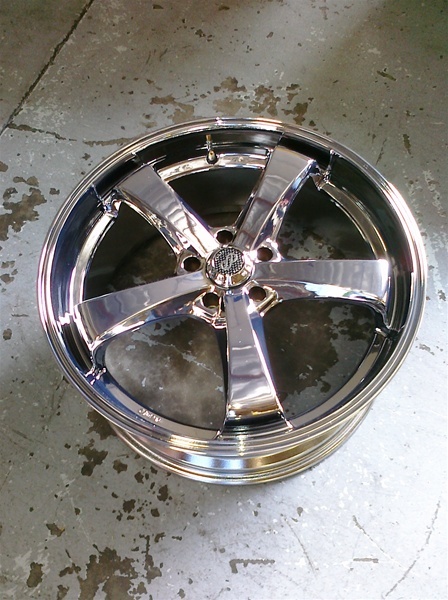 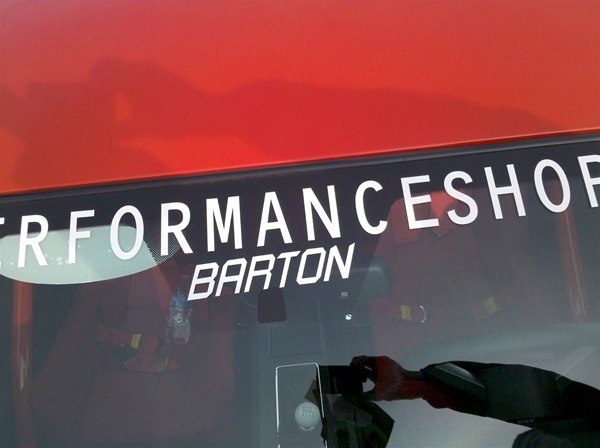 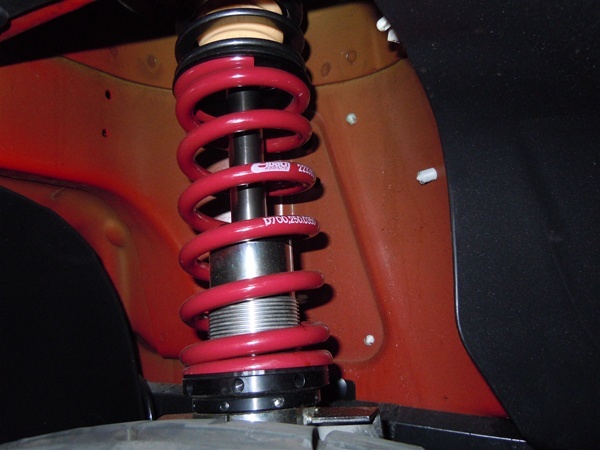 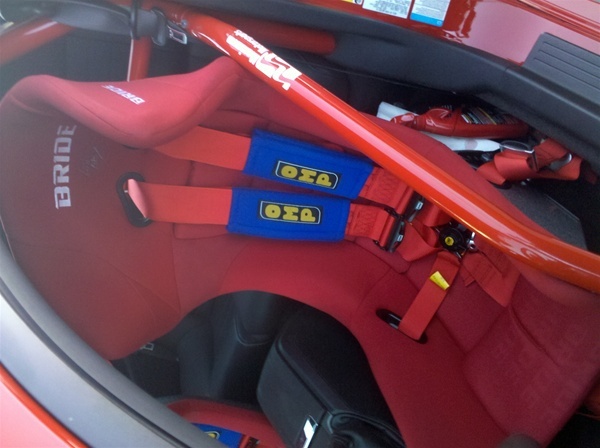 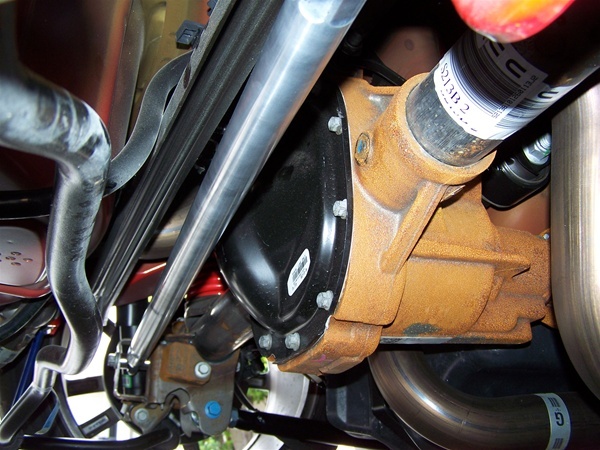 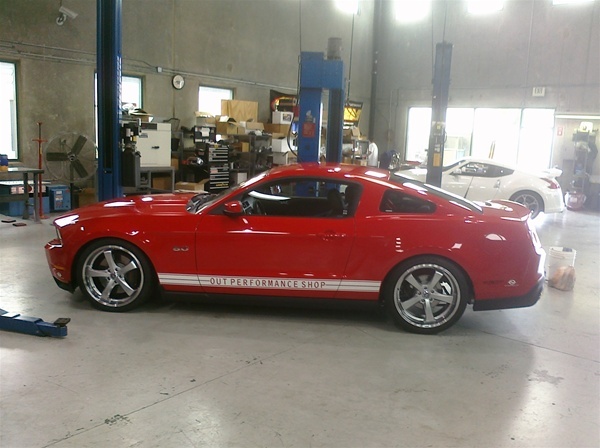 This project is designed to be a high performance daily driven street & track car. 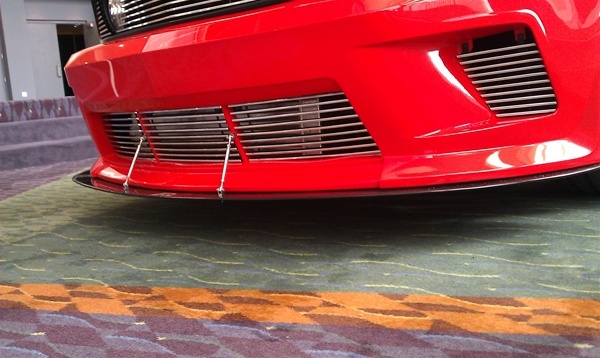 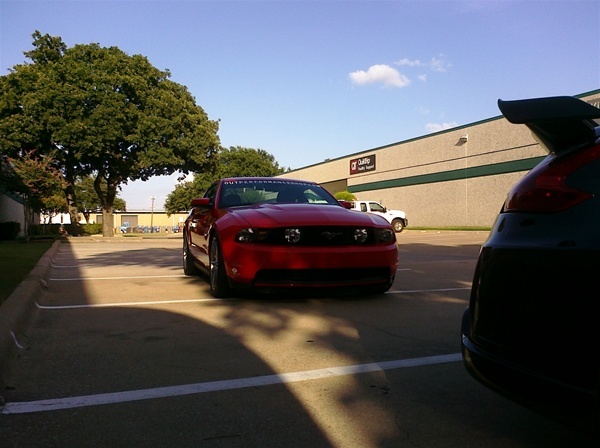 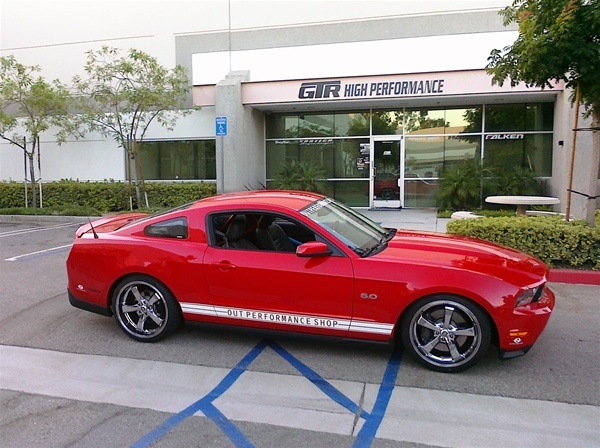 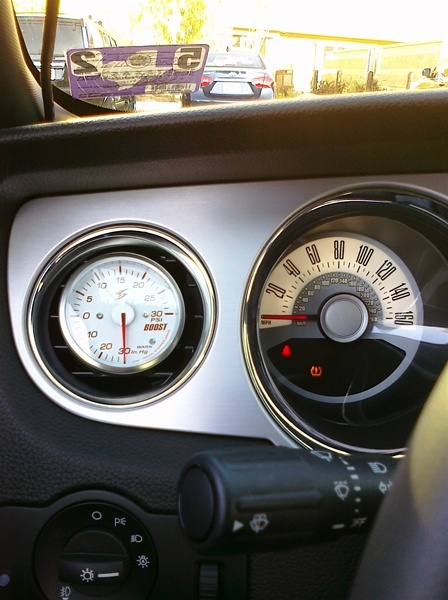 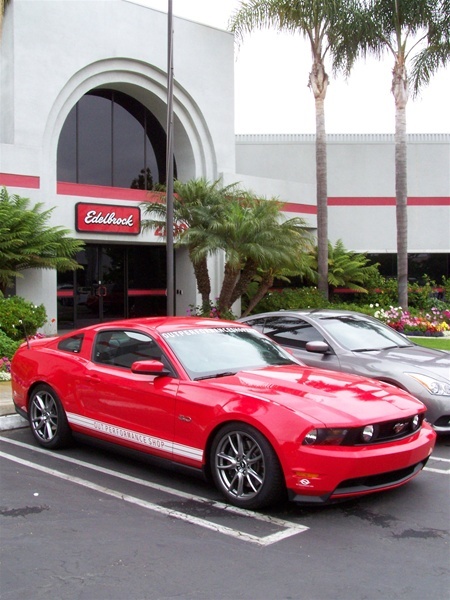 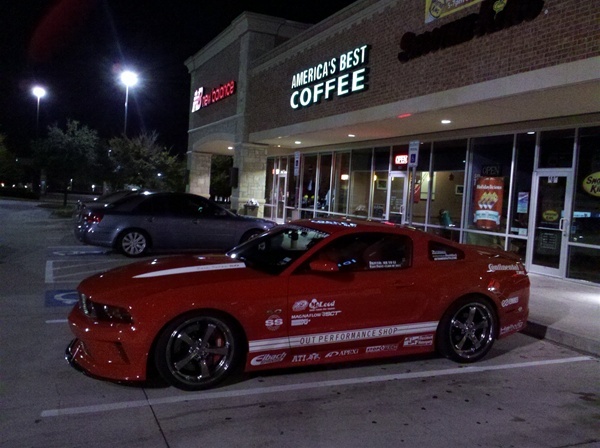 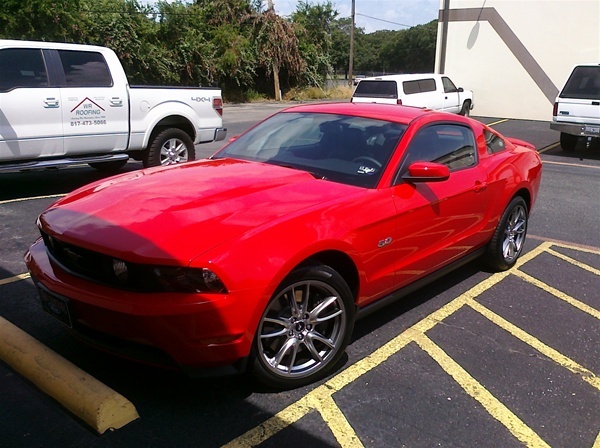 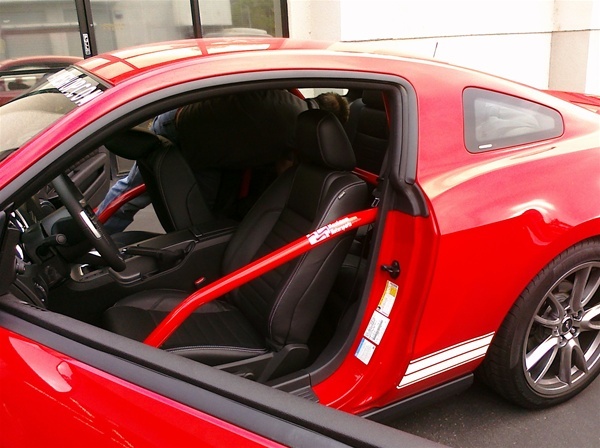 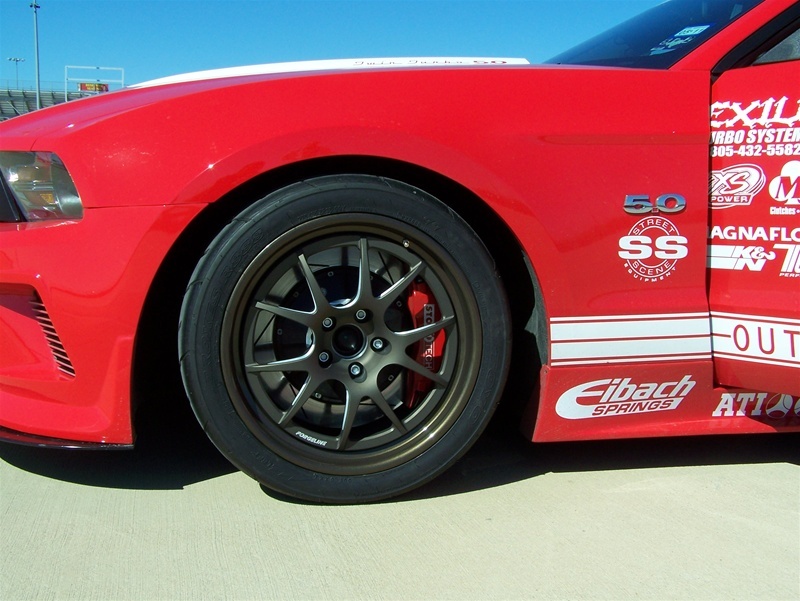 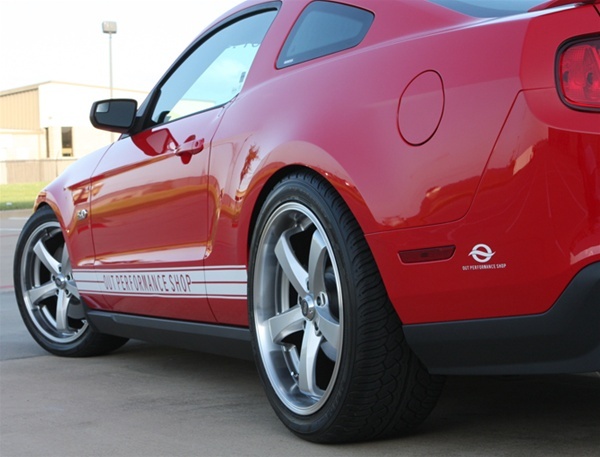 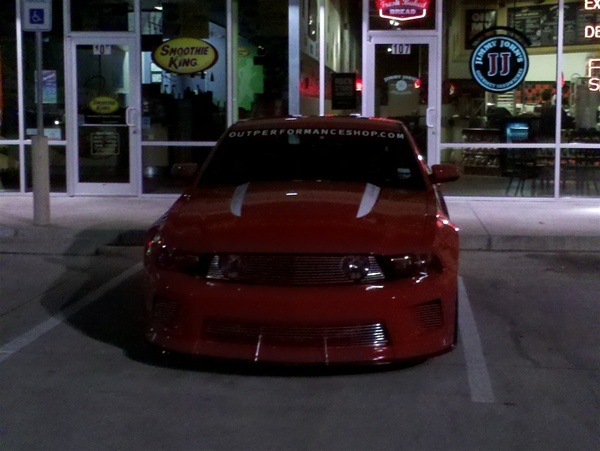 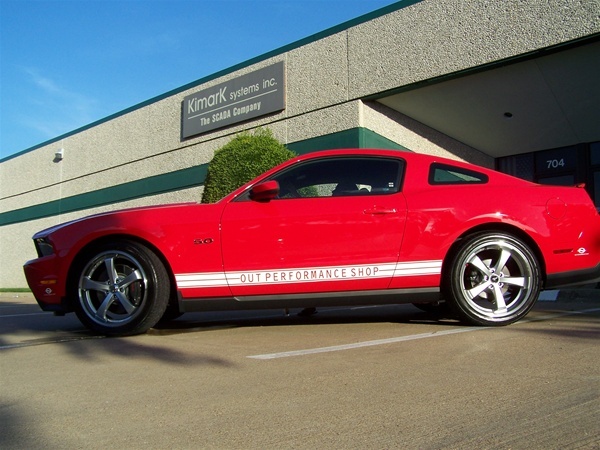 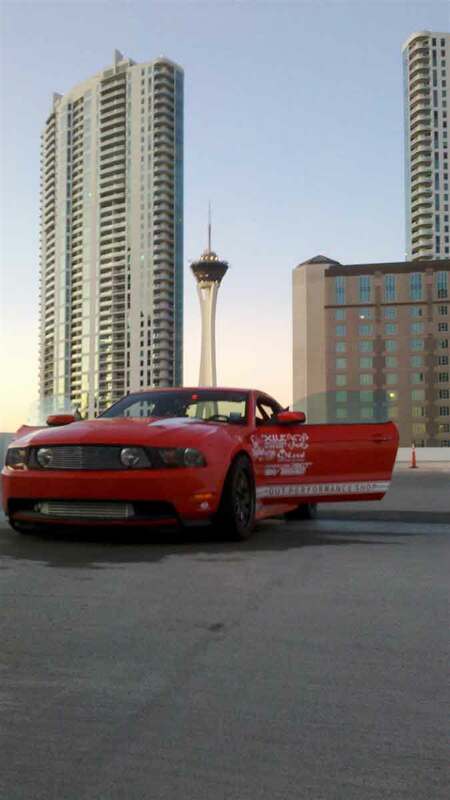 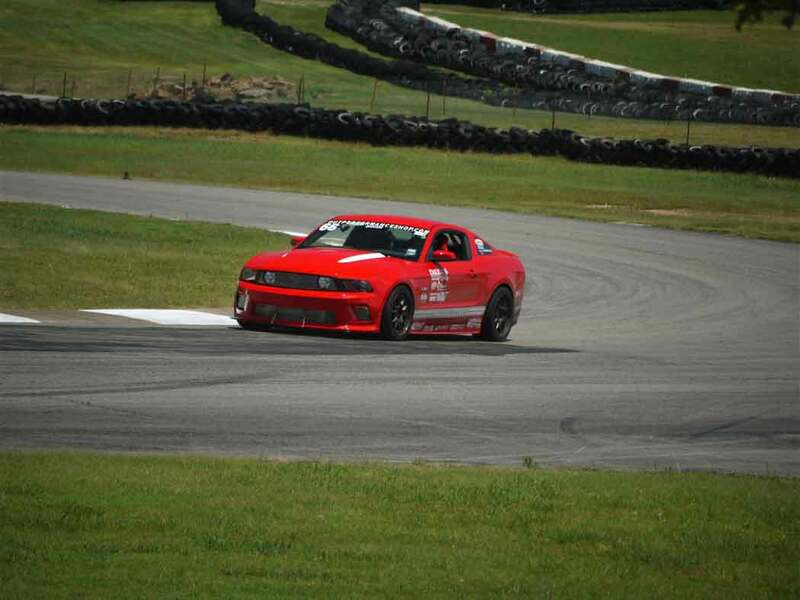 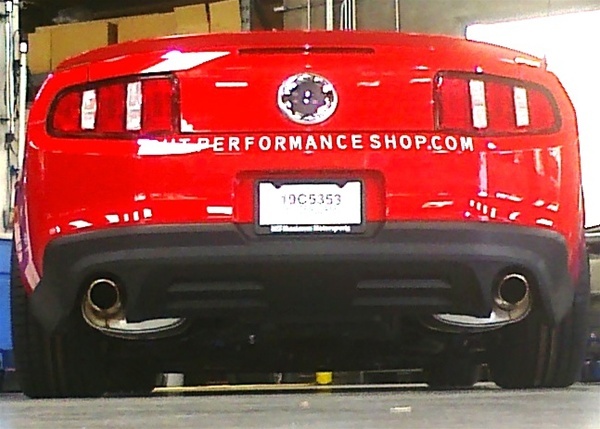 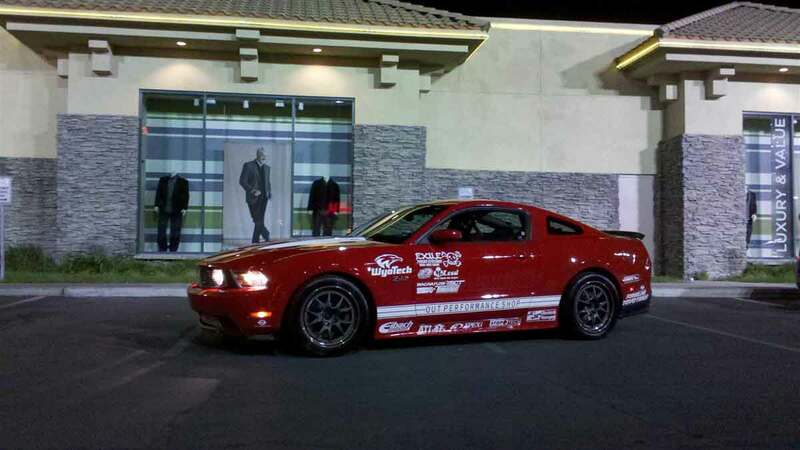 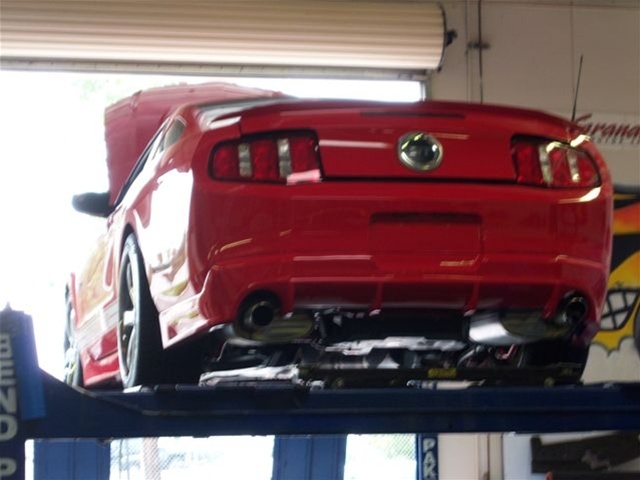 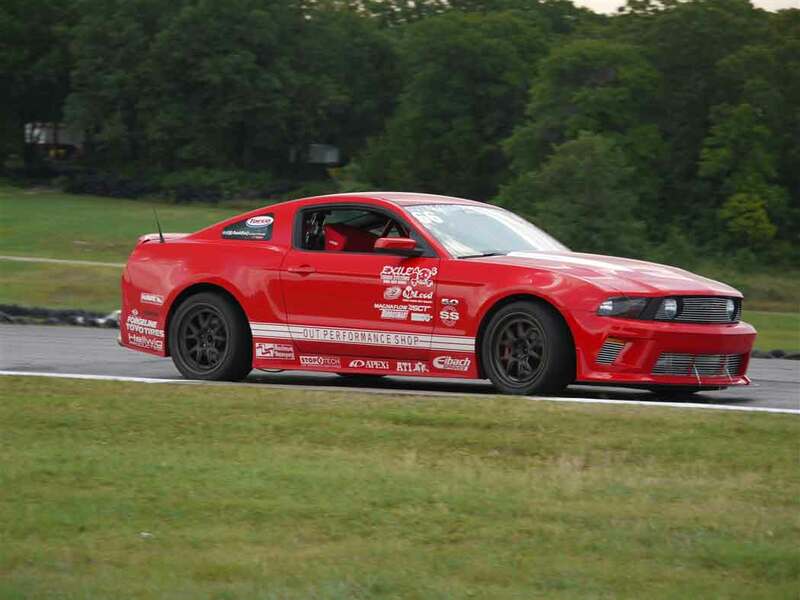 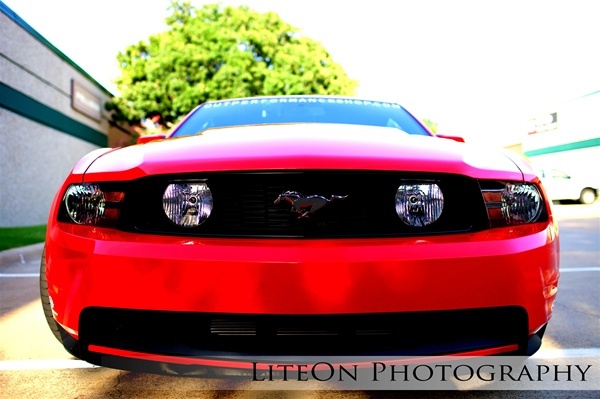 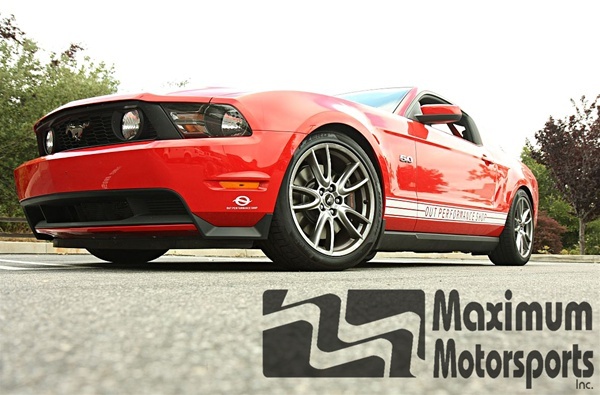 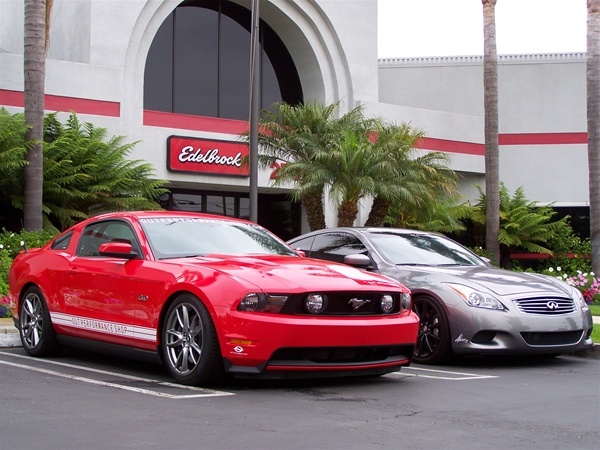 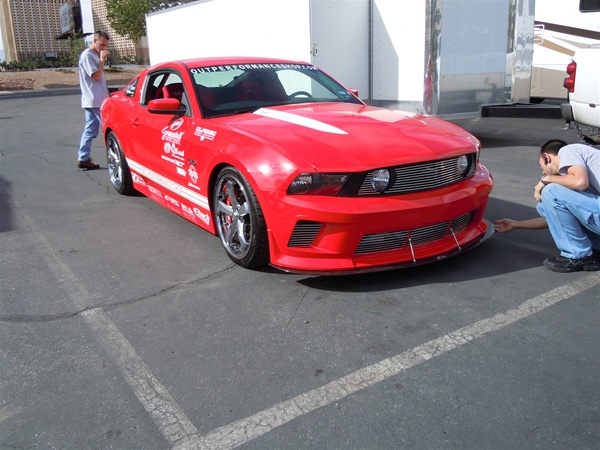 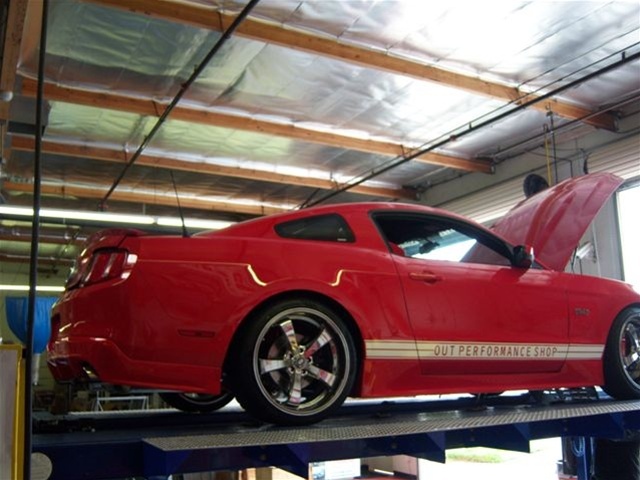 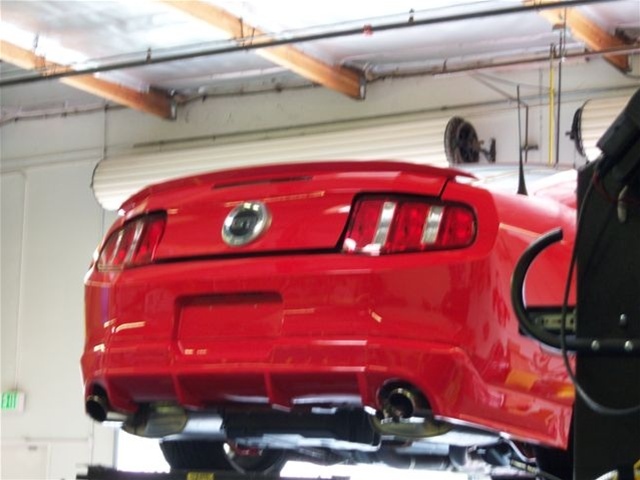 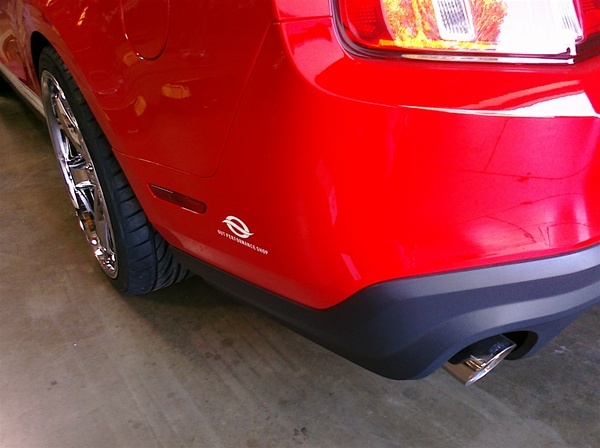 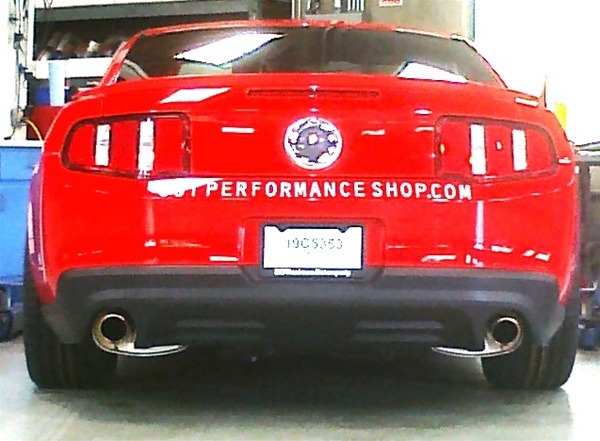 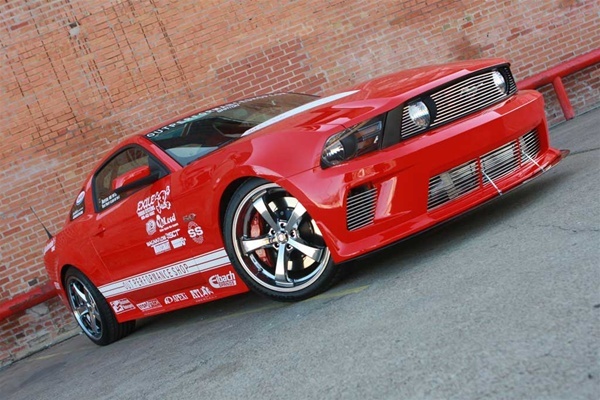 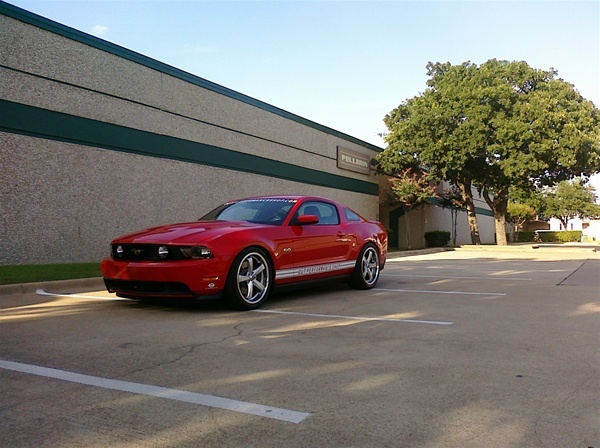 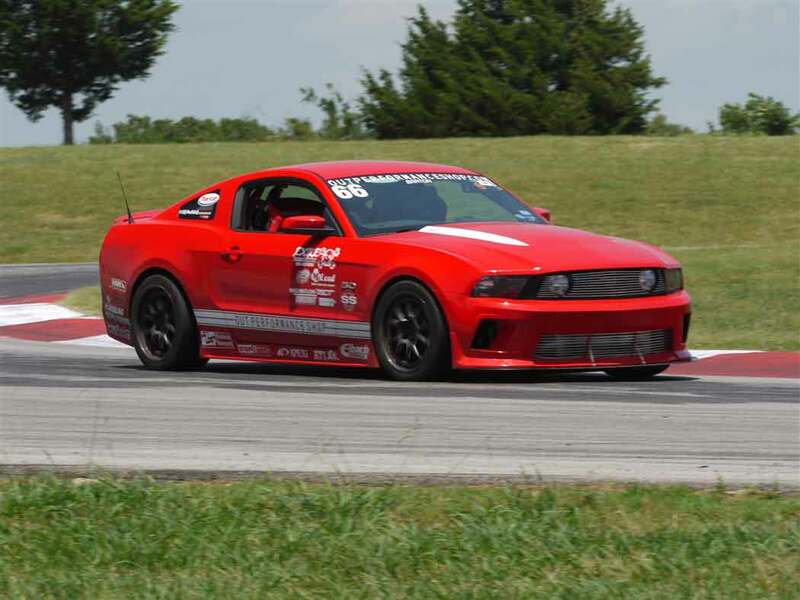 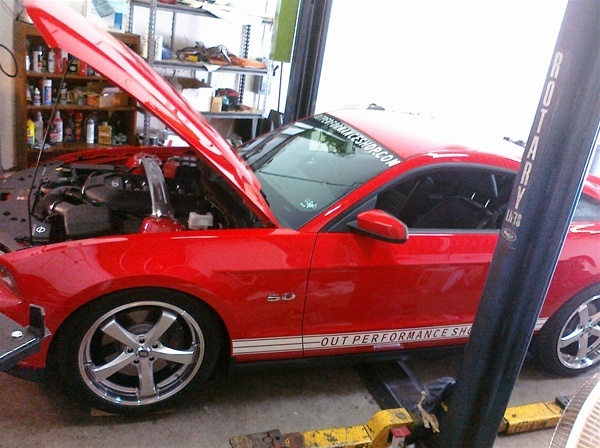 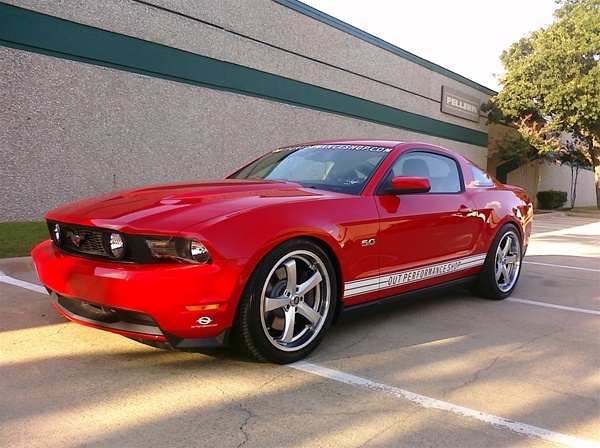 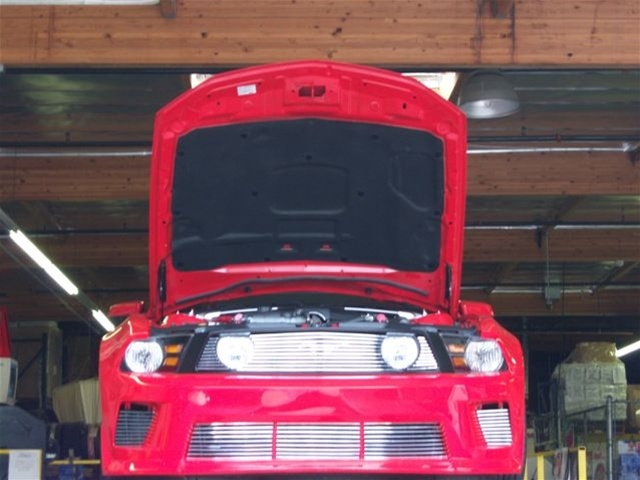 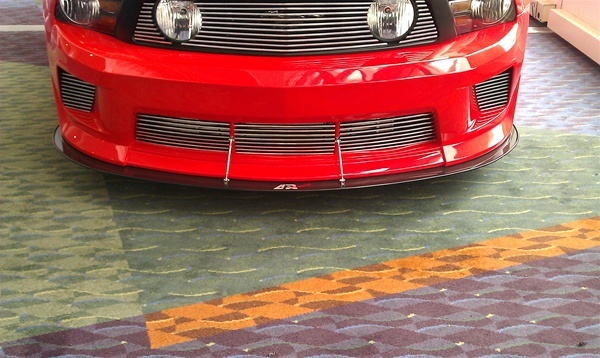 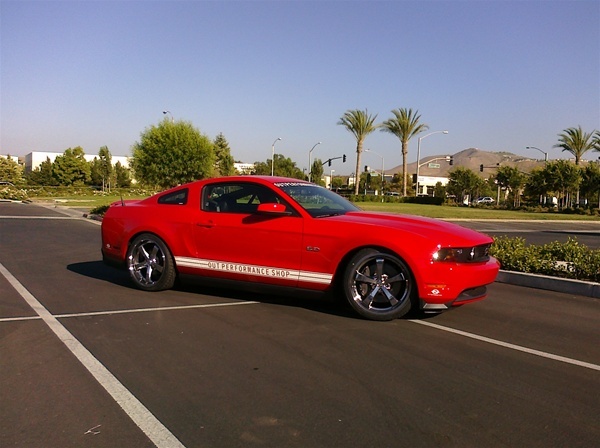 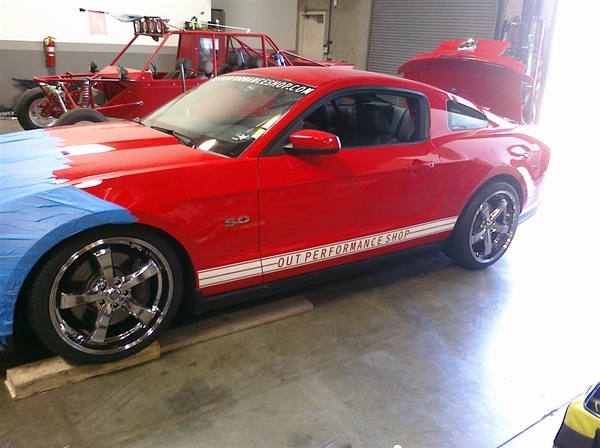 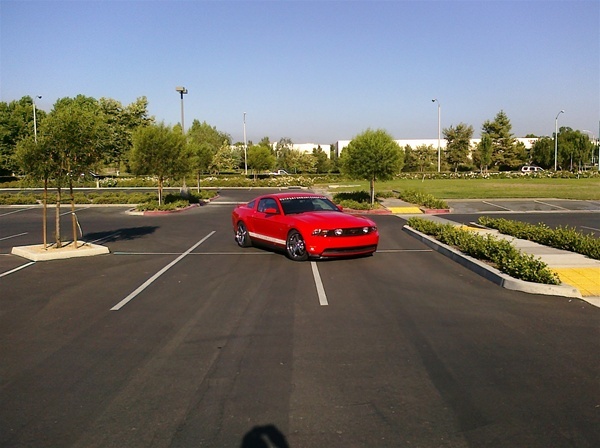 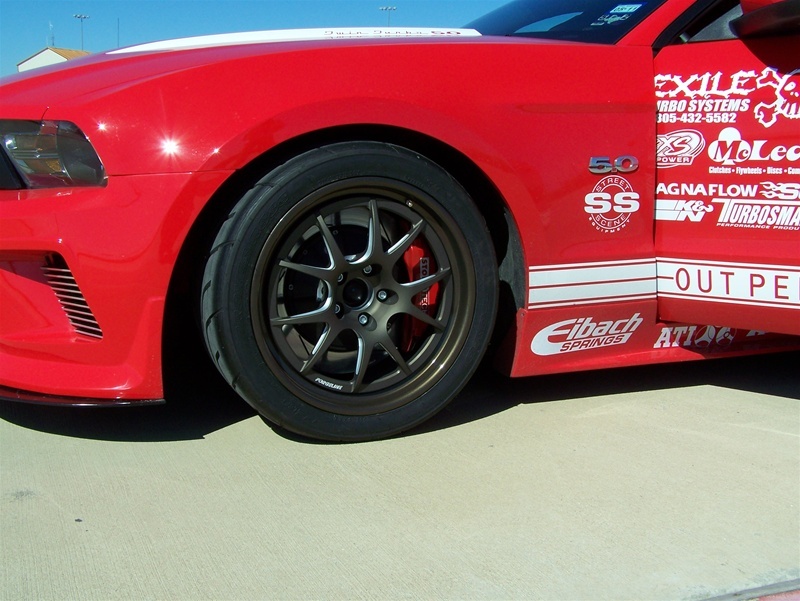 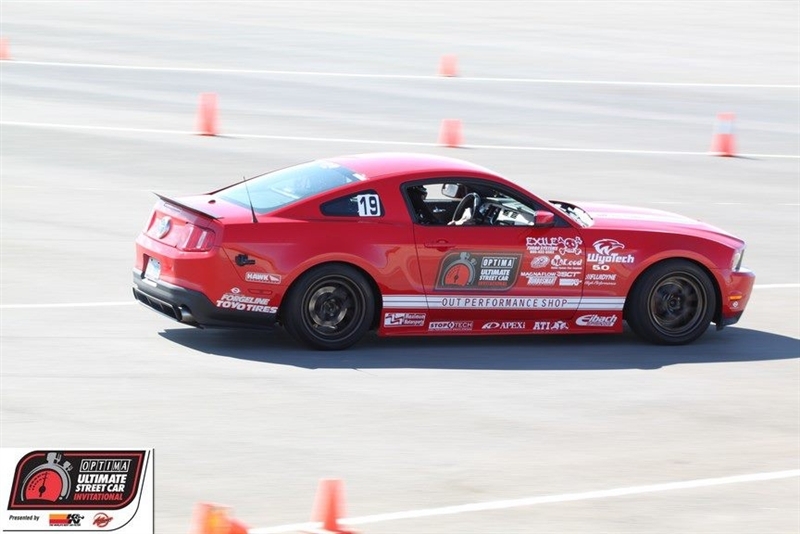 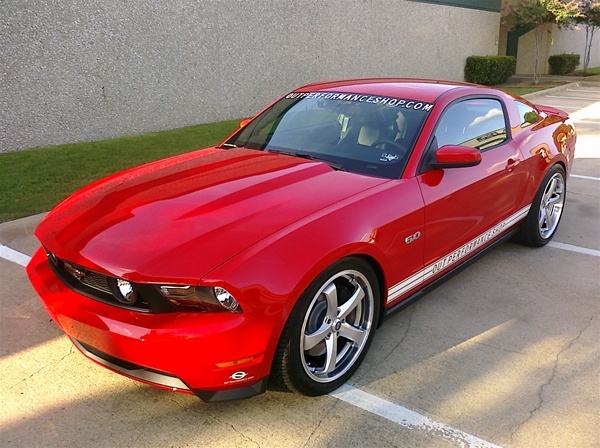 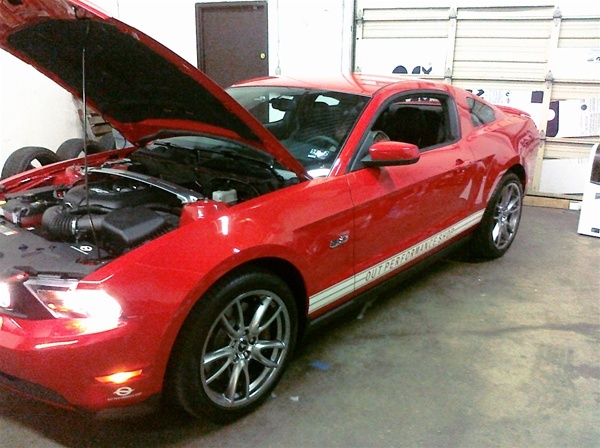 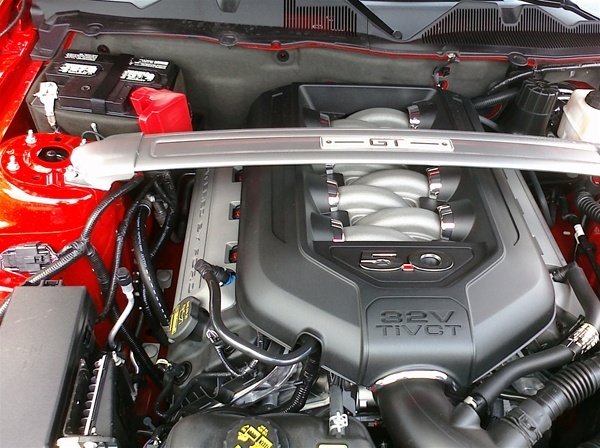 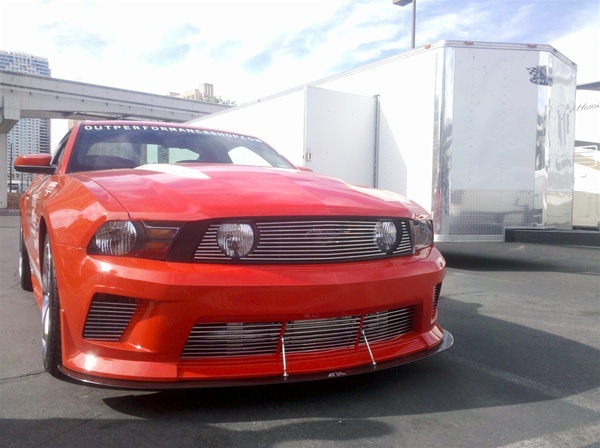 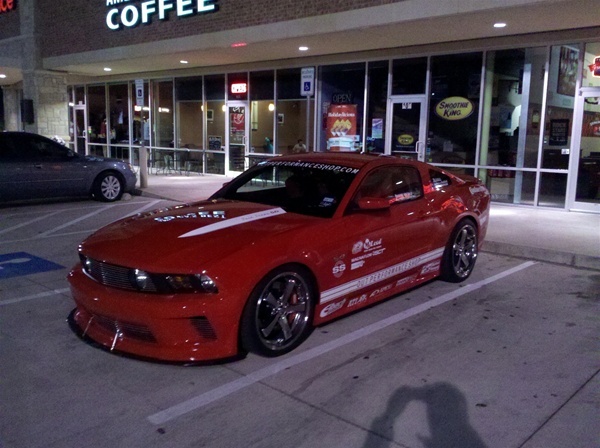 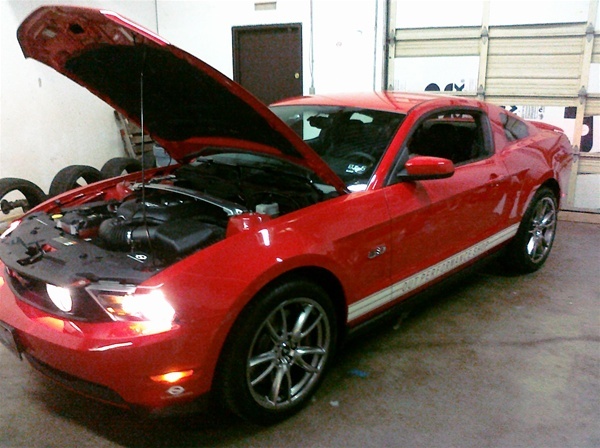 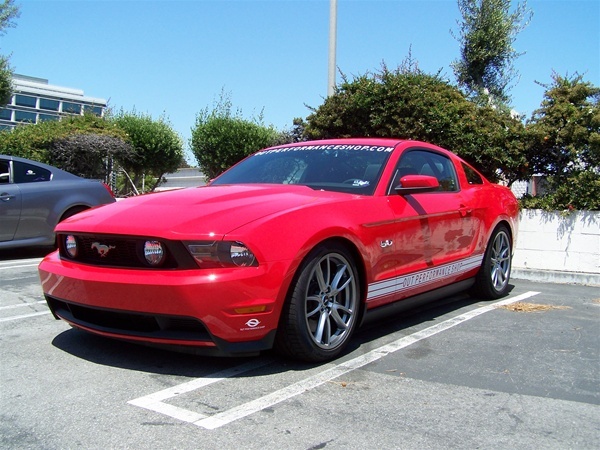 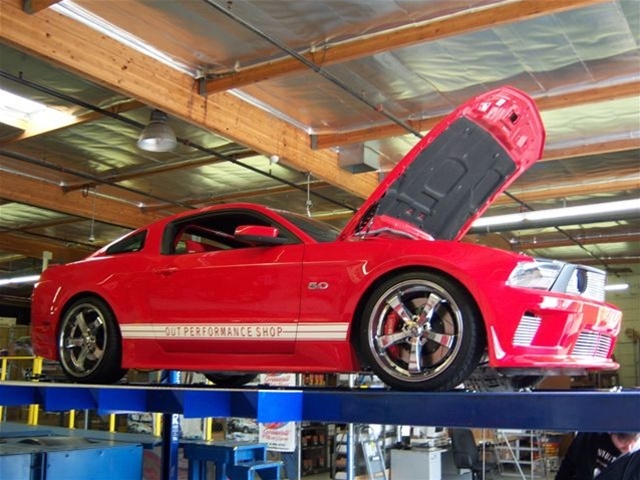 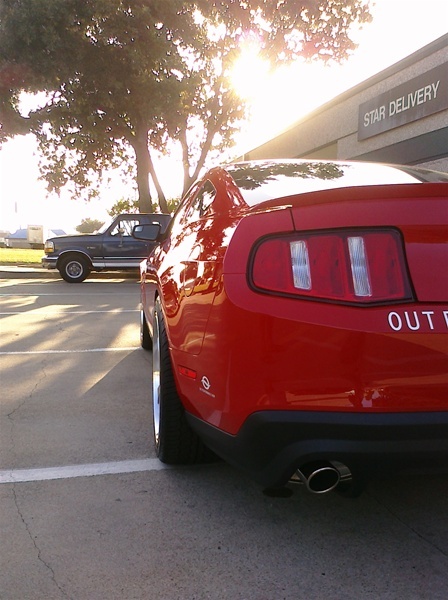 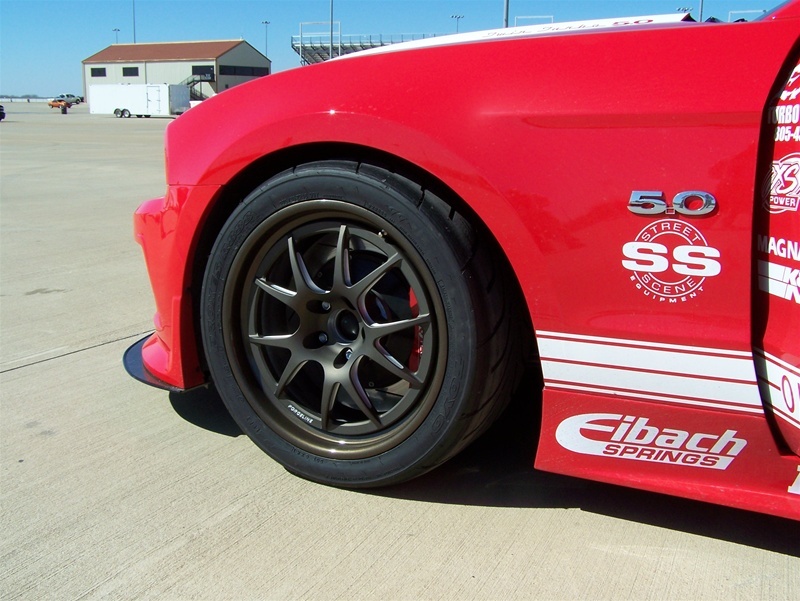 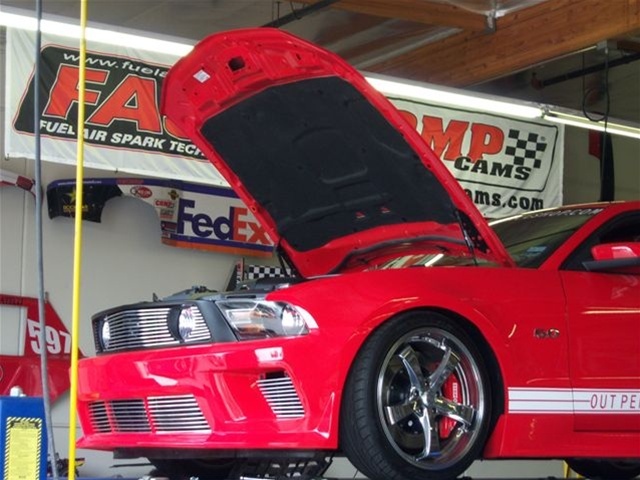 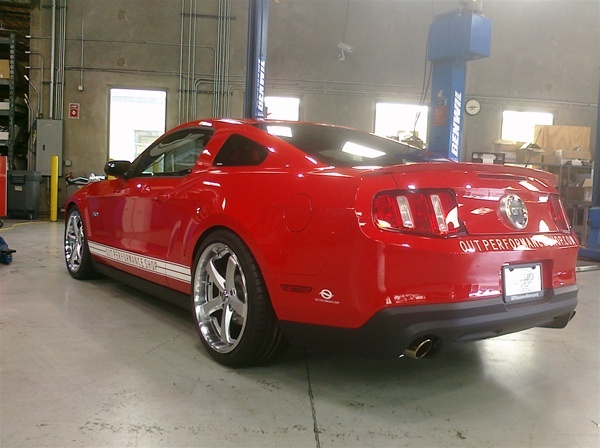 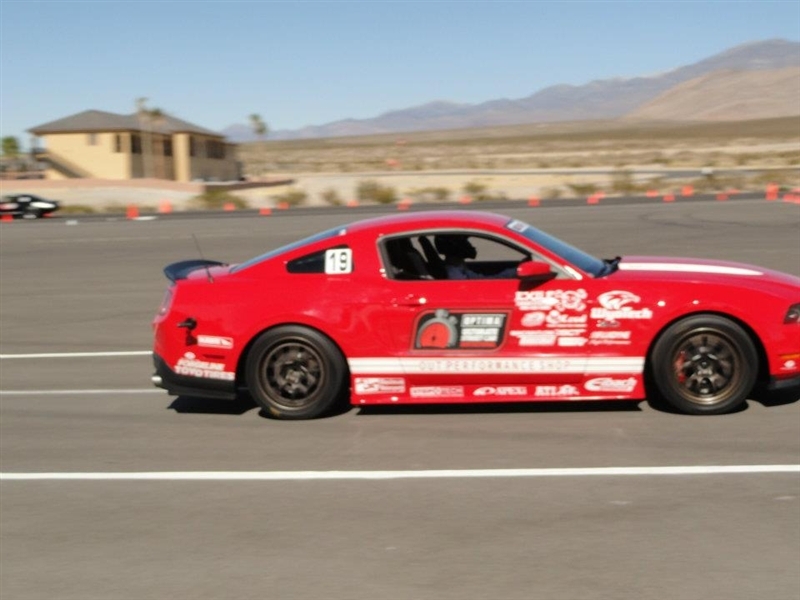 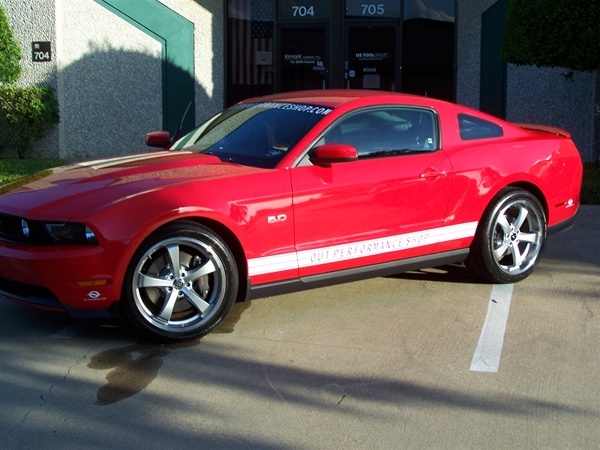 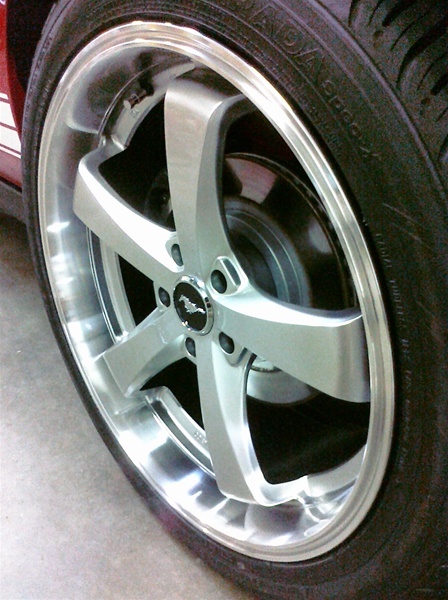 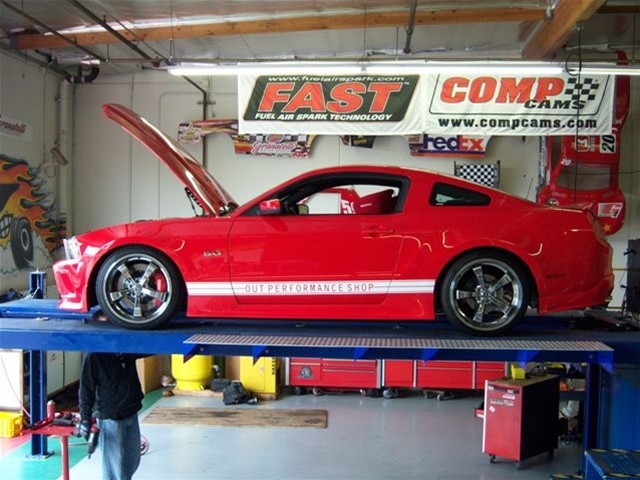 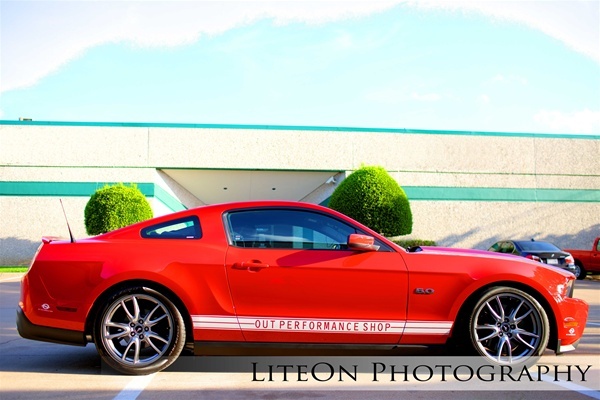 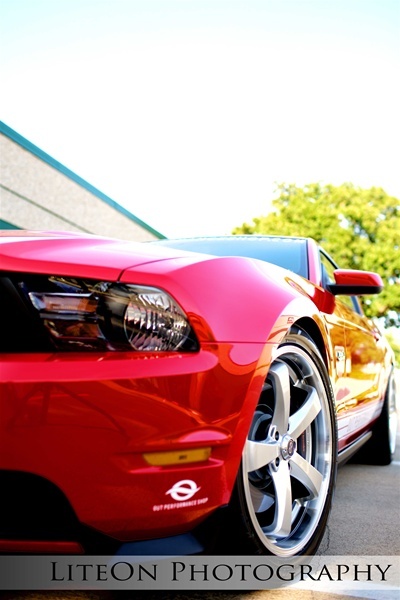 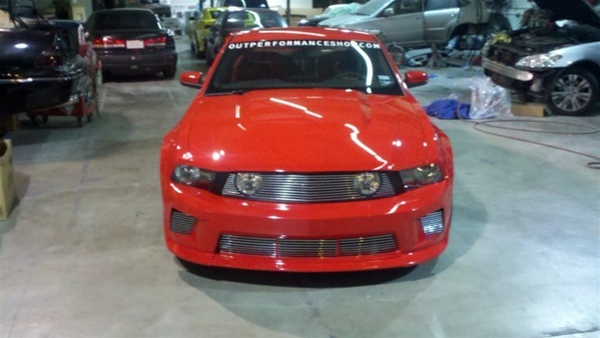 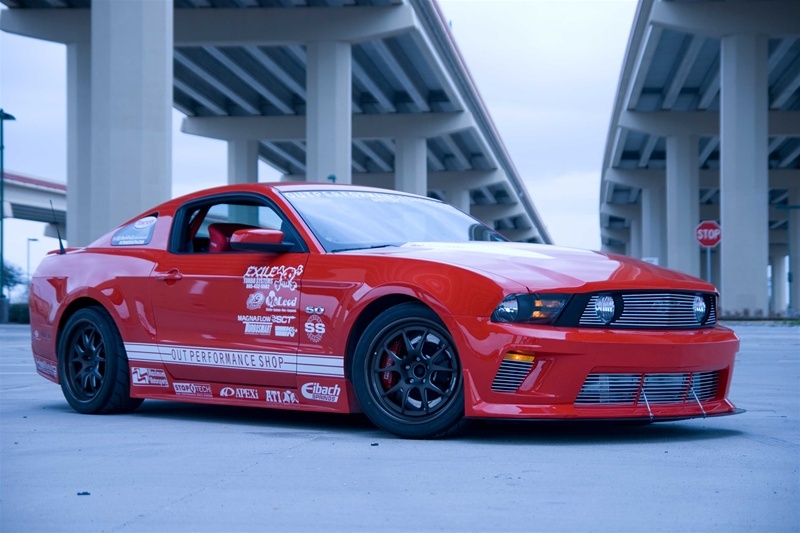 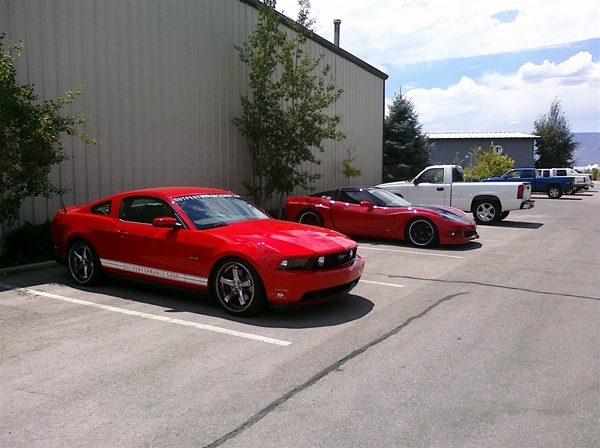 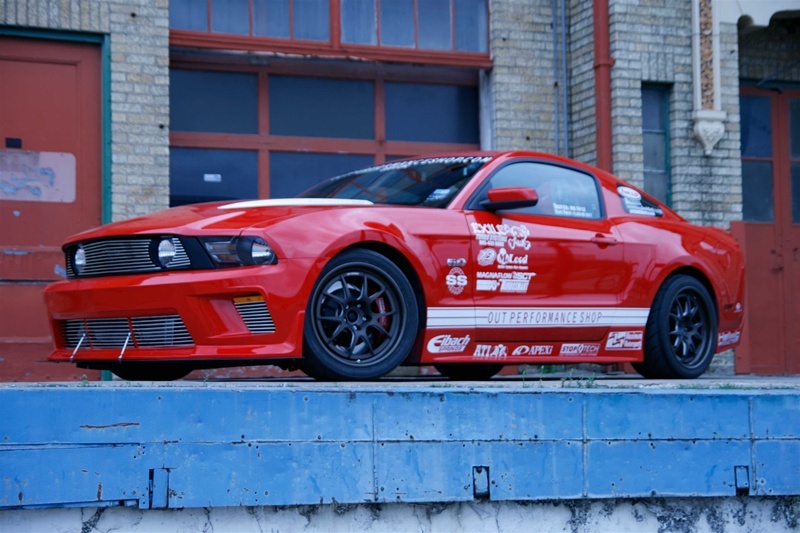 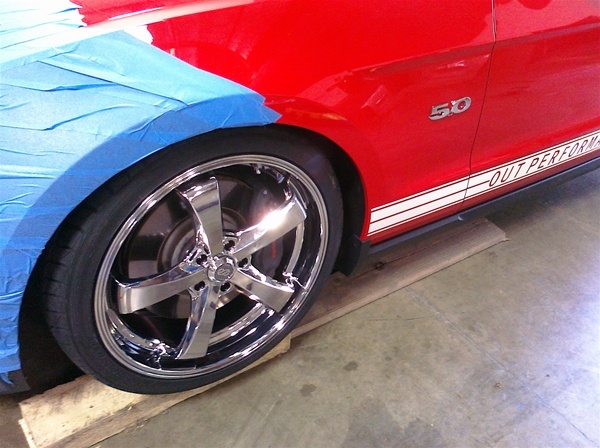 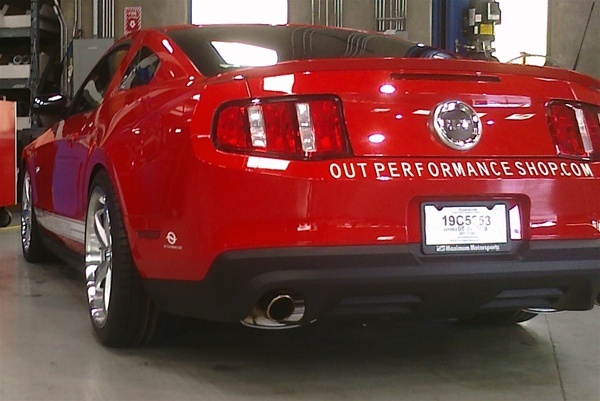 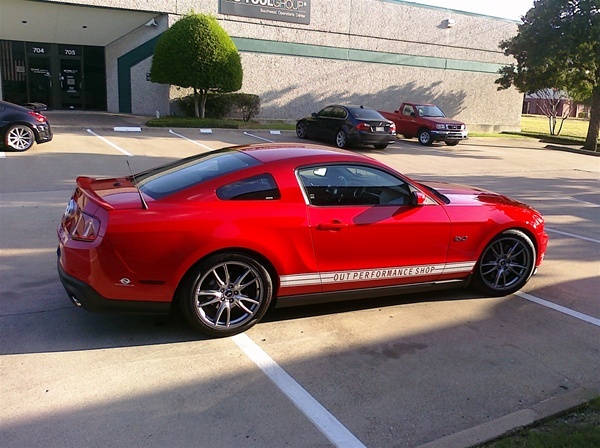 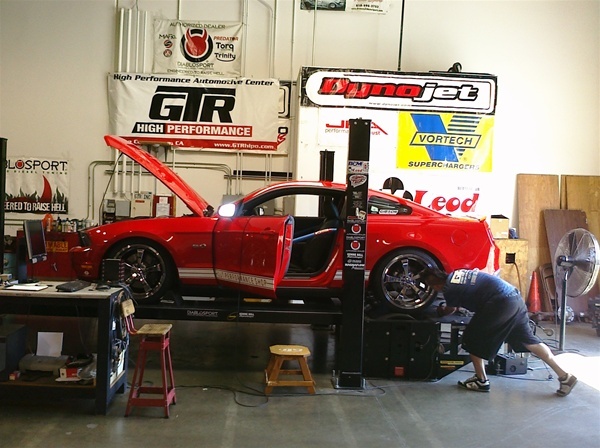 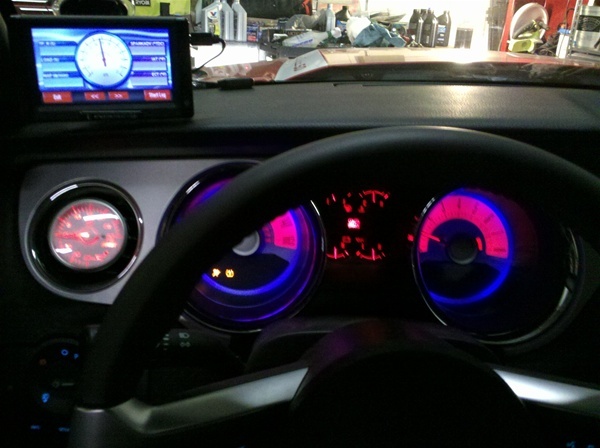 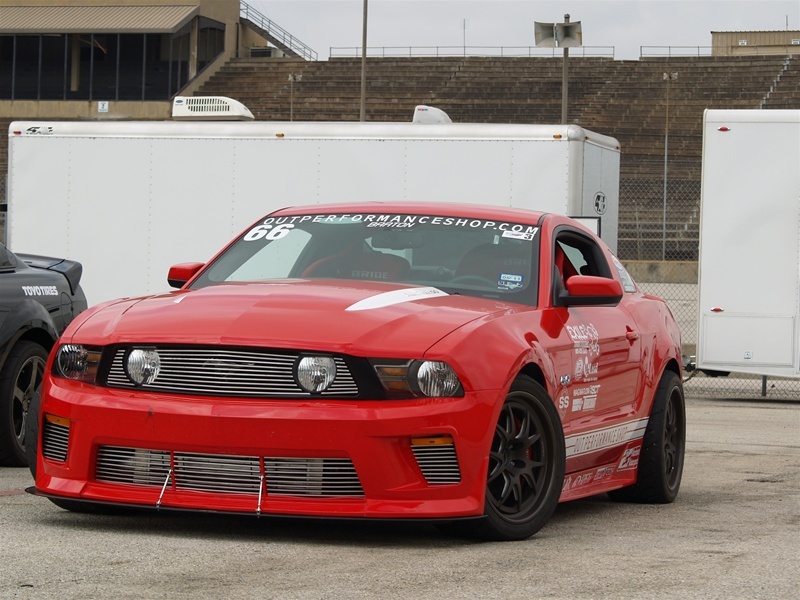 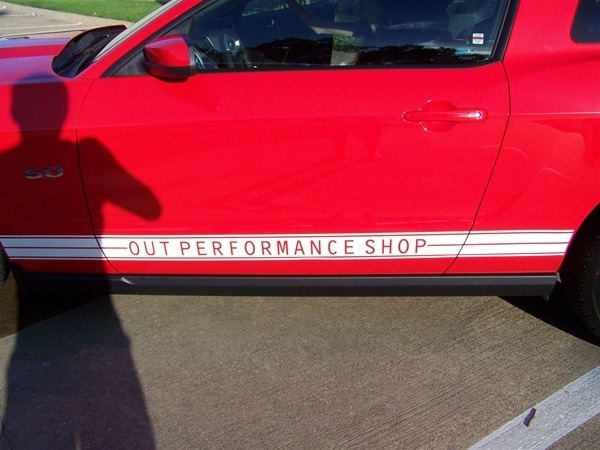 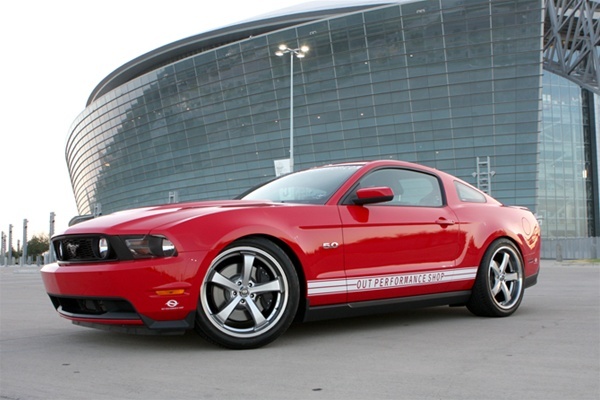 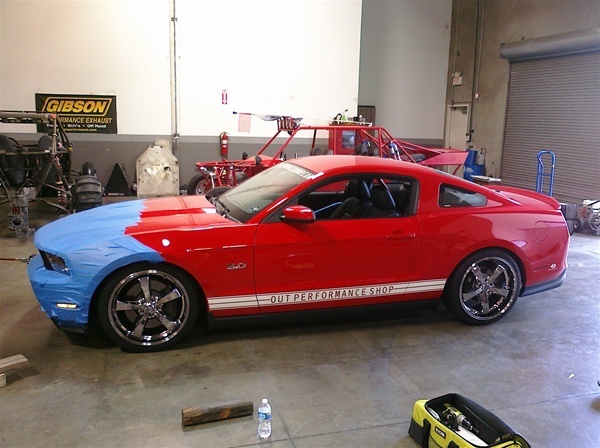 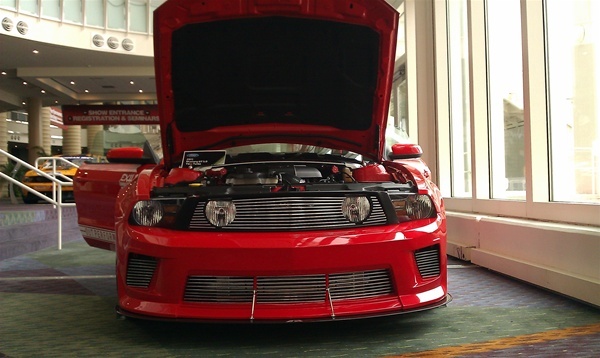 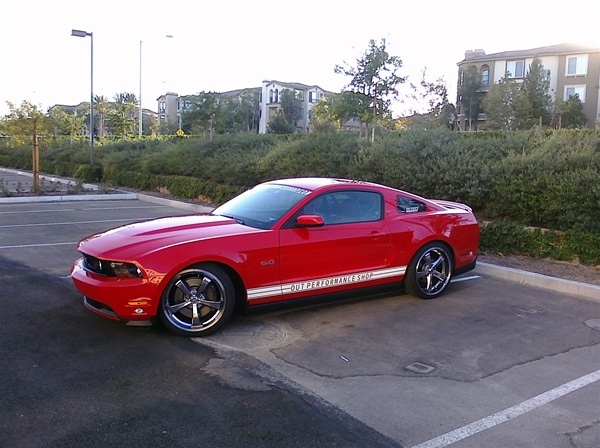 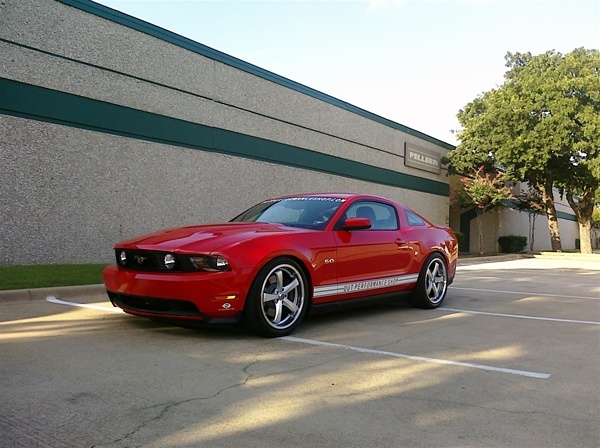 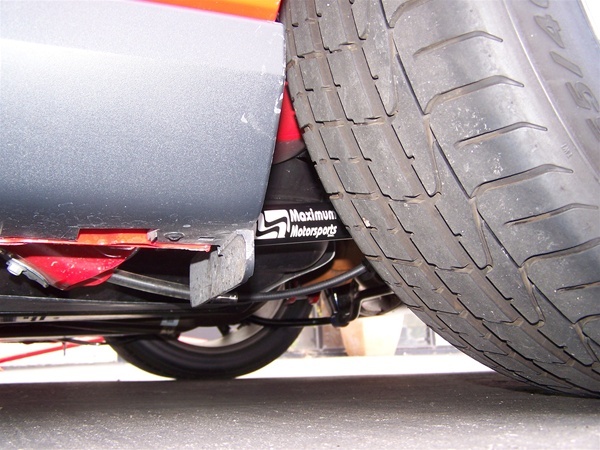 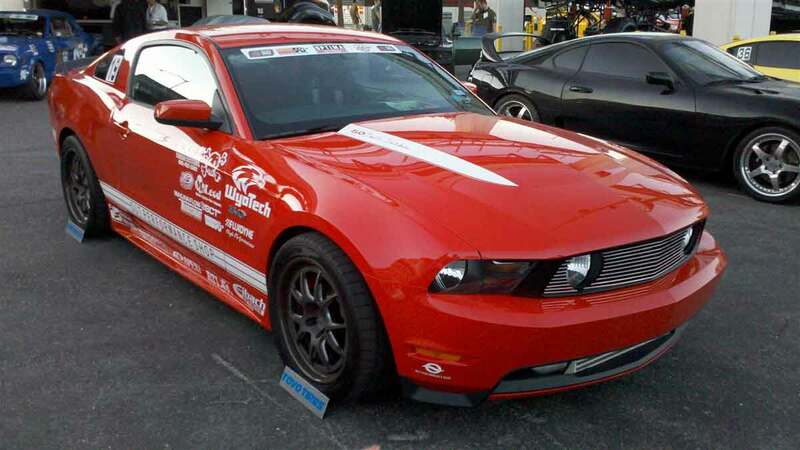 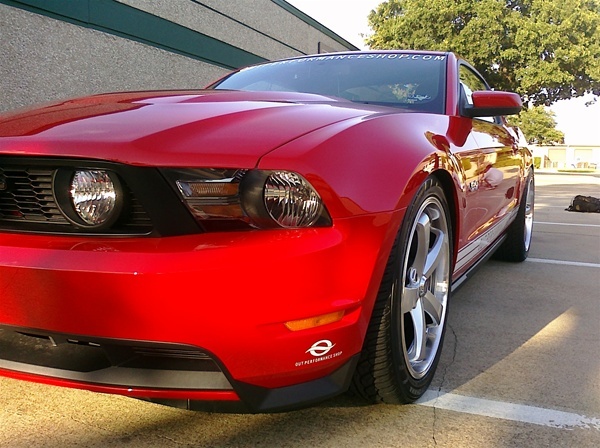 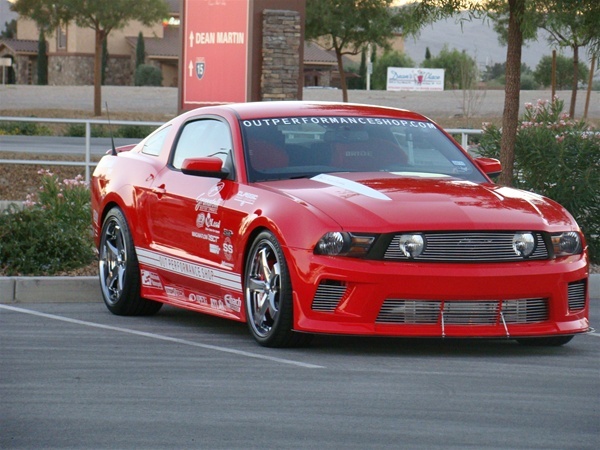 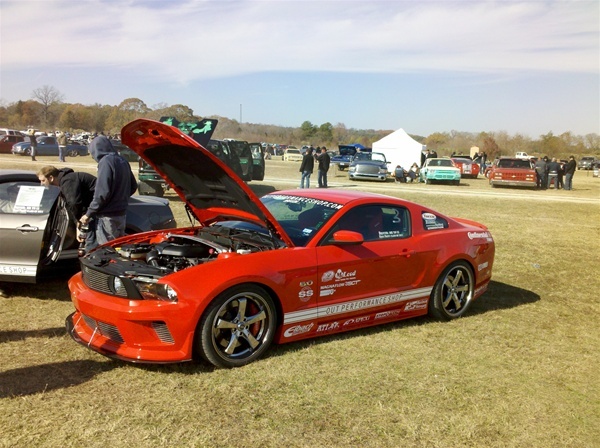 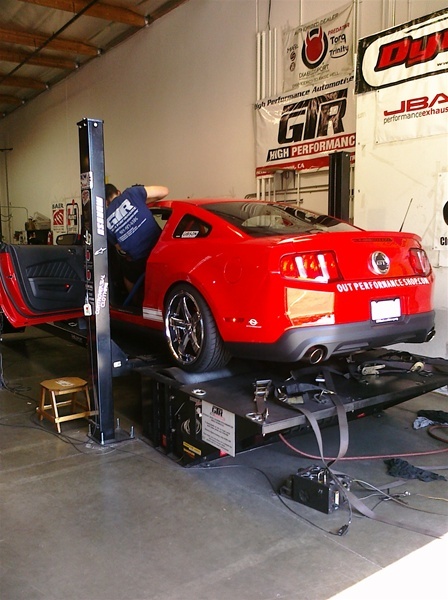 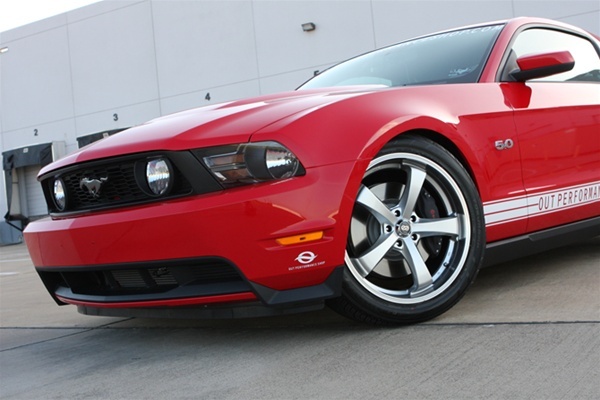 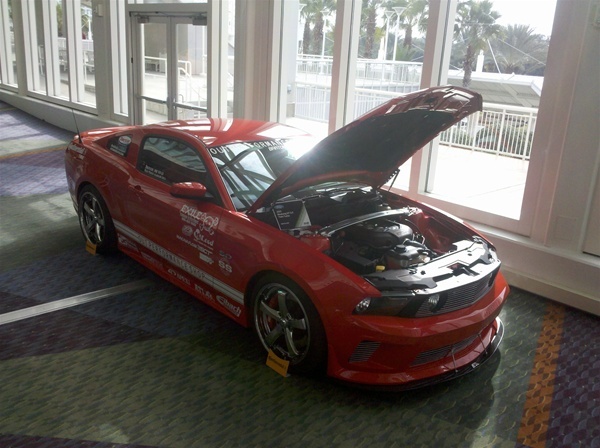 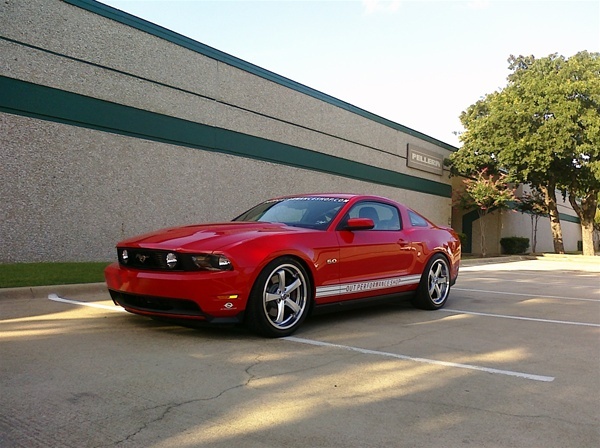 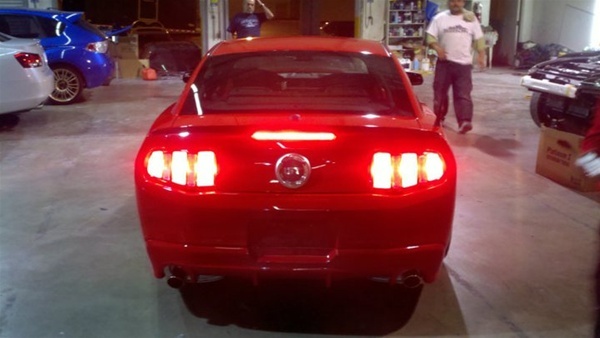 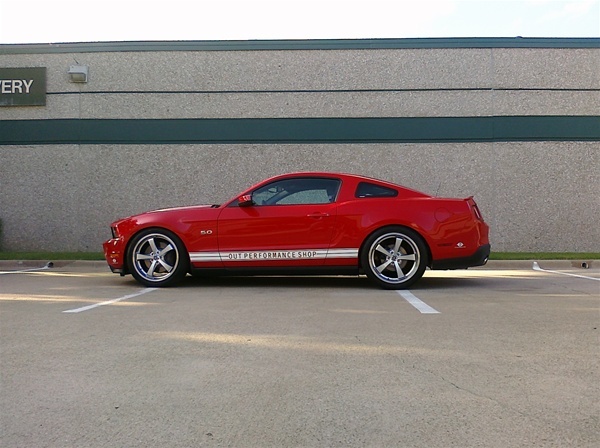 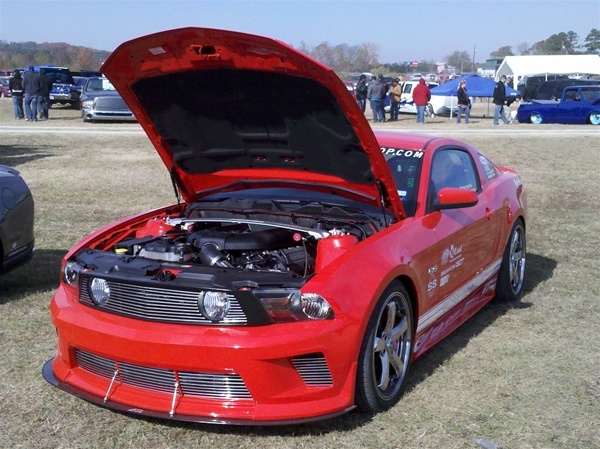 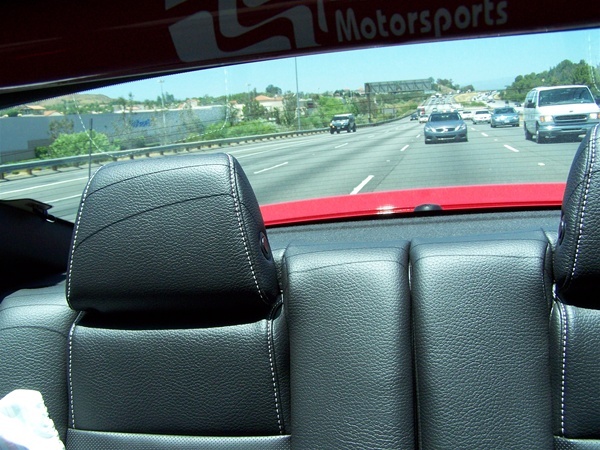 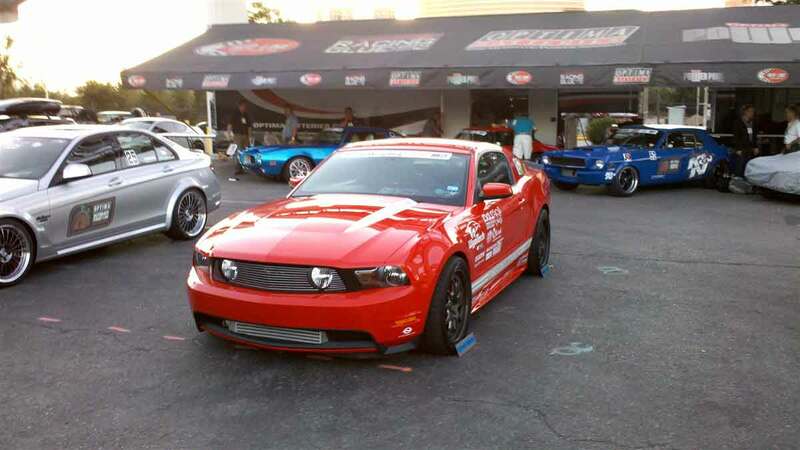 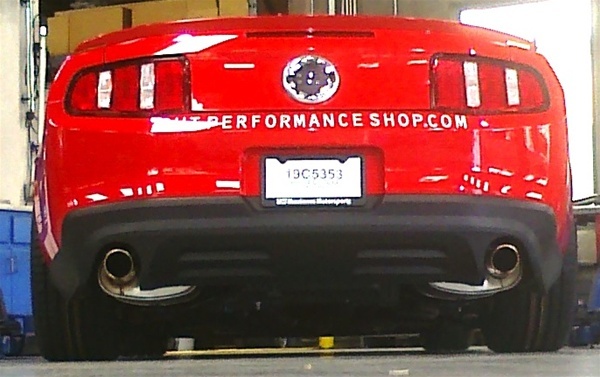 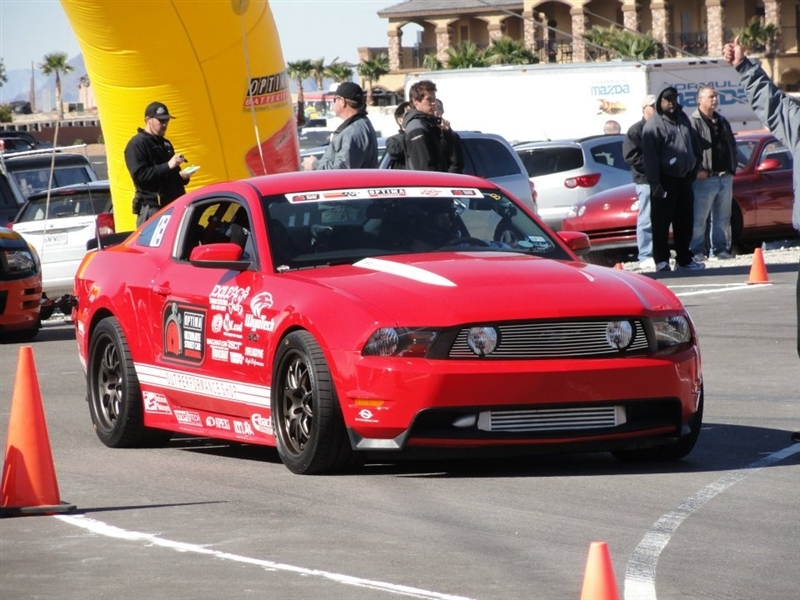 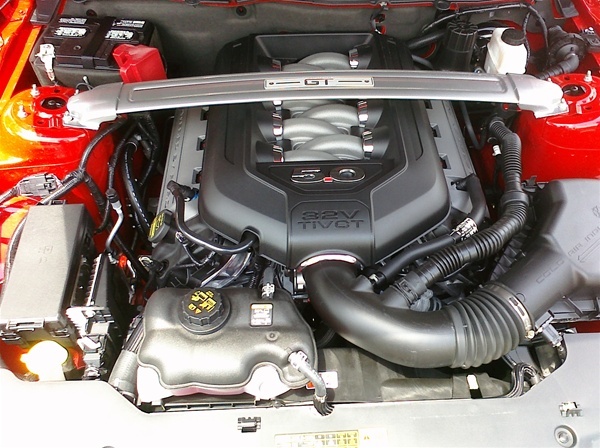 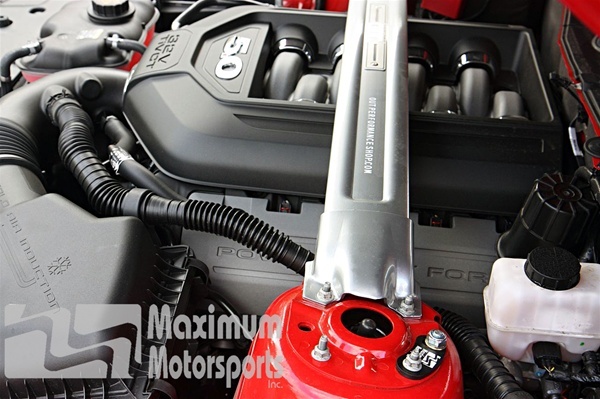 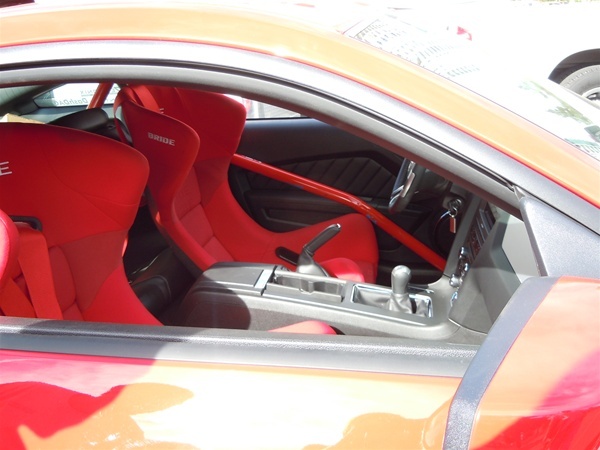 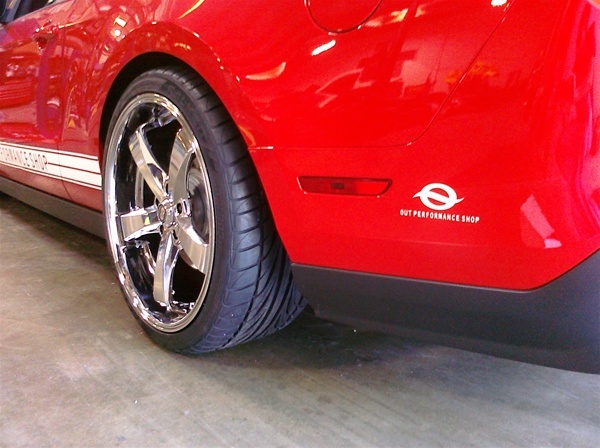 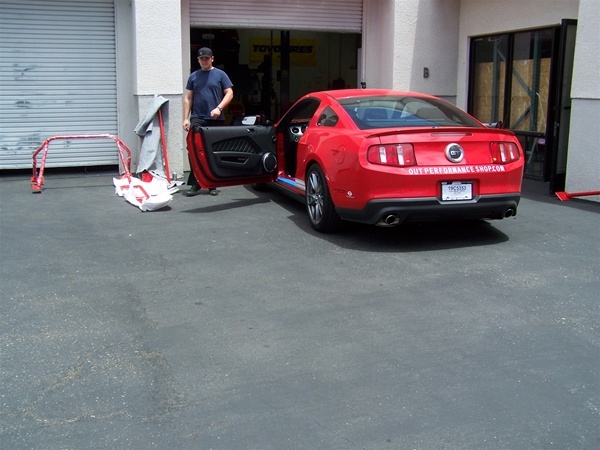 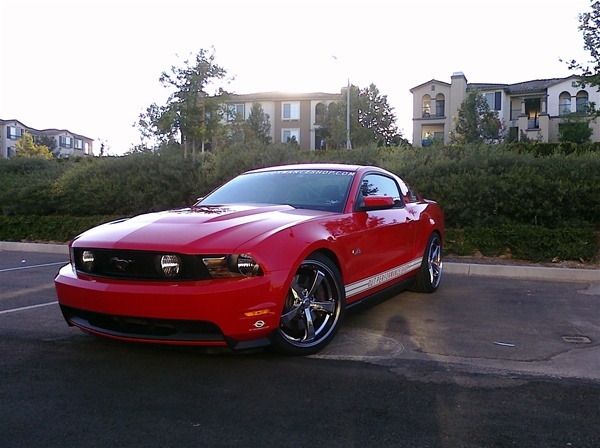 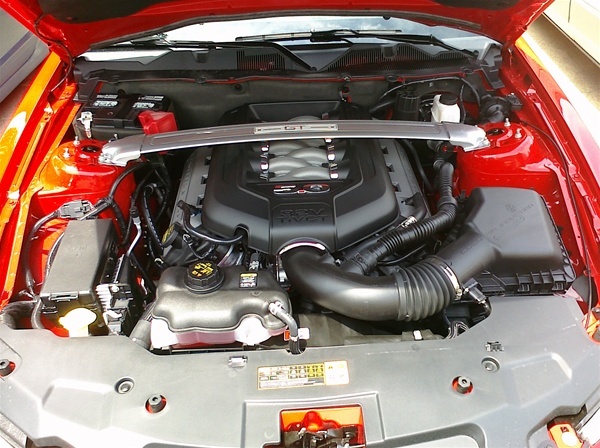 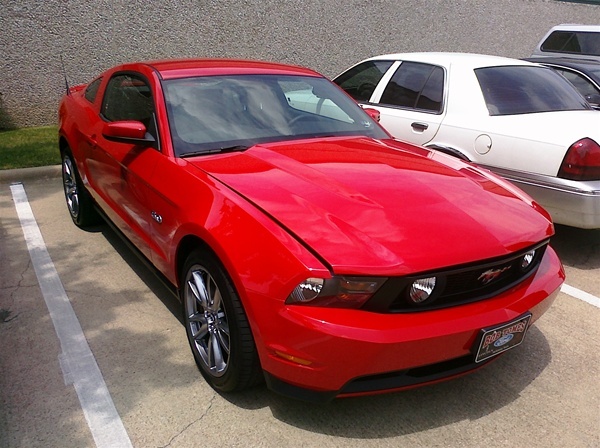 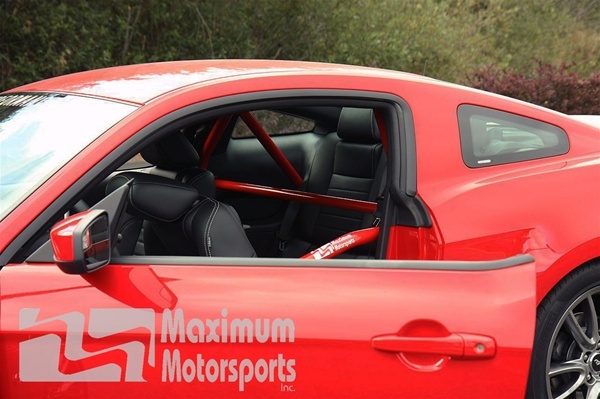 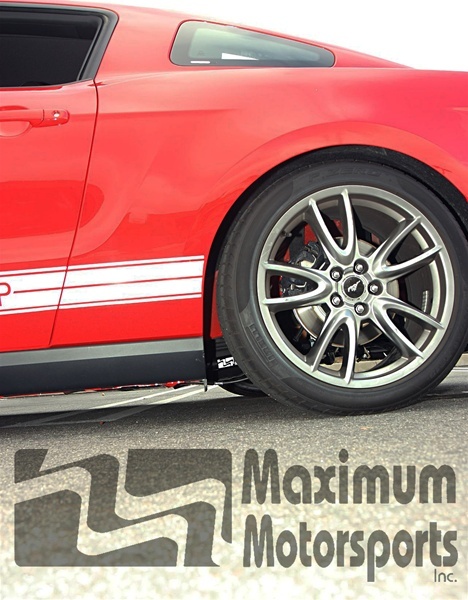 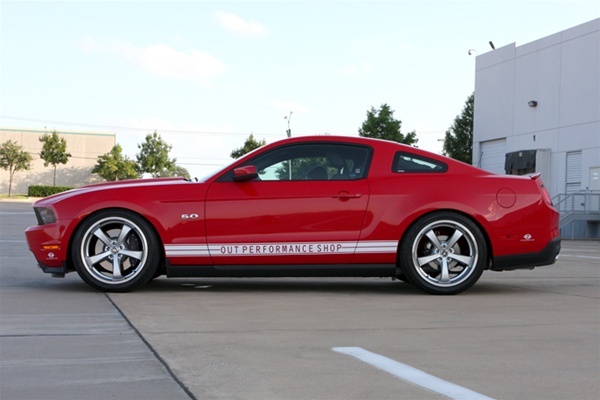 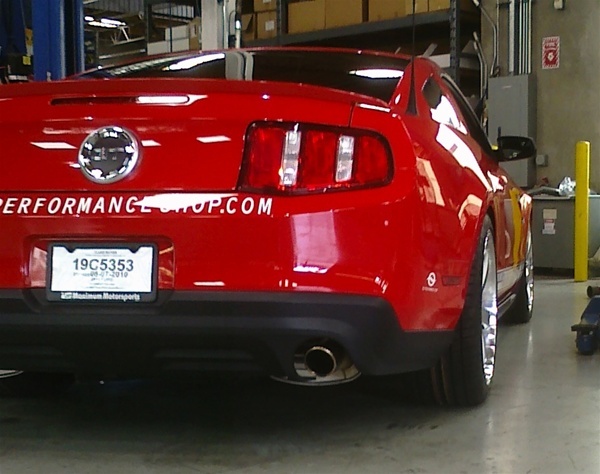 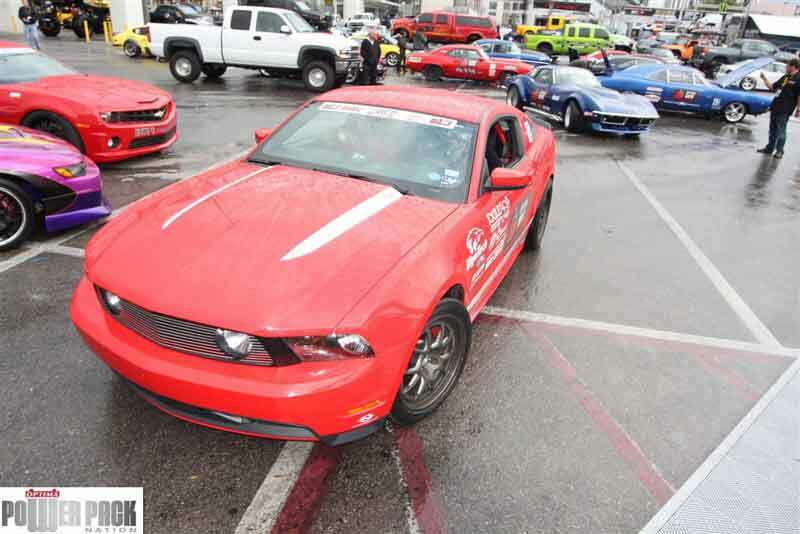 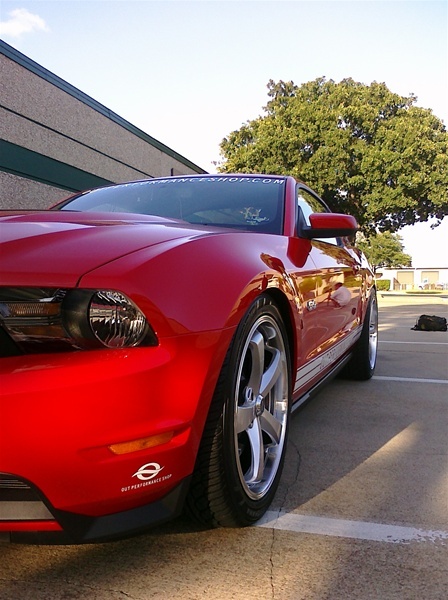 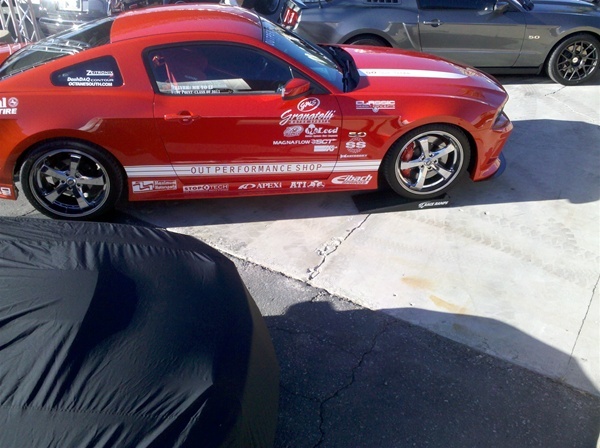 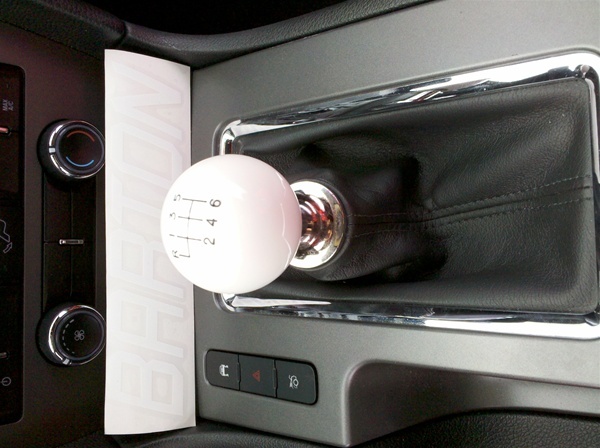 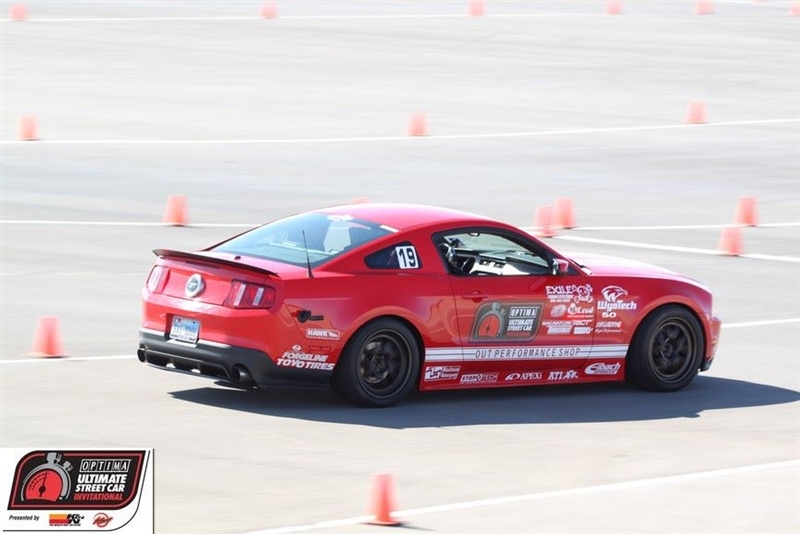 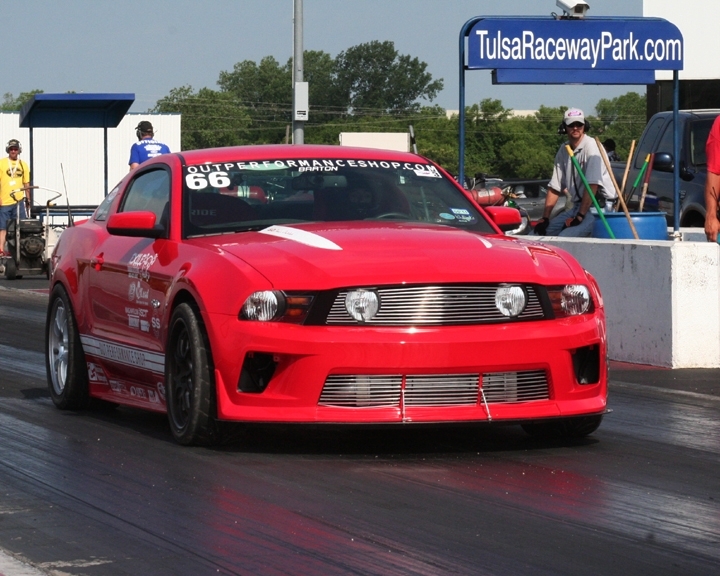 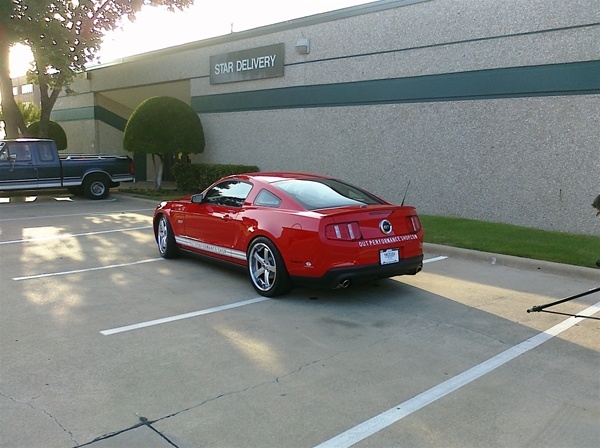 Featured at SEMA 2010 and PRI 2010, this Mustang will be a multi-purpose vehicle.. it will perform for the customers that like to go to weekend track days, car shows, car meets, drag racing, road racing, autocross, and other street car challenges. 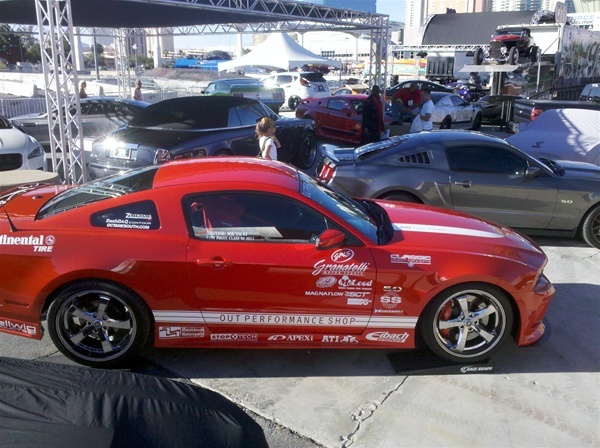 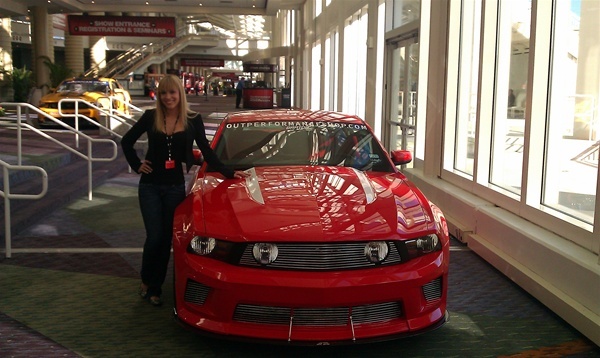 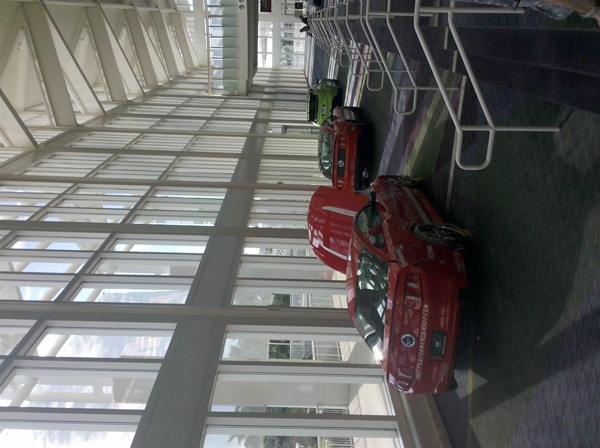 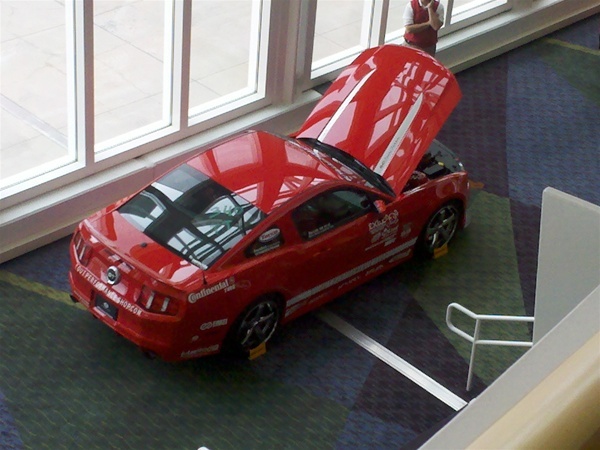 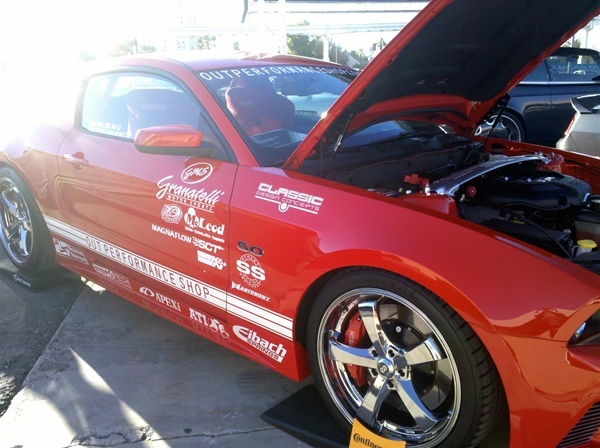 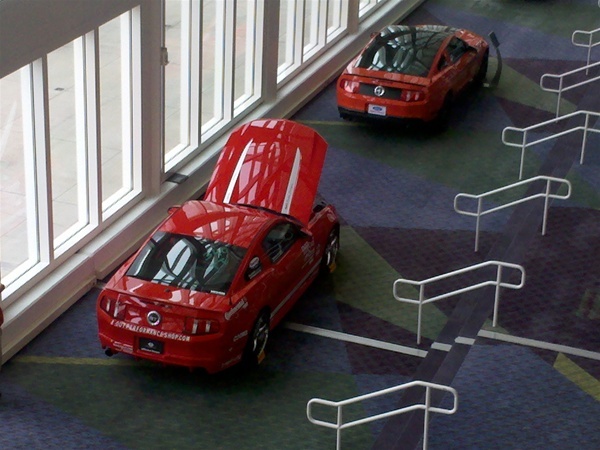 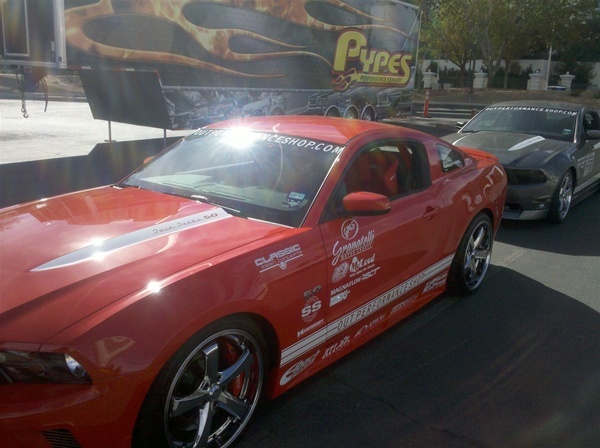 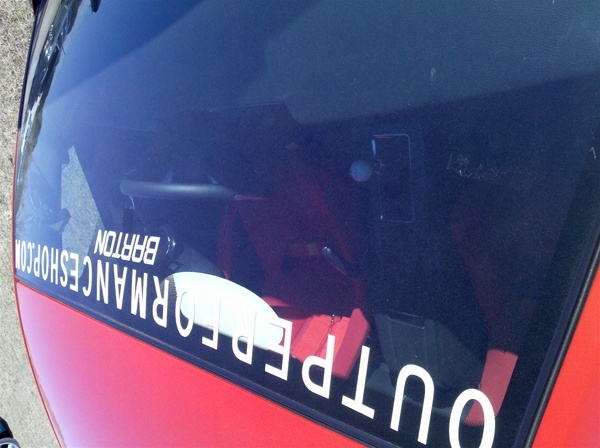 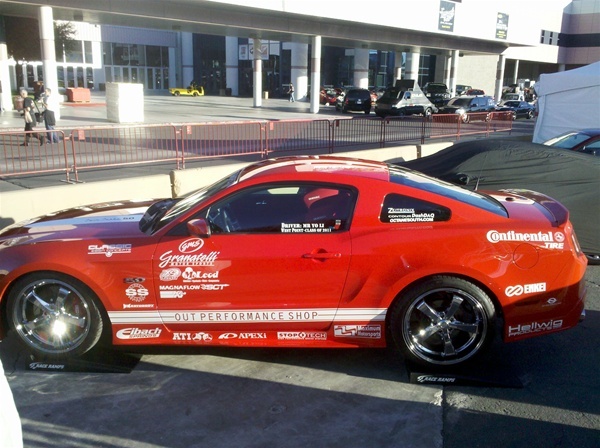 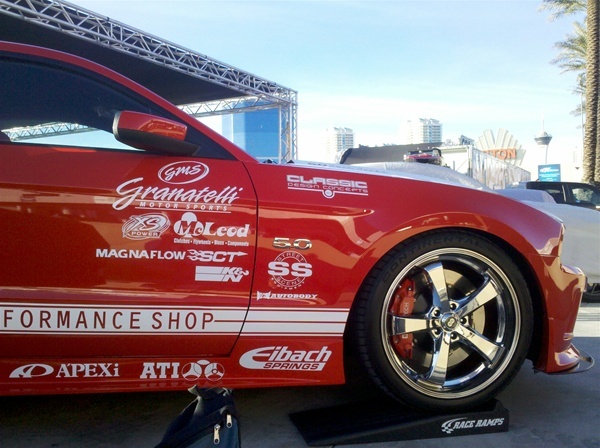 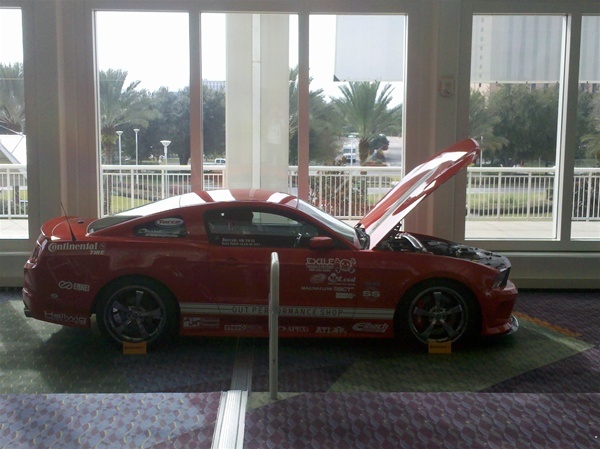 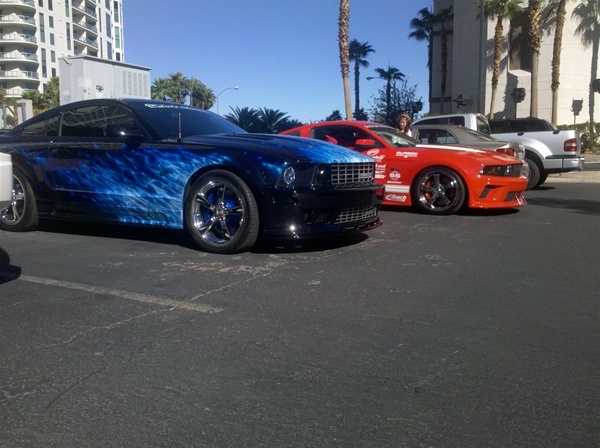 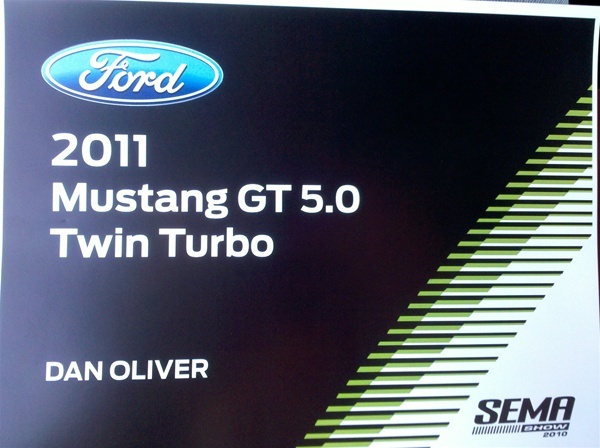 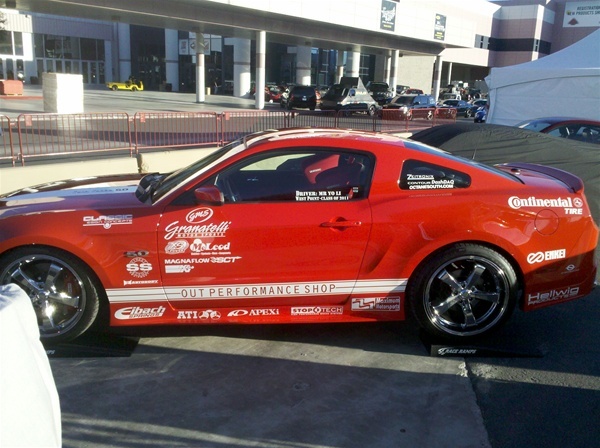 Also featured in the Optima Batteries Corral at SEMA 2011 and competed in the 2011 OUSCI (Optima Ultimate Street Car Invitational) video coverage by SPEED. 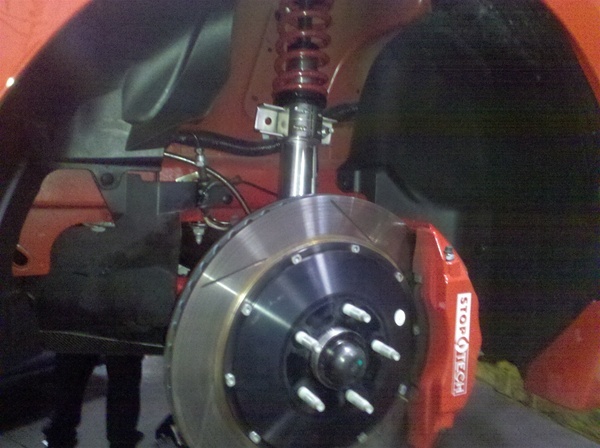 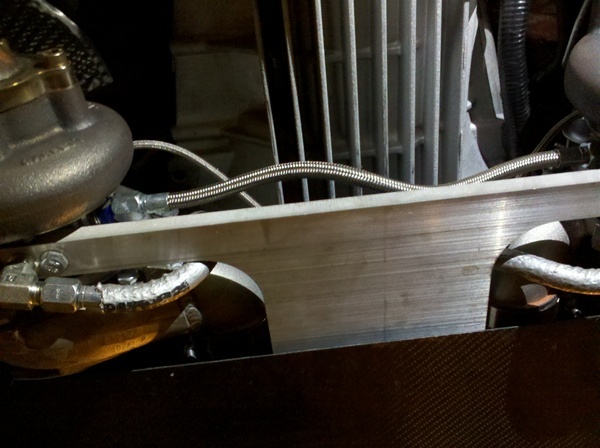 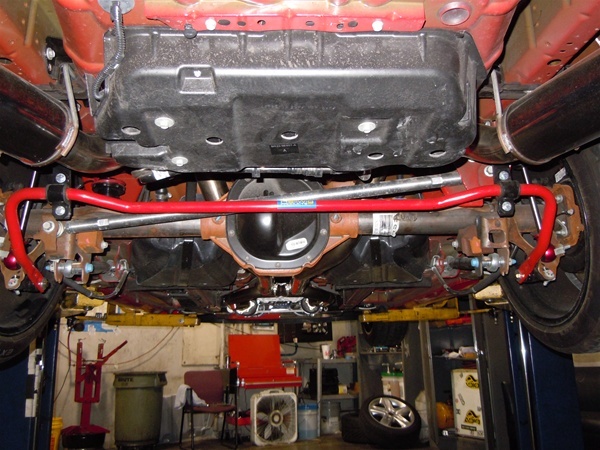 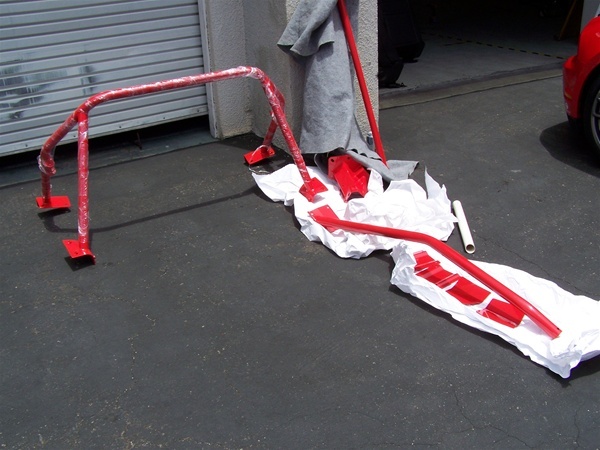 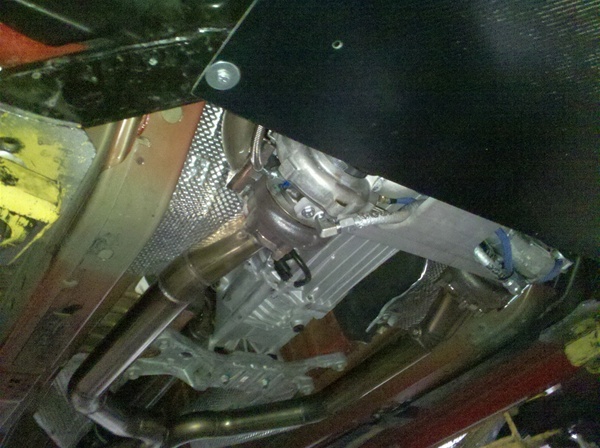 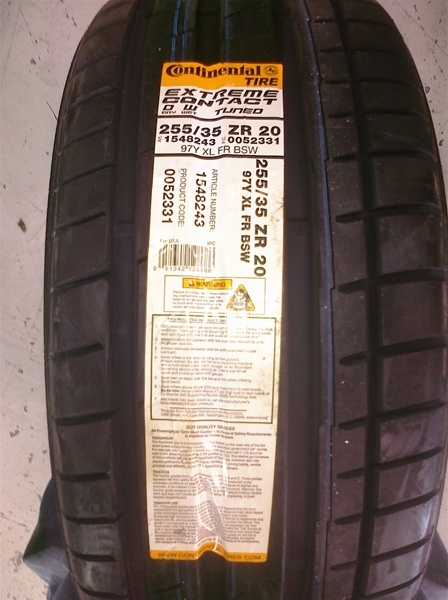 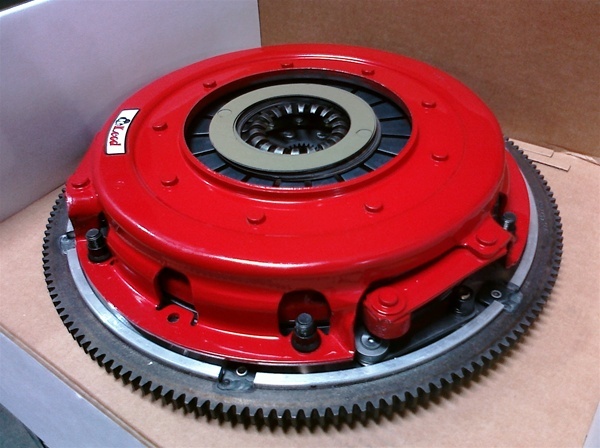 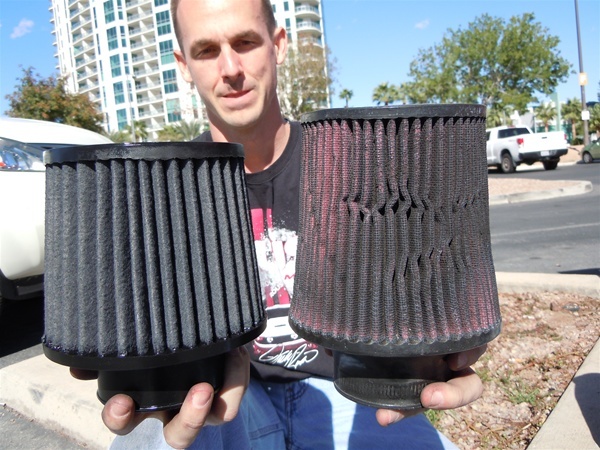 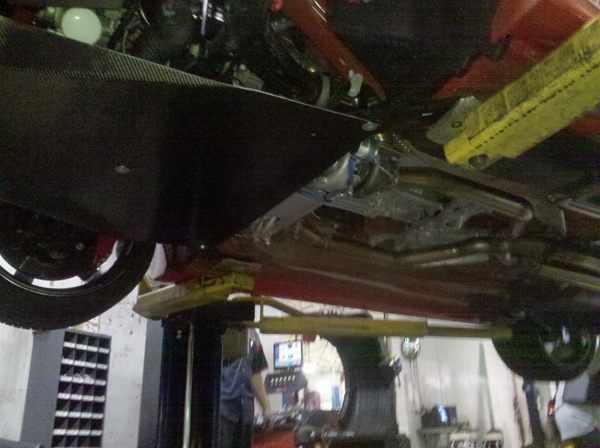 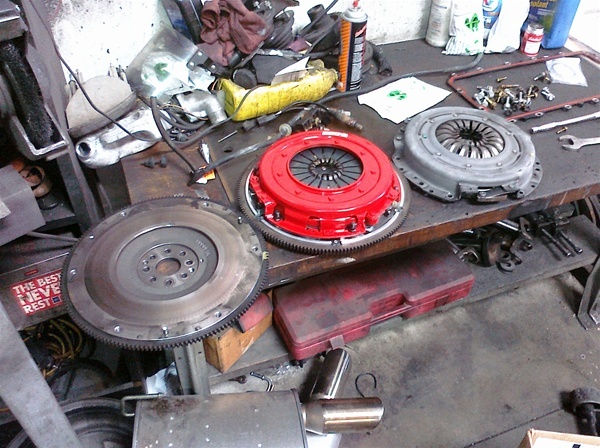 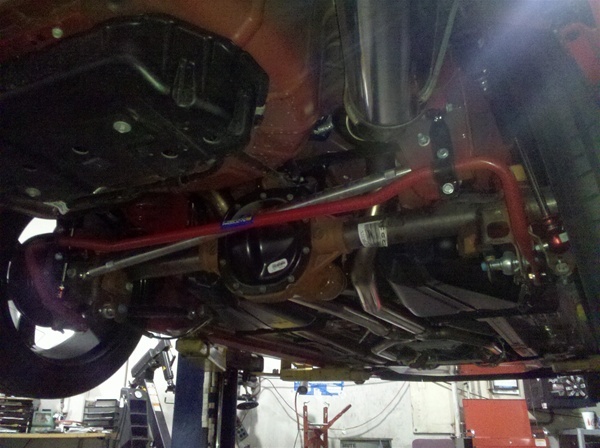 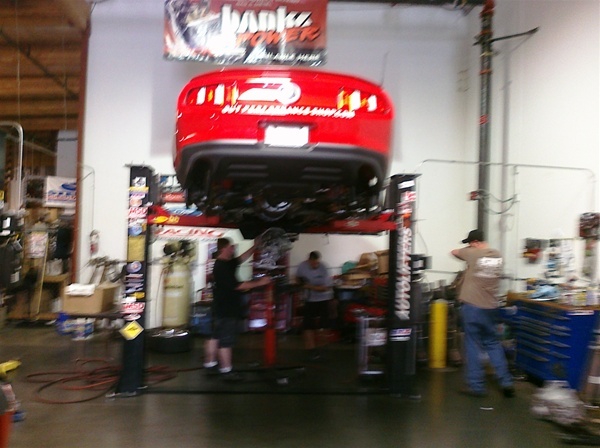 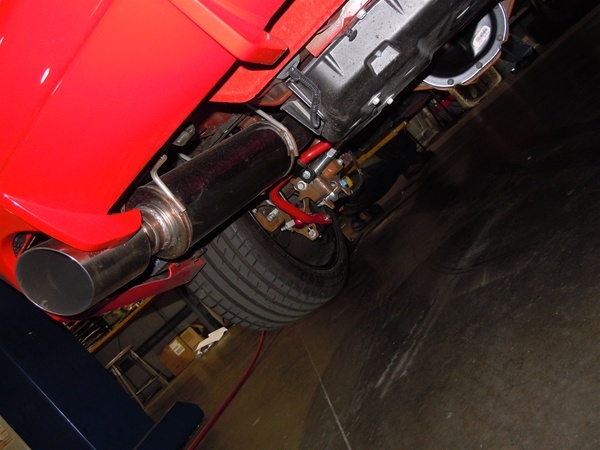 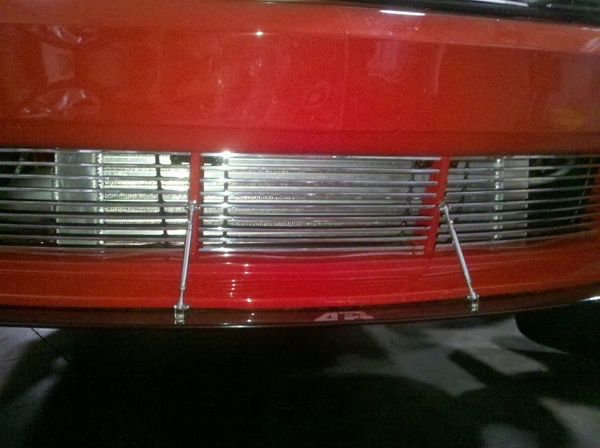 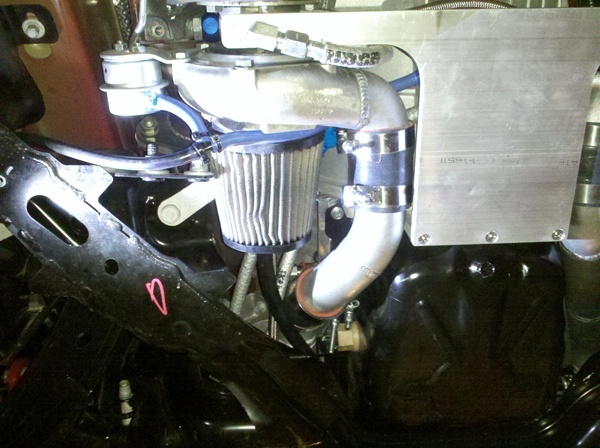 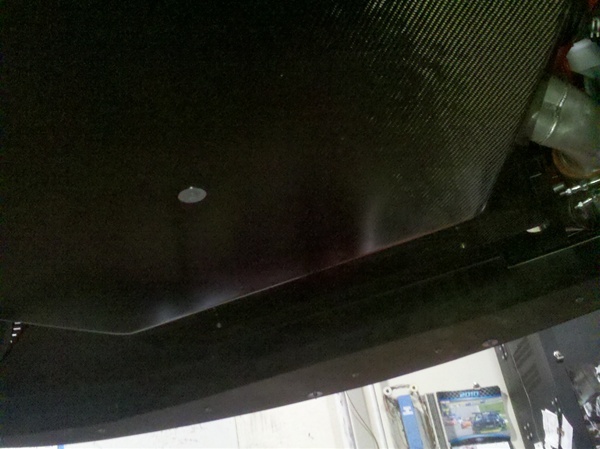 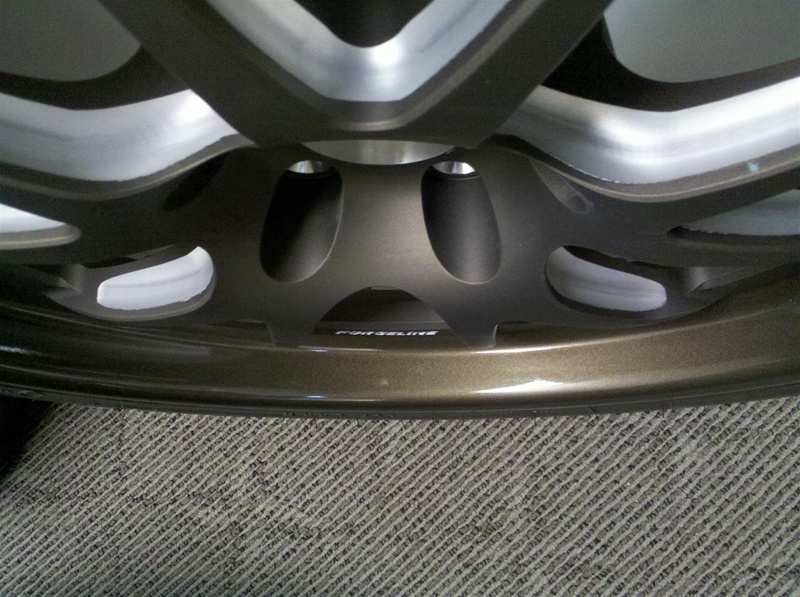 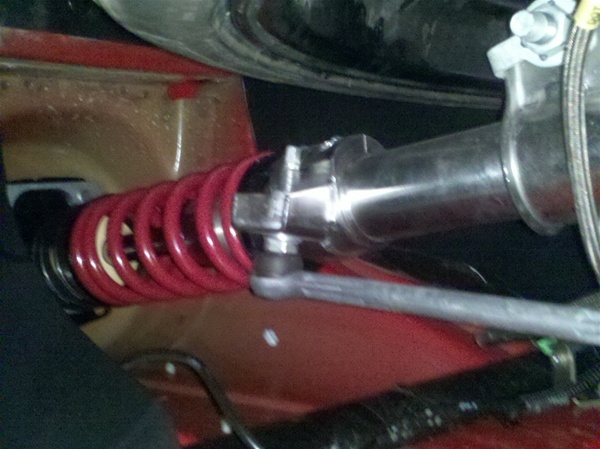 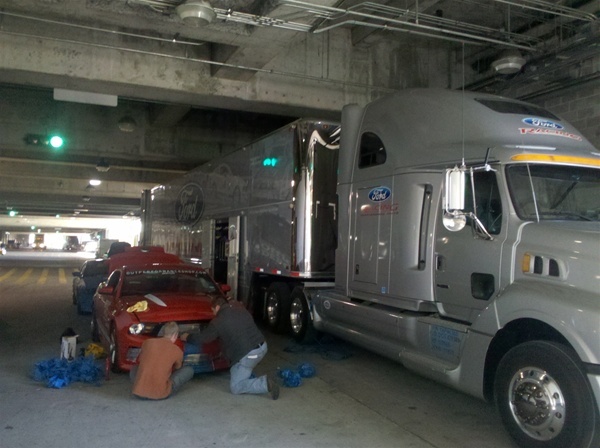 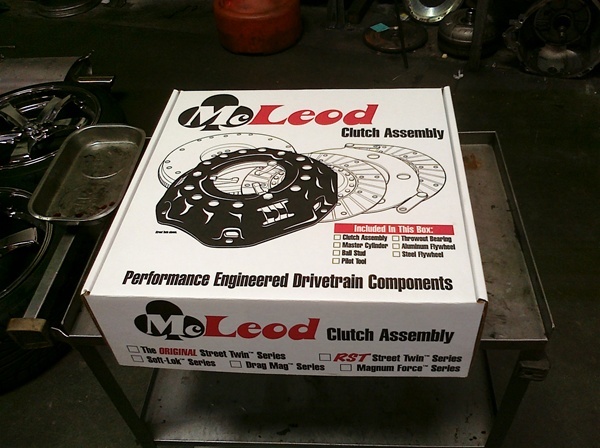 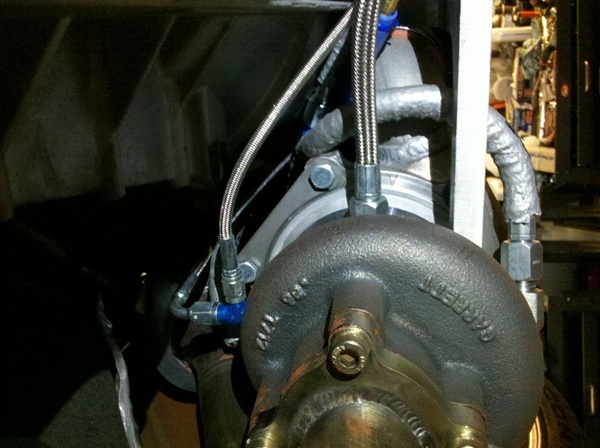 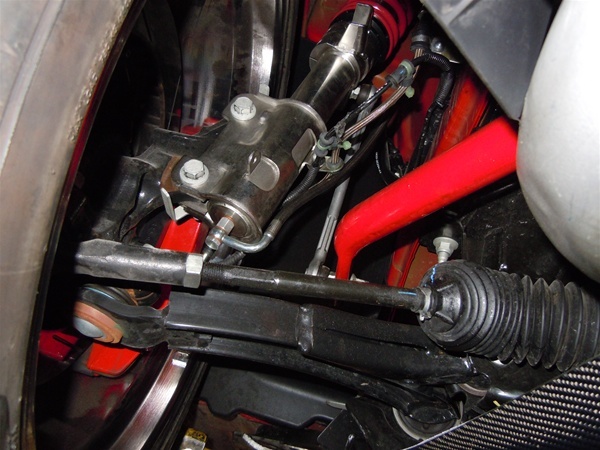 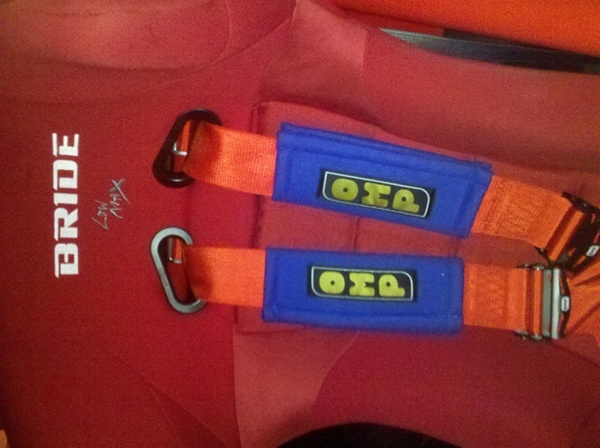 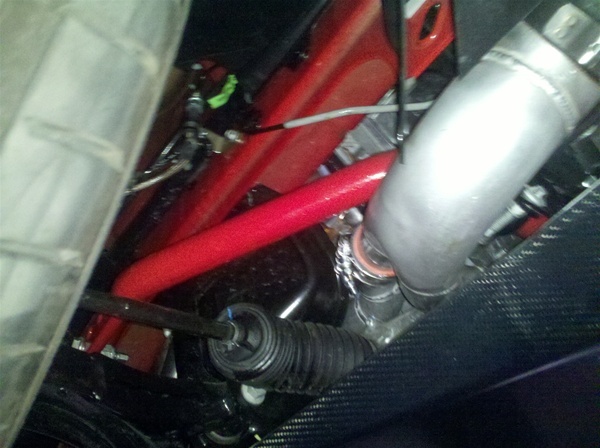 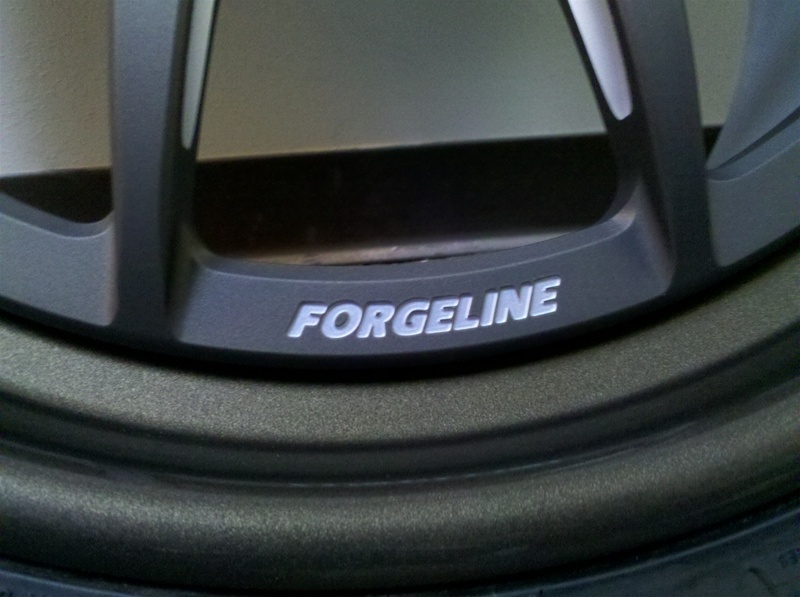 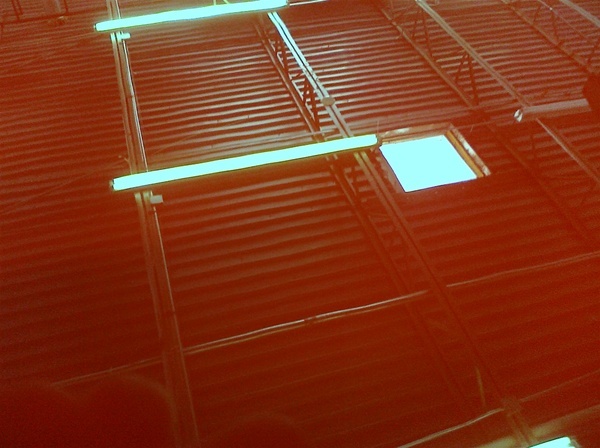 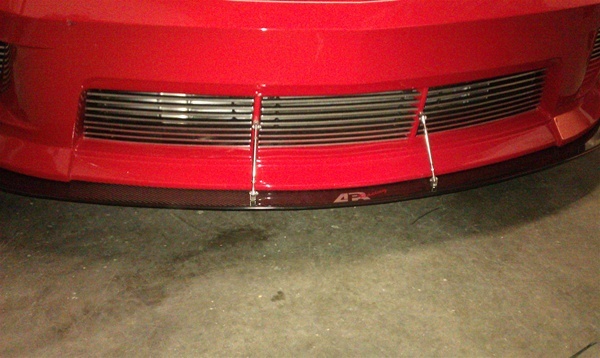 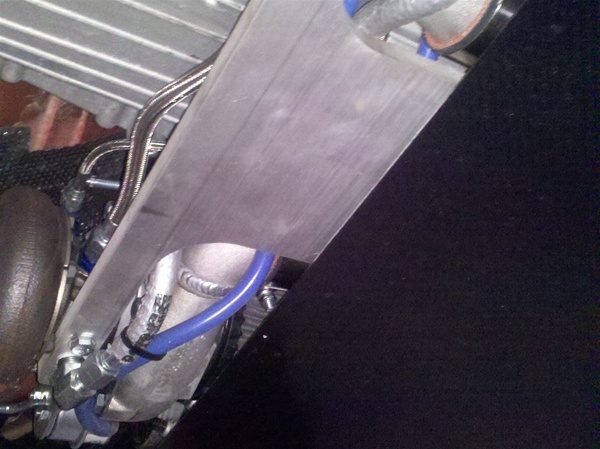 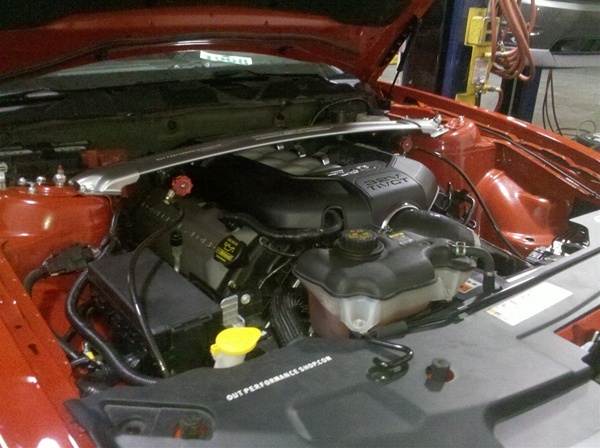 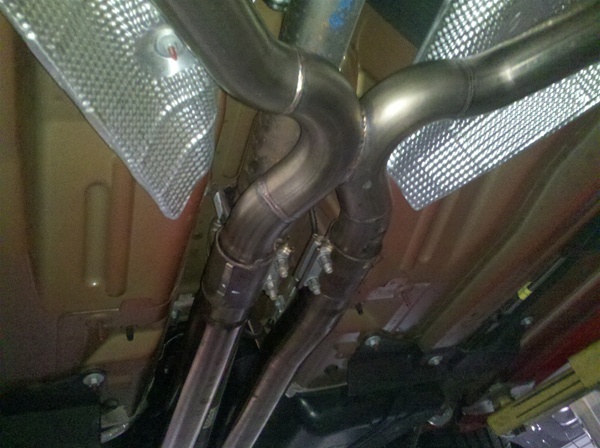 Currently upgrading & reworking vehicle components for 2012. 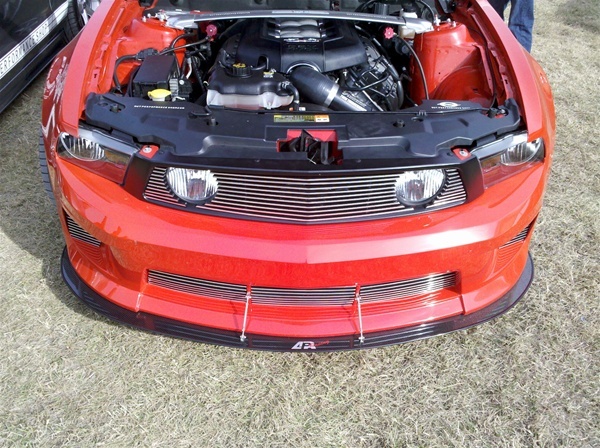 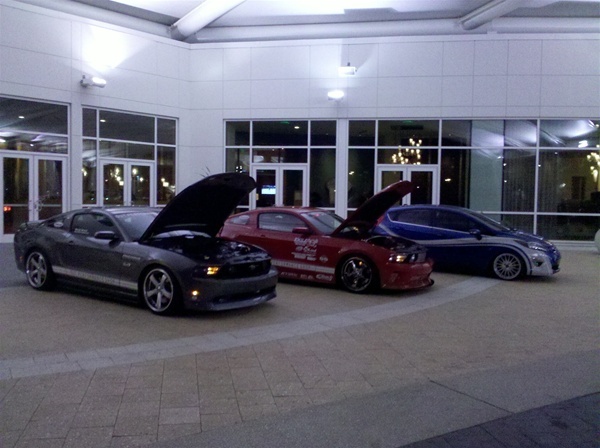 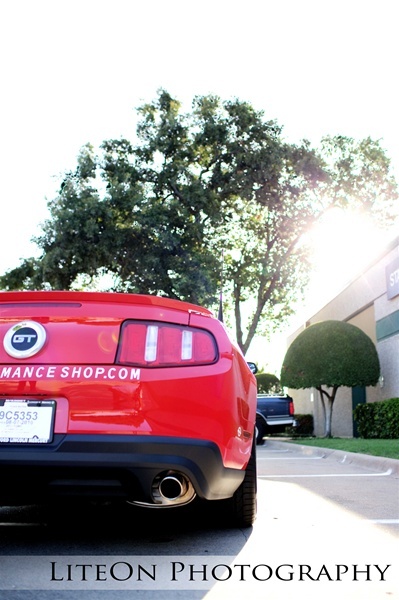 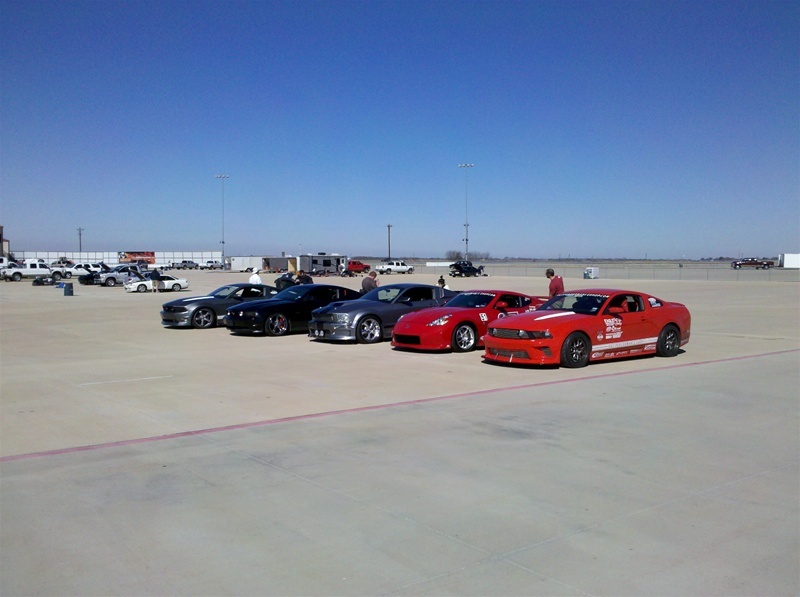 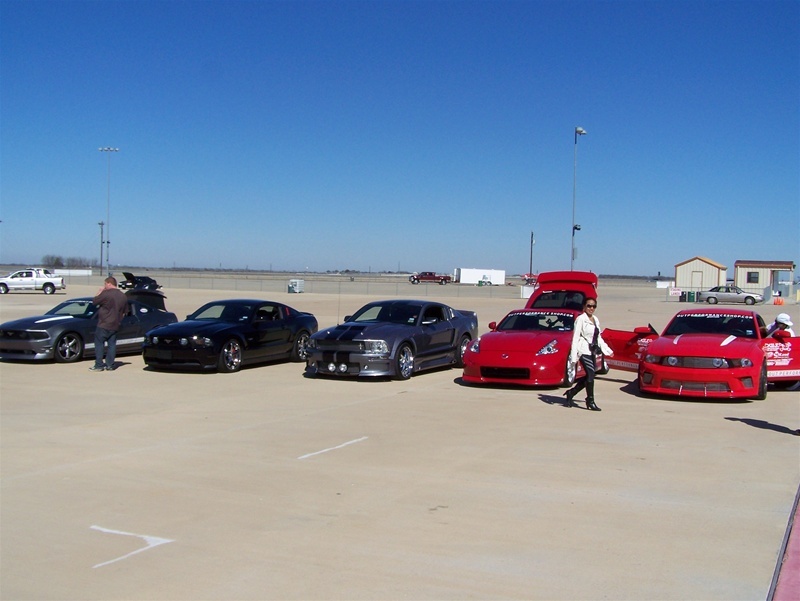 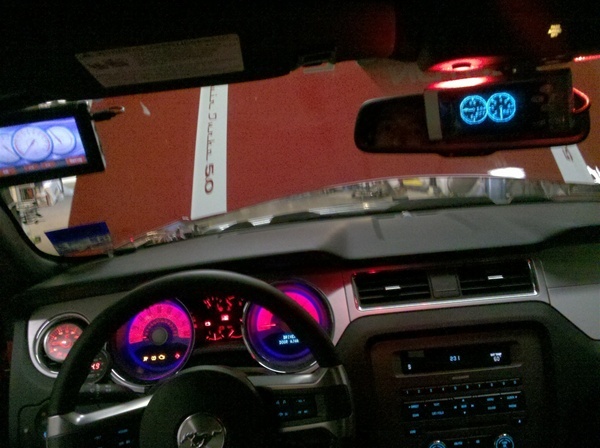 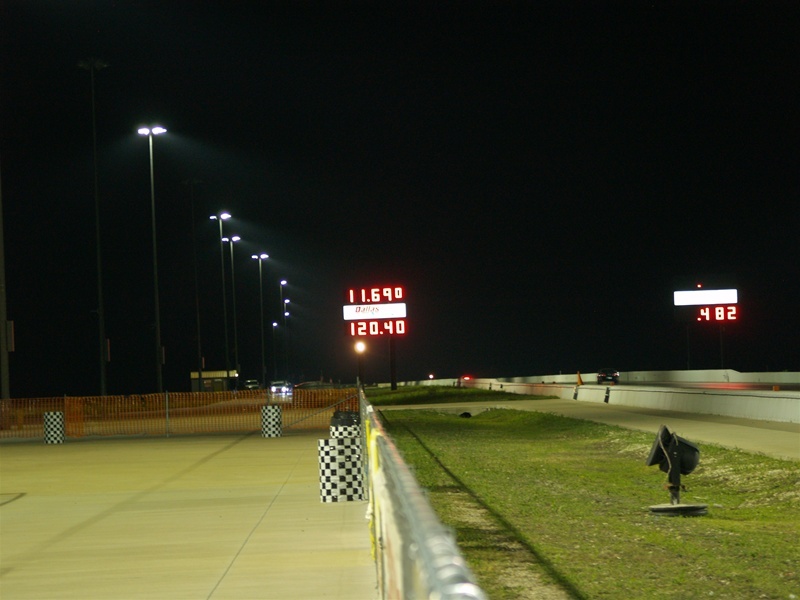 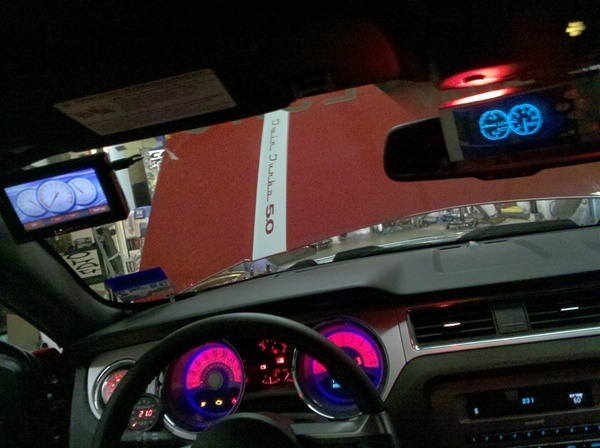 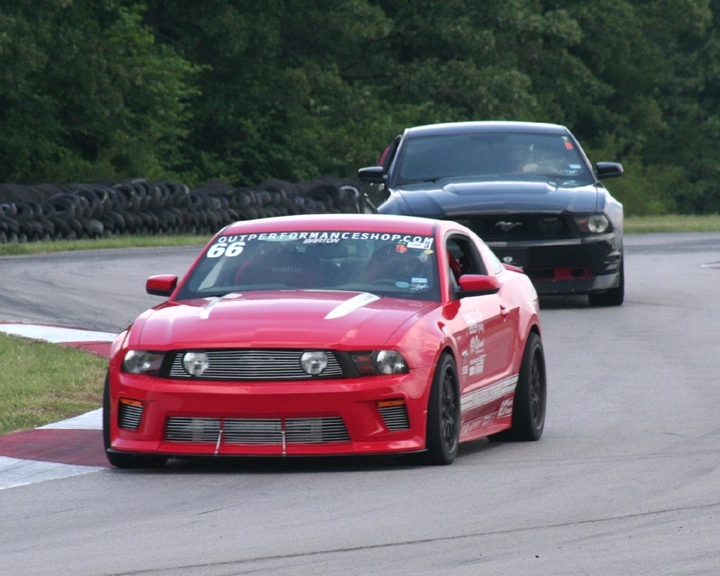 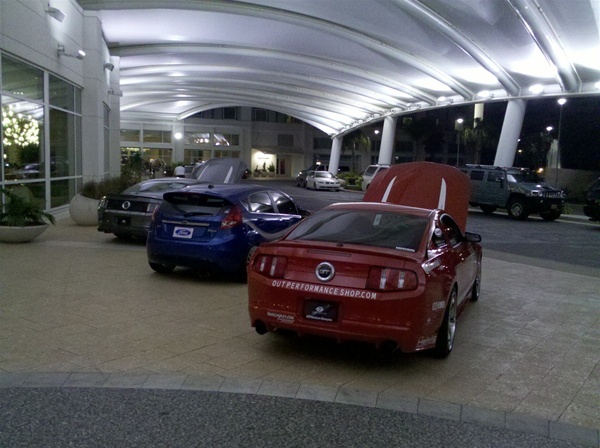 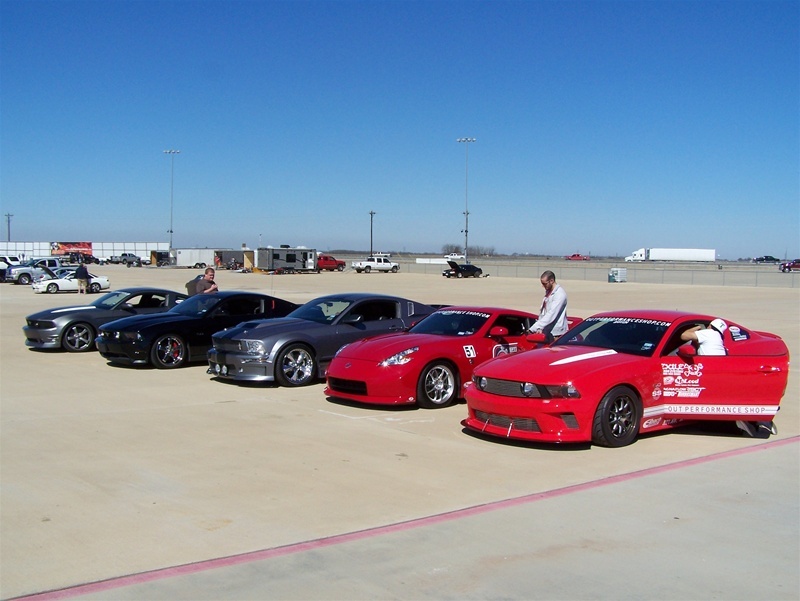 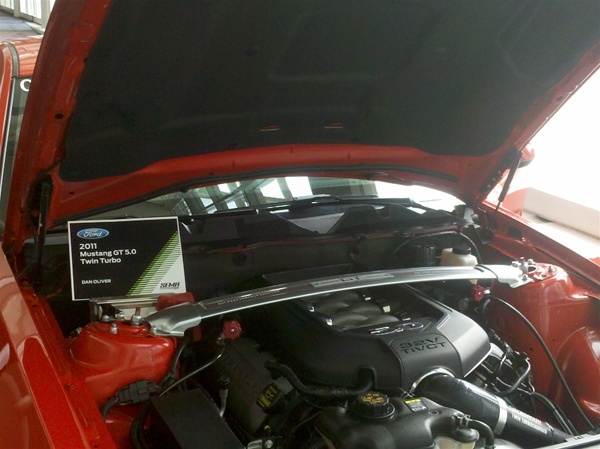 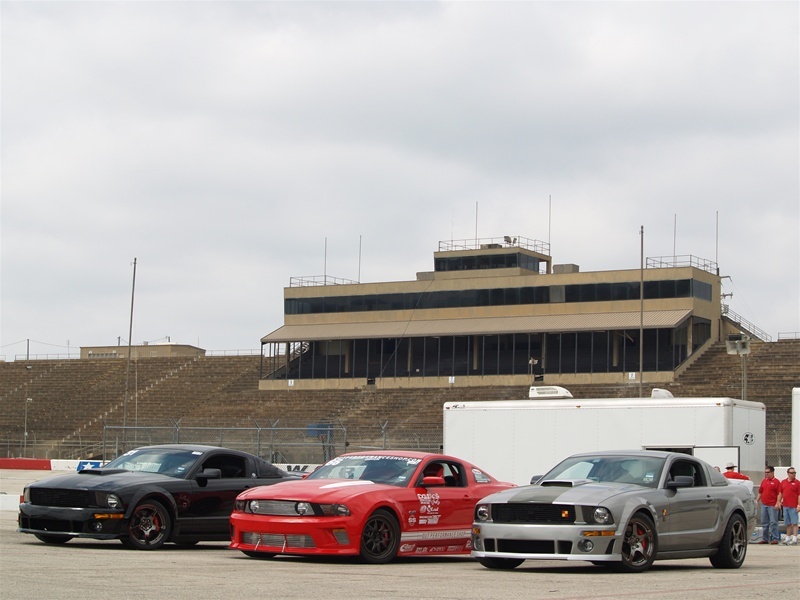 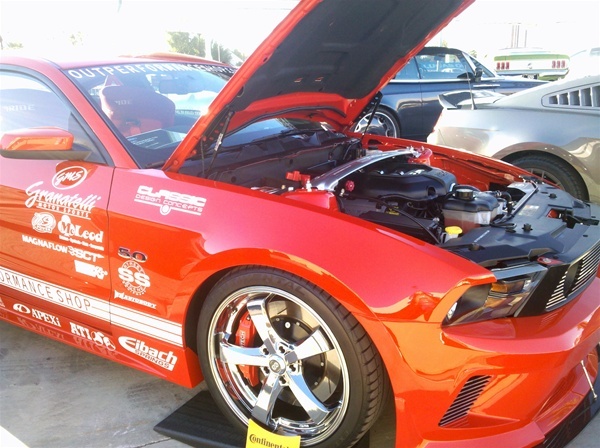 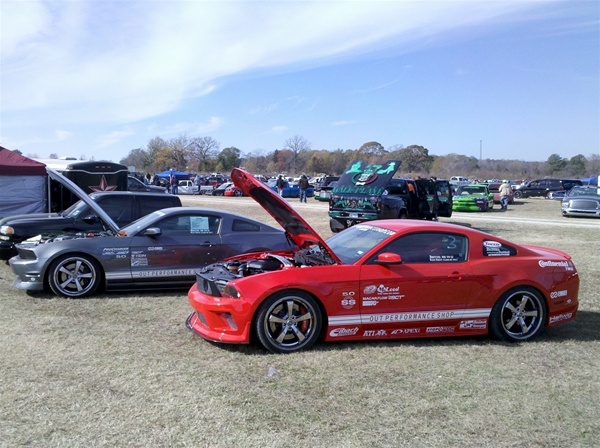 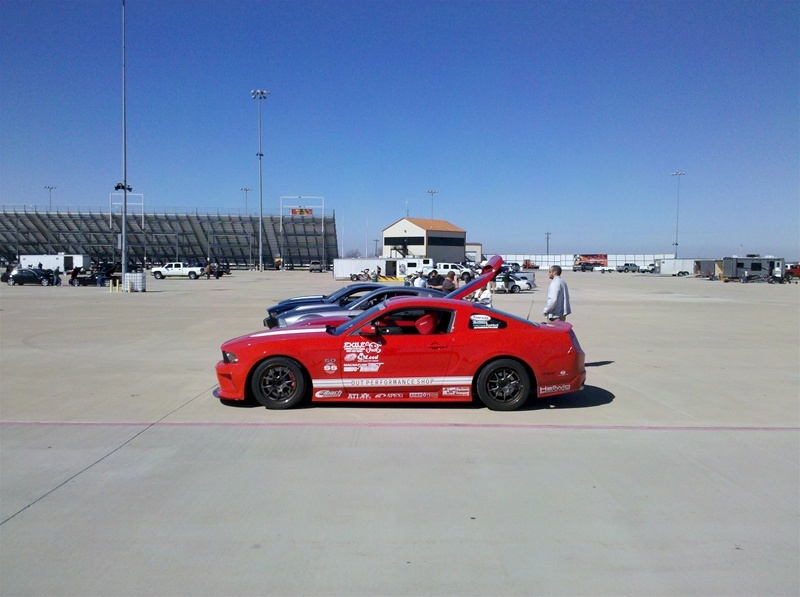 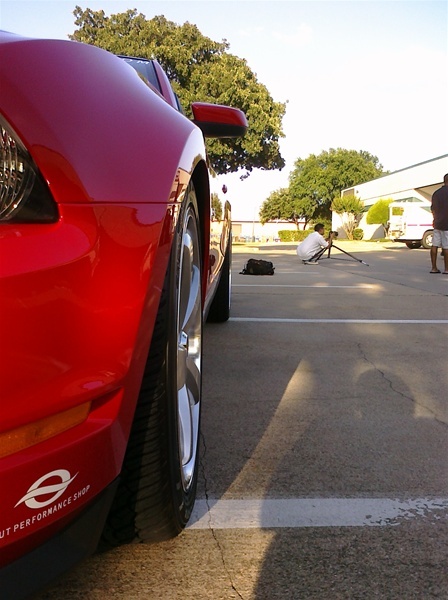 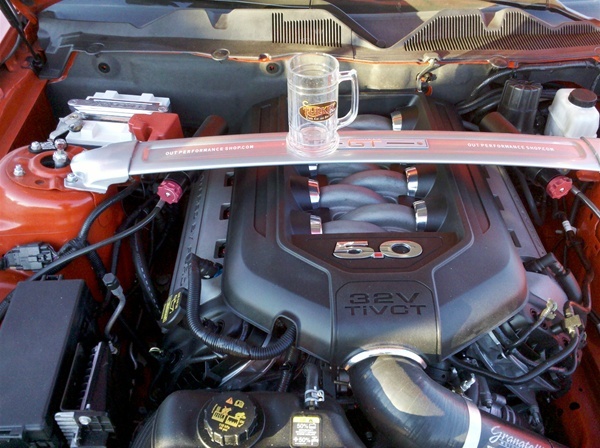 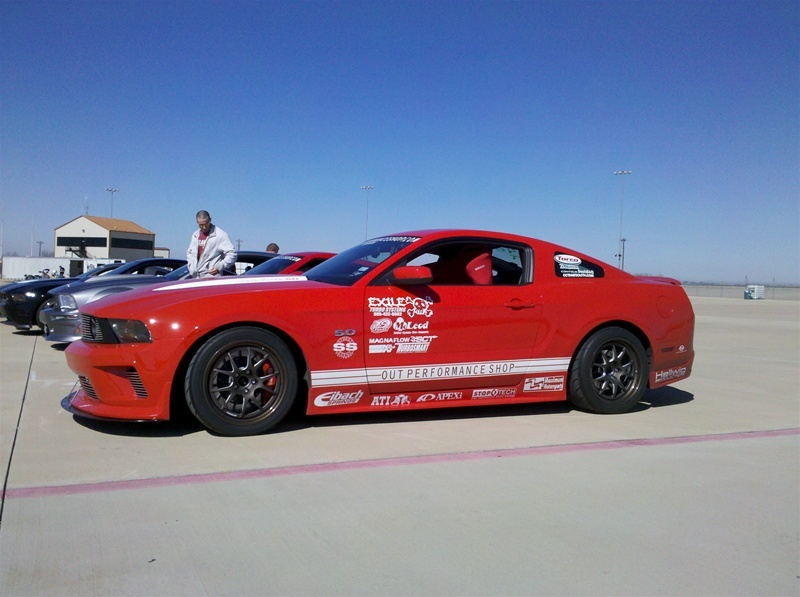 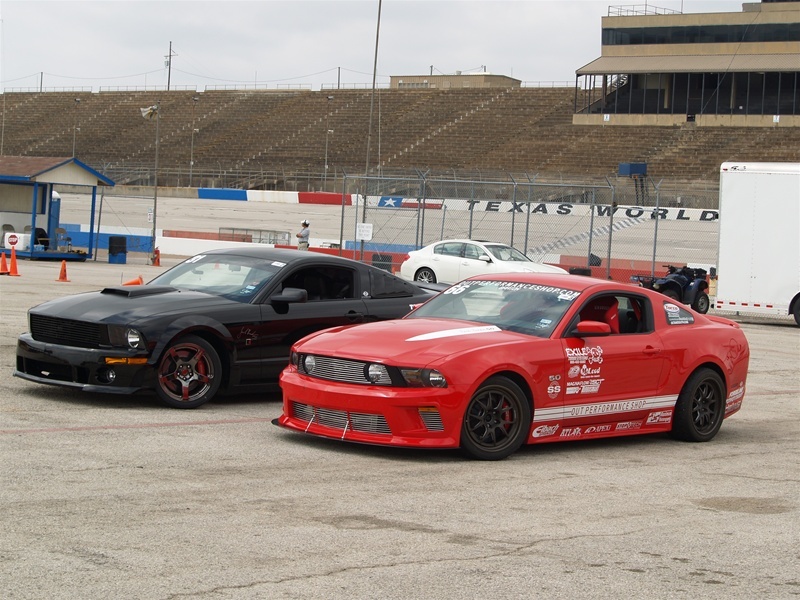 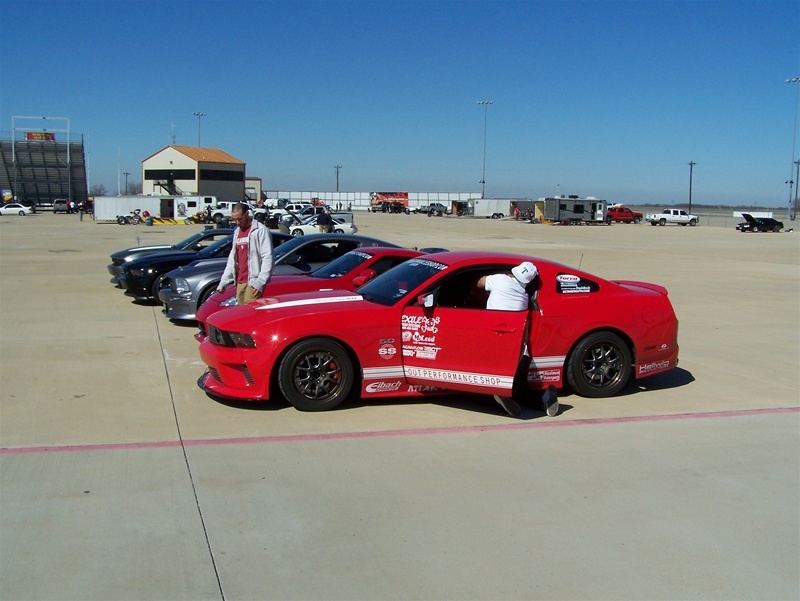 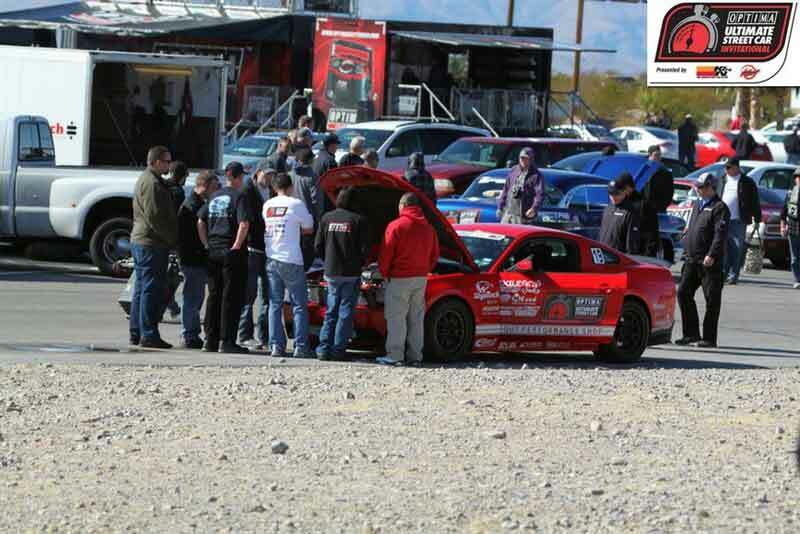 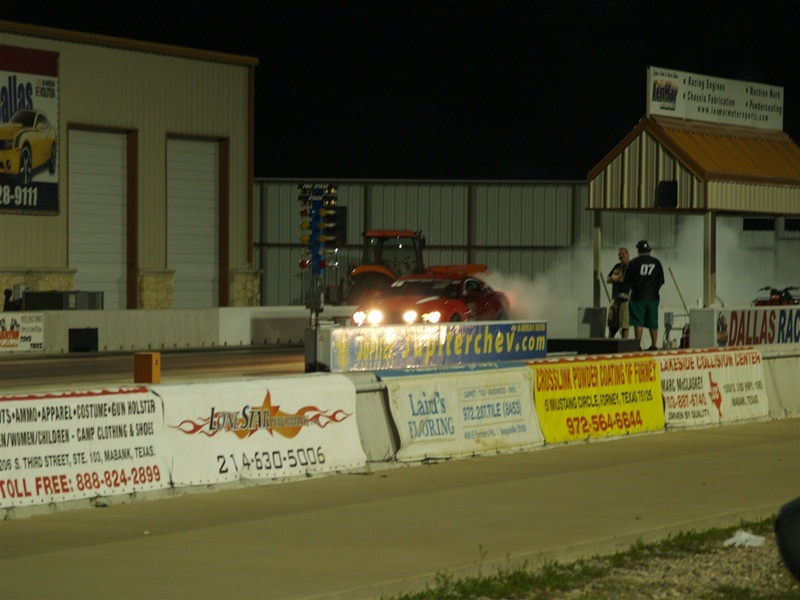 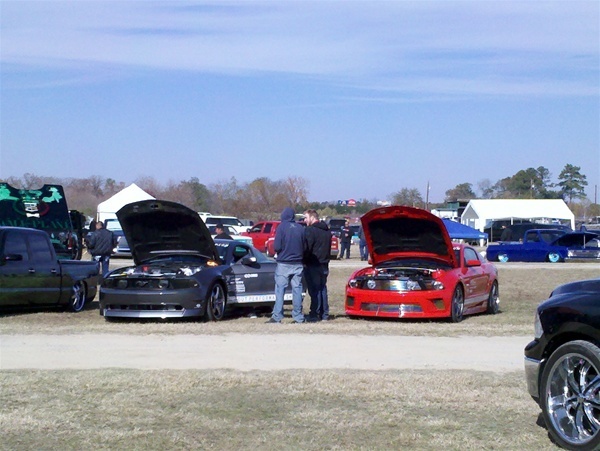 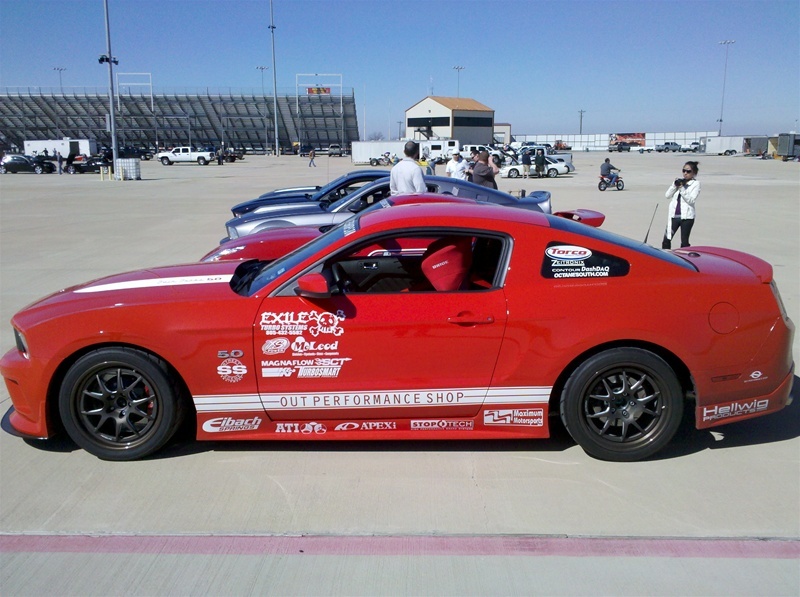 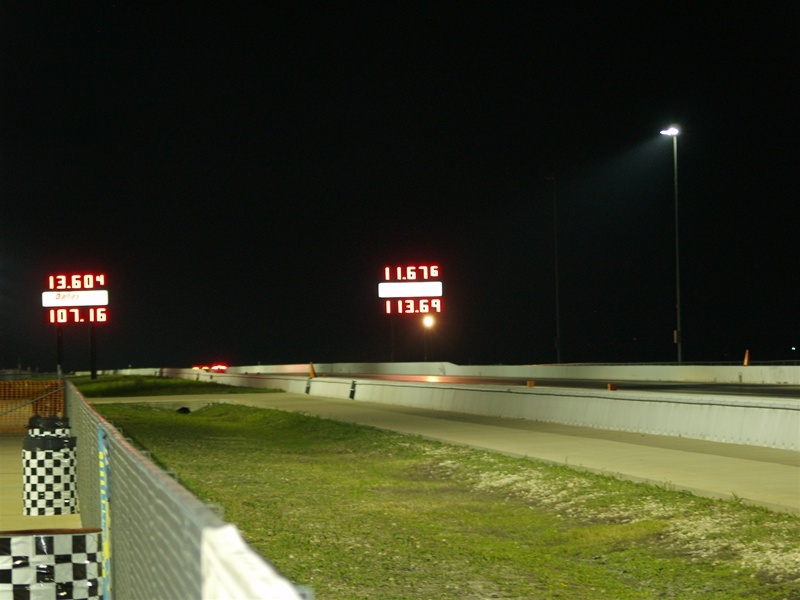 Find us at Texas Motorplex, Ennis, TX, Track Guys Events, and other HPDE's! 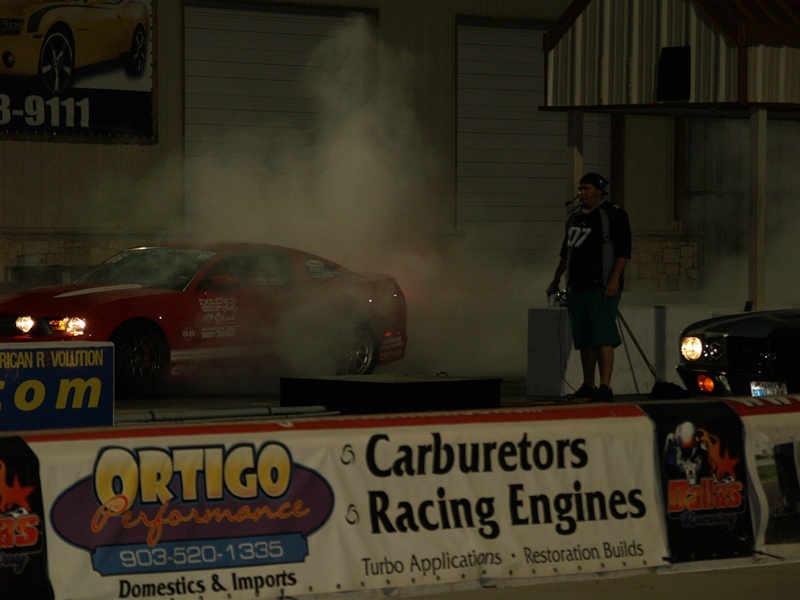 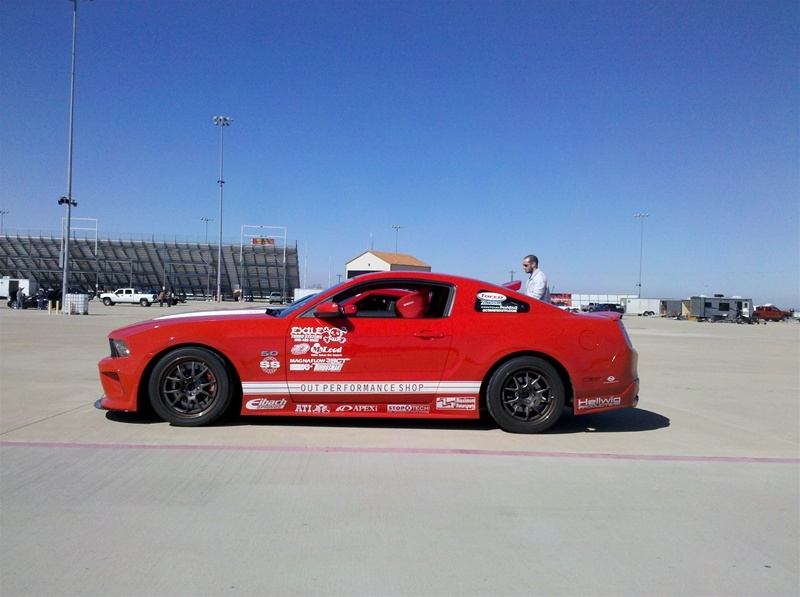 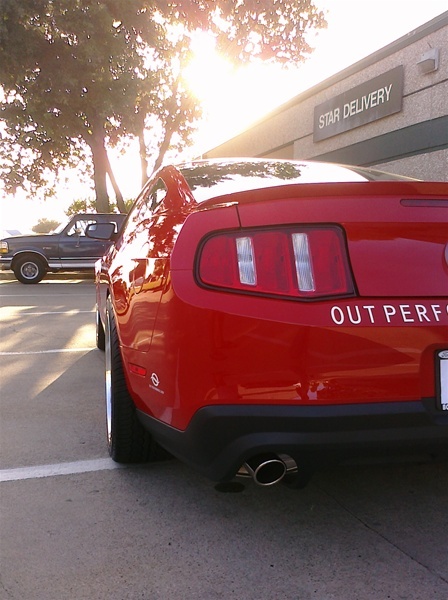 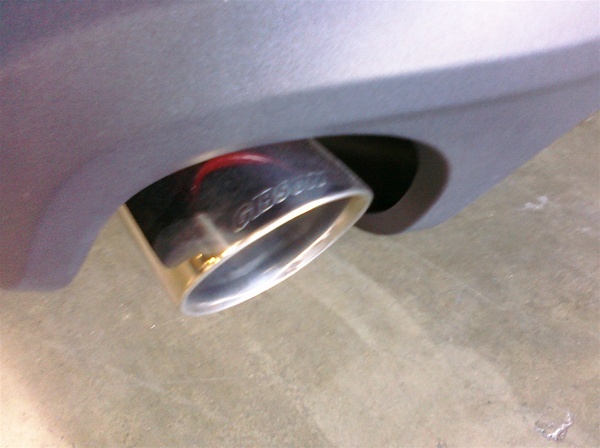 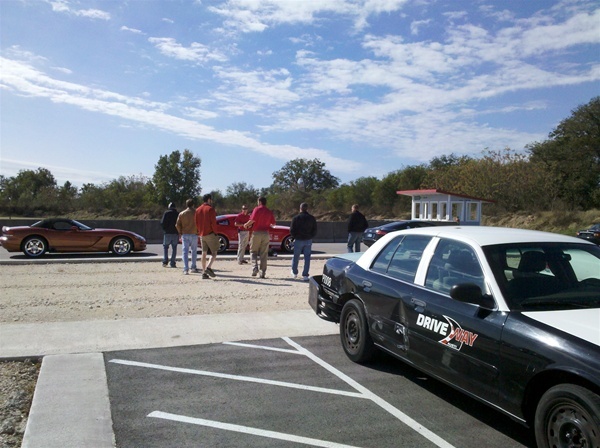 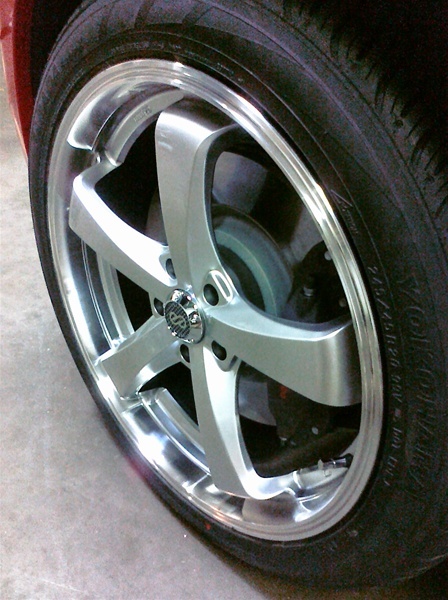 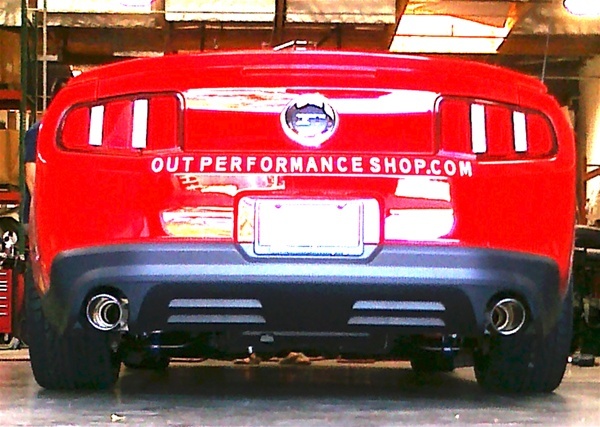 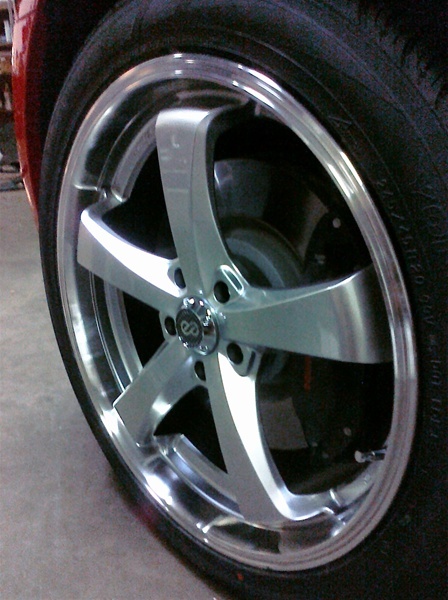 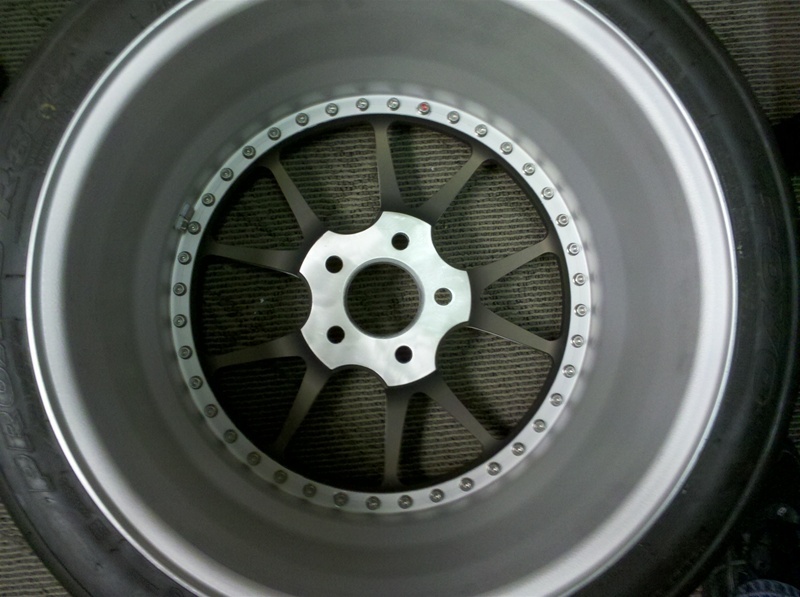 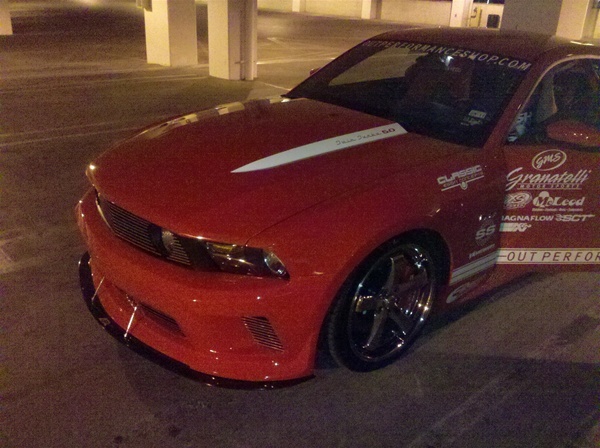 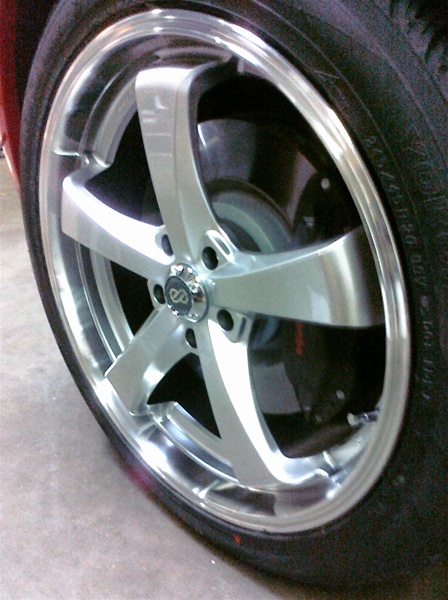 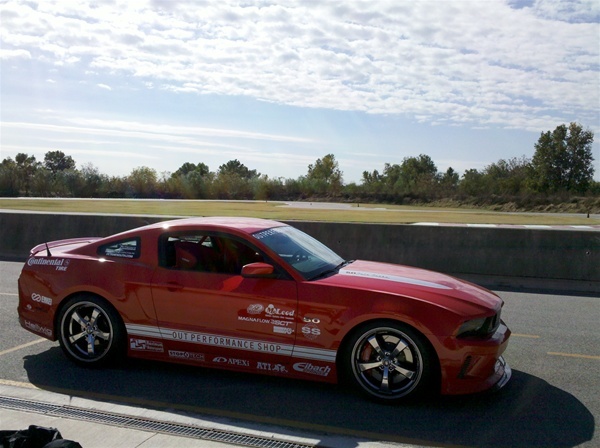 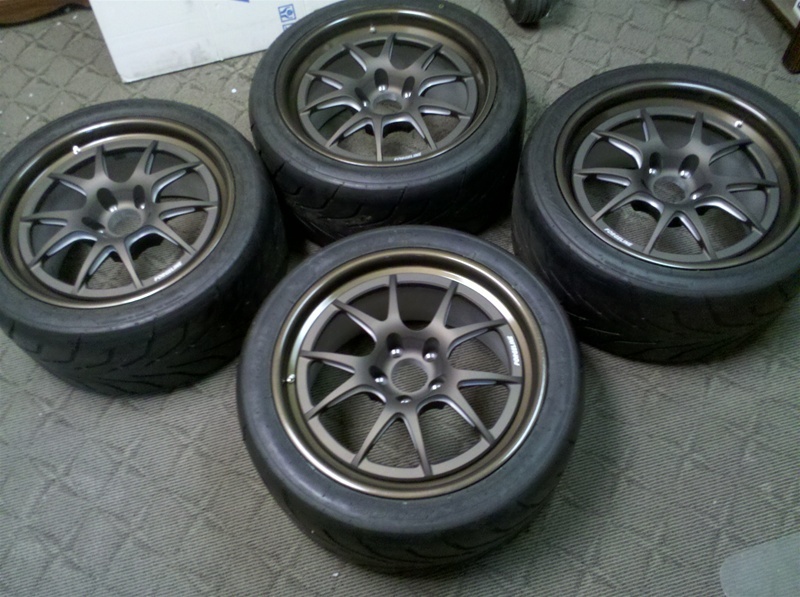 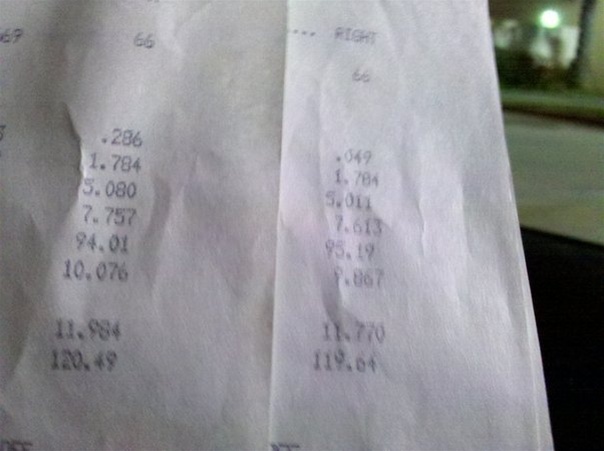 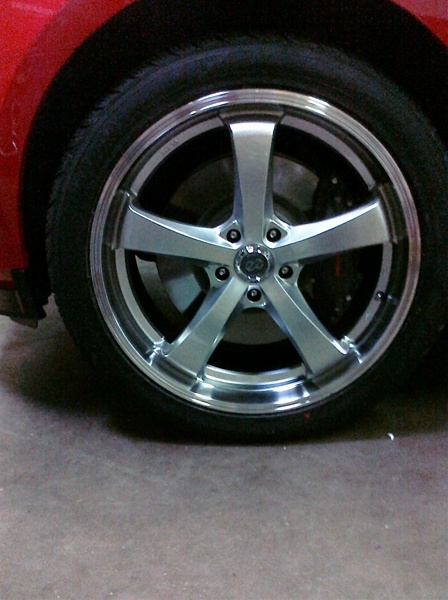 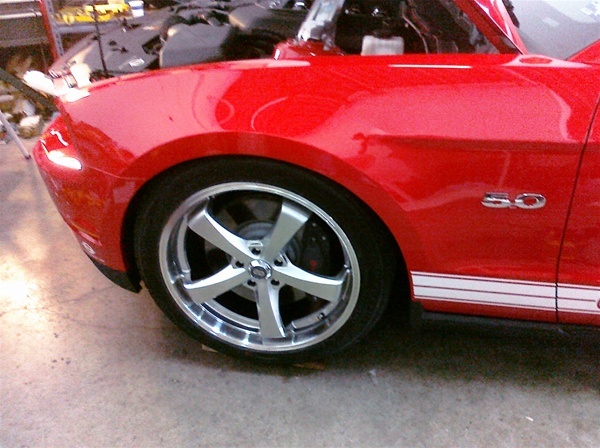 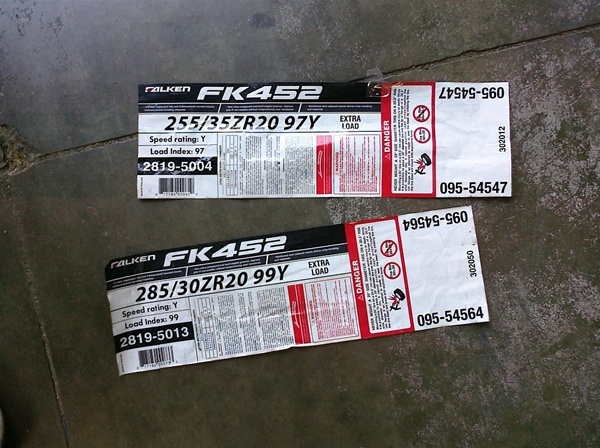 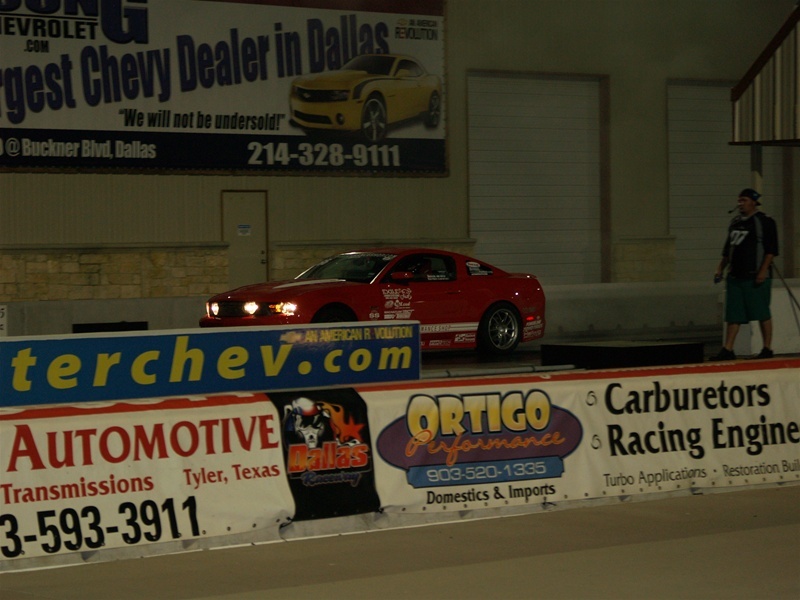 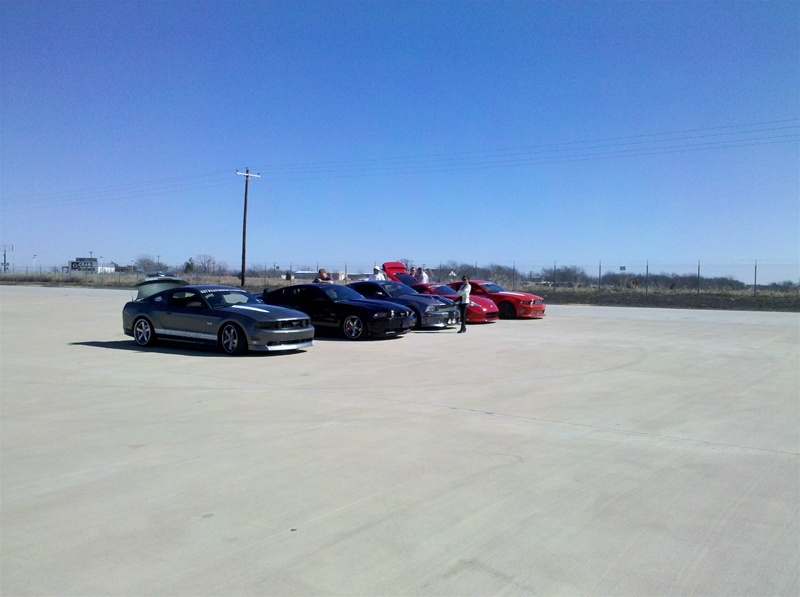 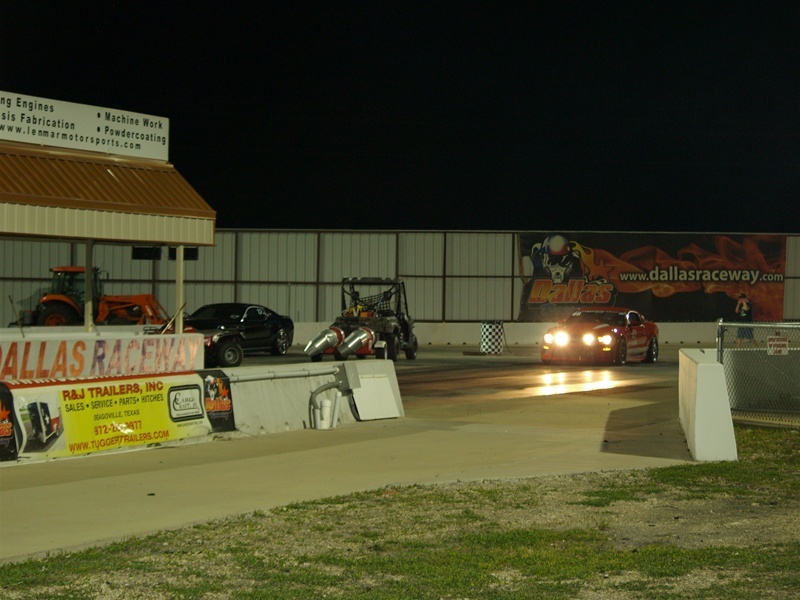 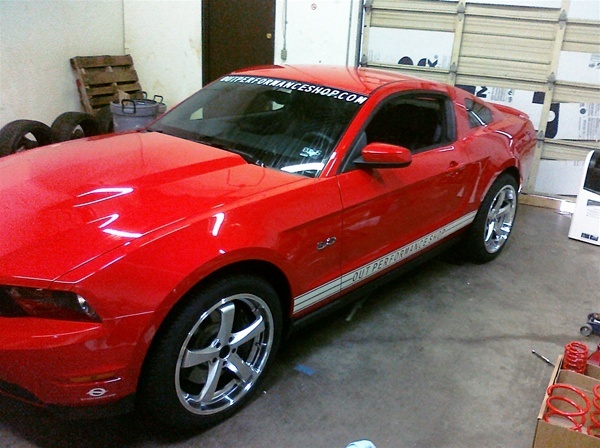 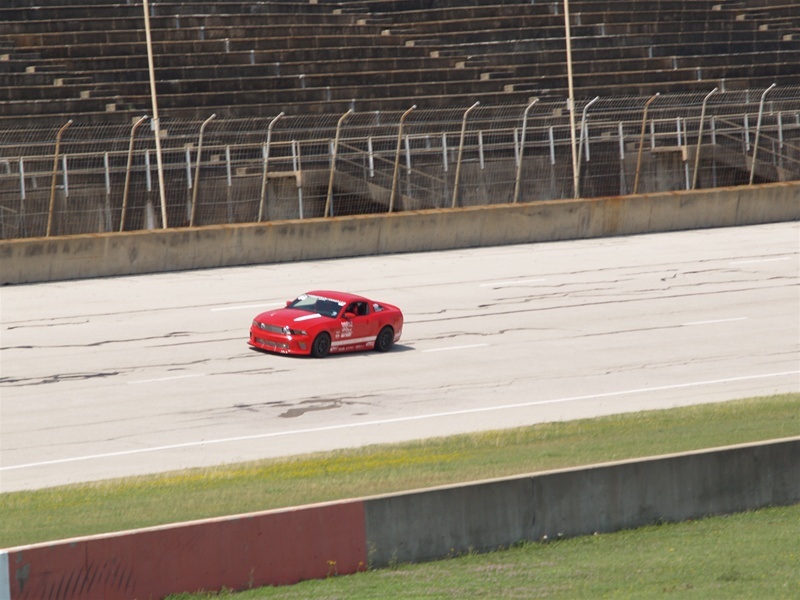 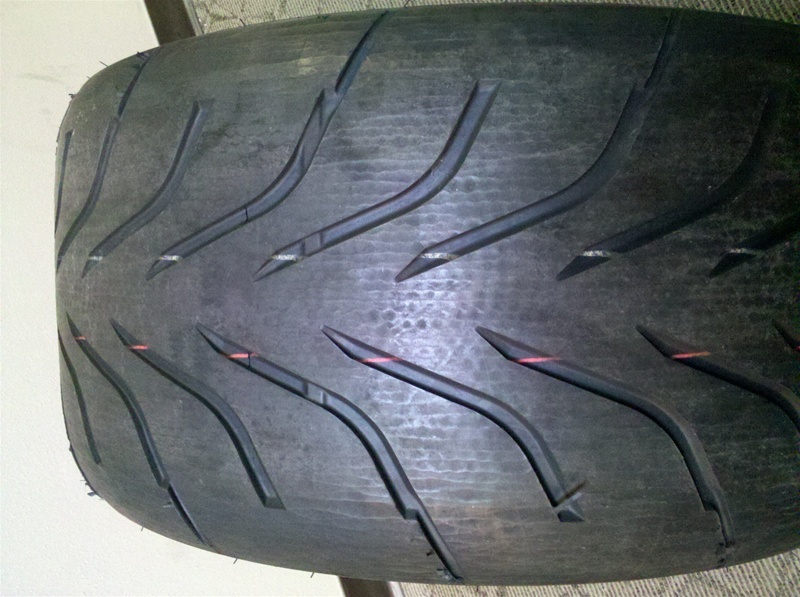 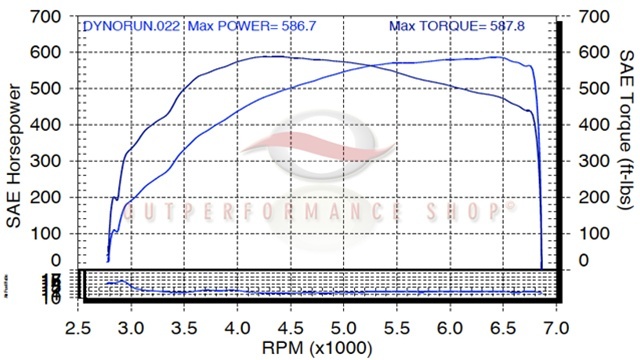 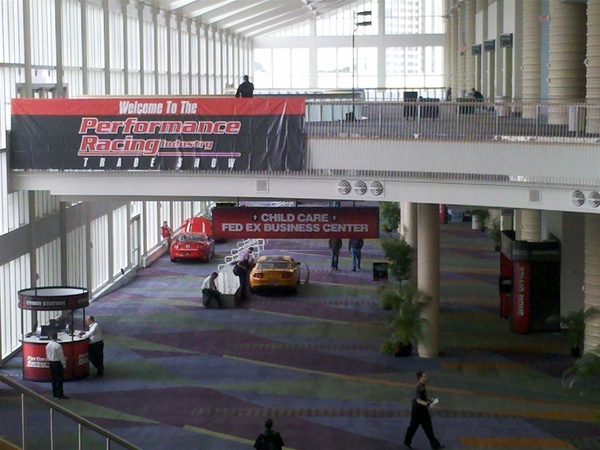 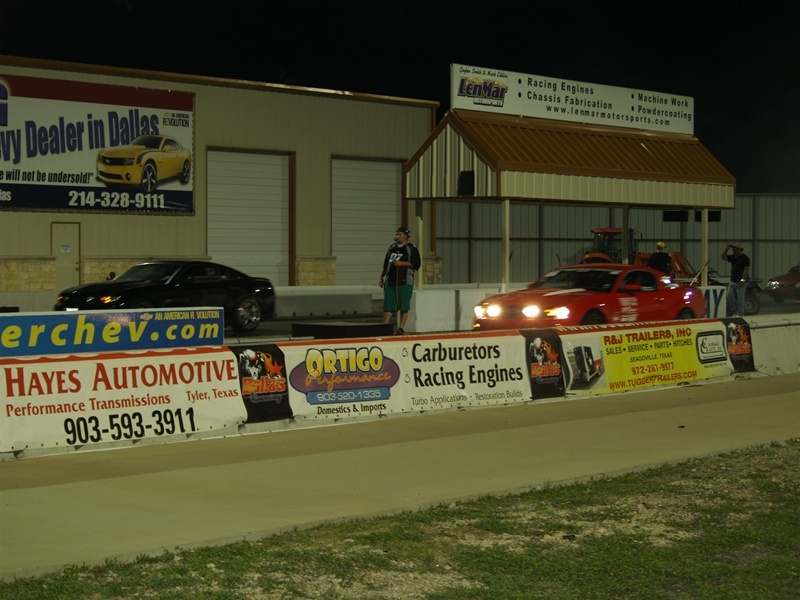 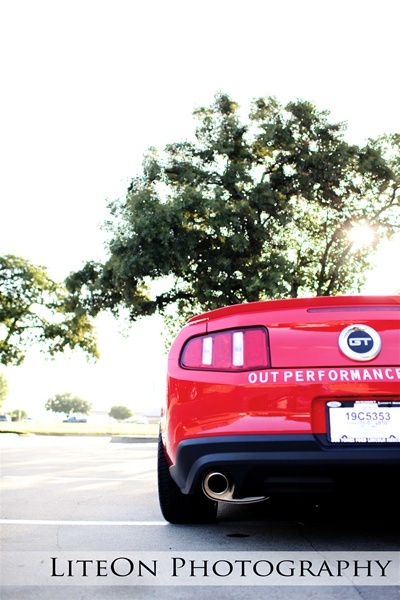 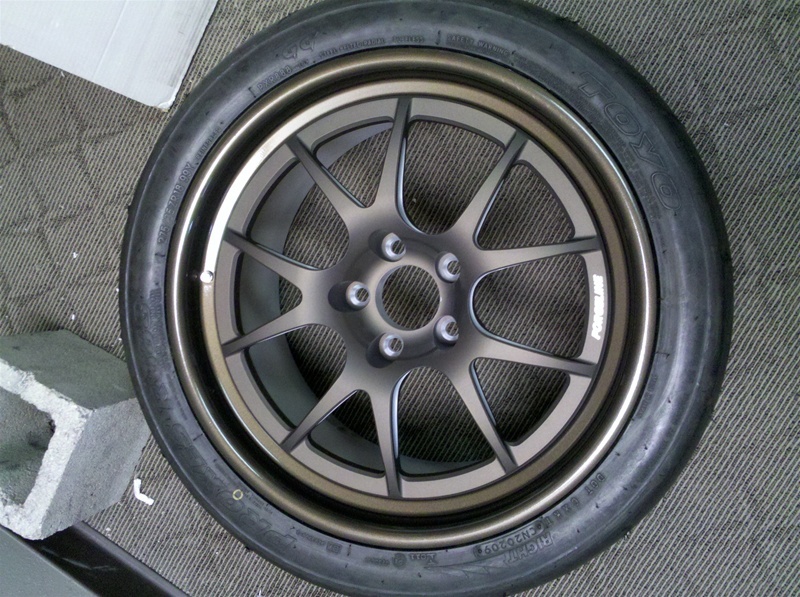 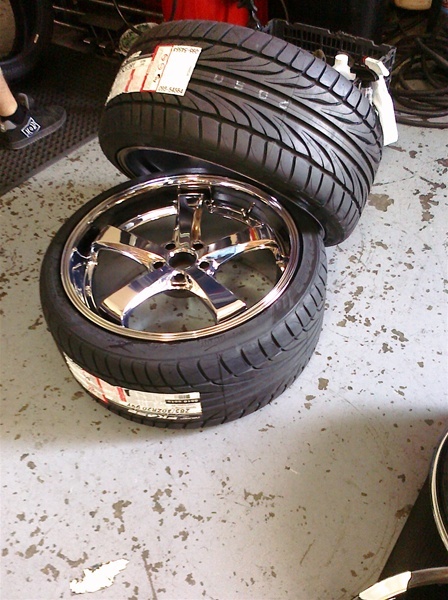 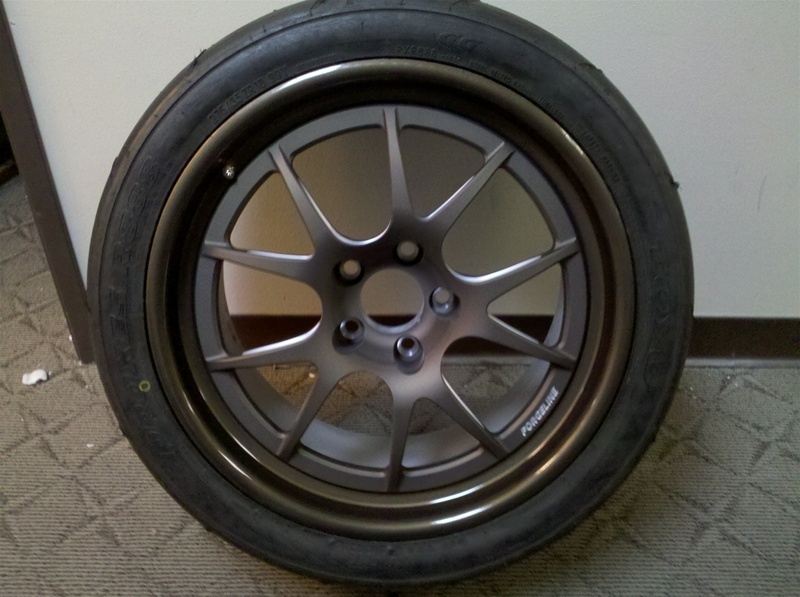 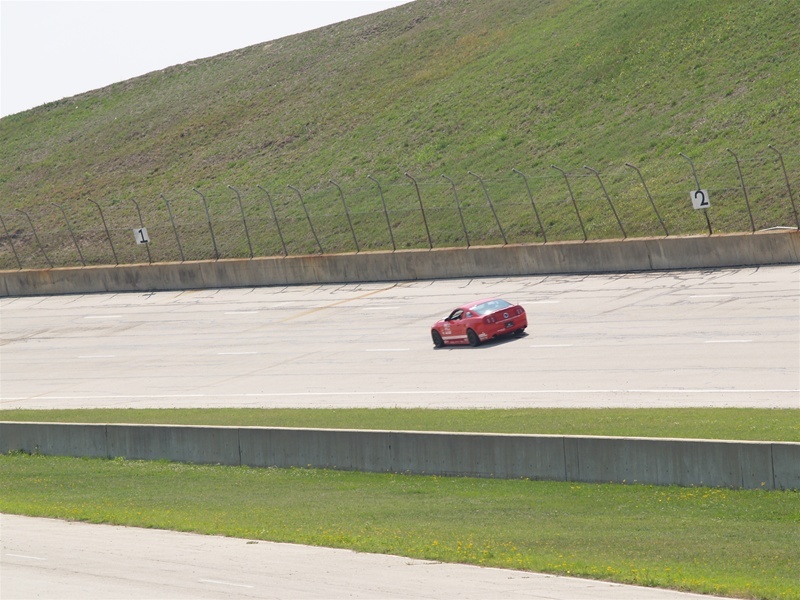 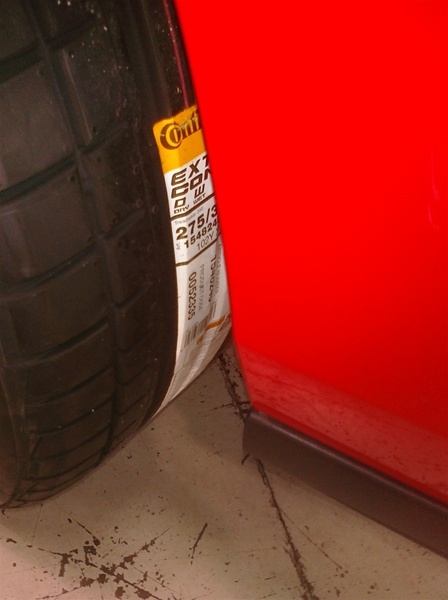 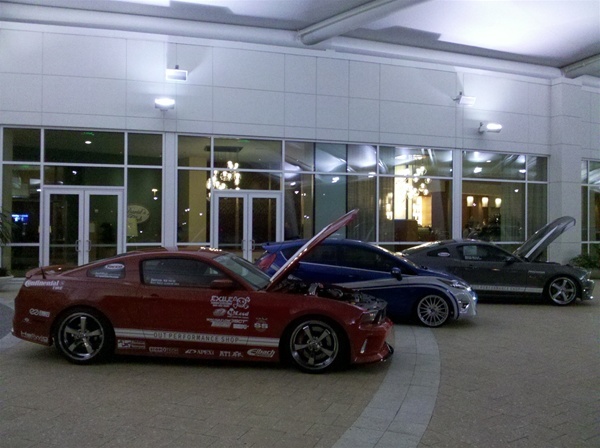 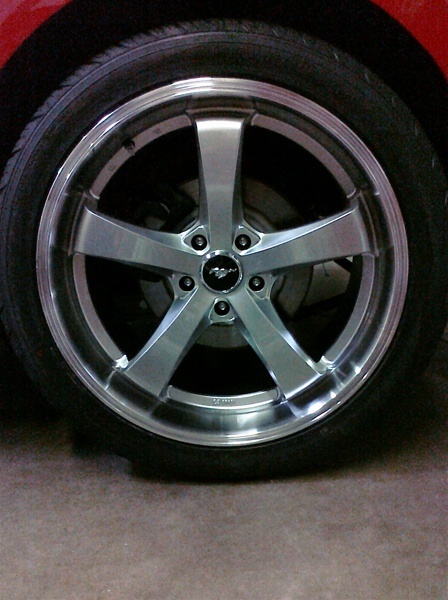 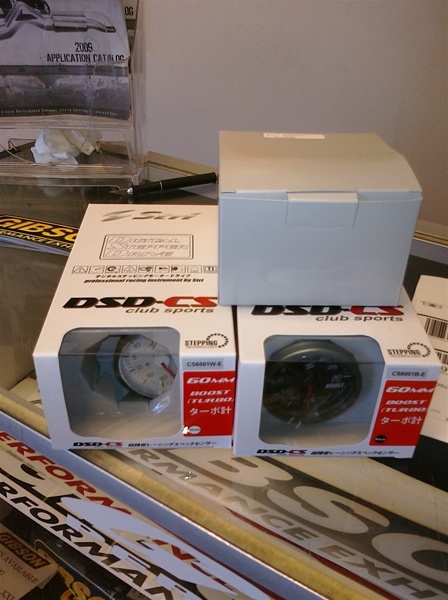 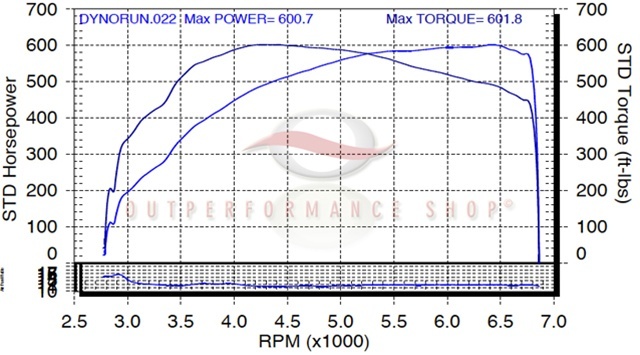 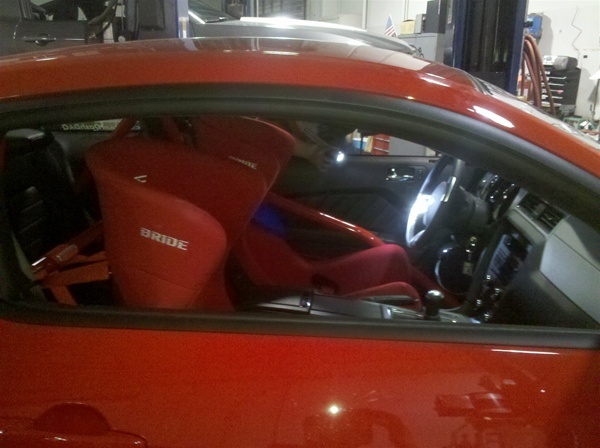 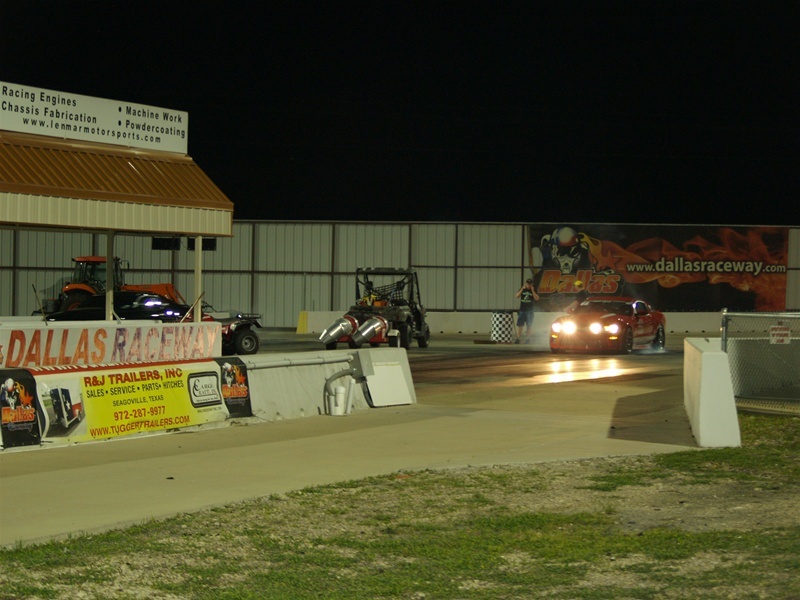 Drag Race Test & Tune - 2/12/11 run with suspension adjustments and new Toyo R888 tires & Forgeline GA3R Wheels. 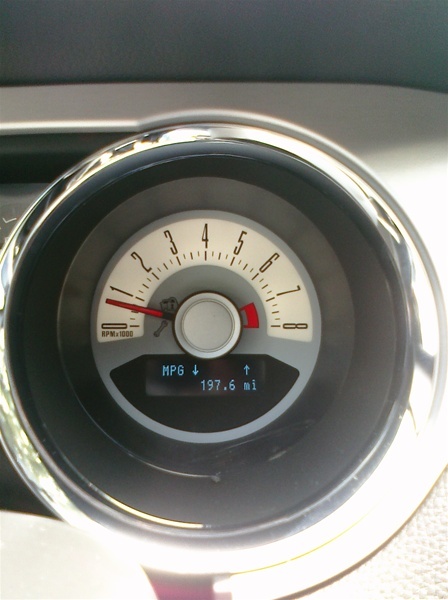 1/3 tank of gas. 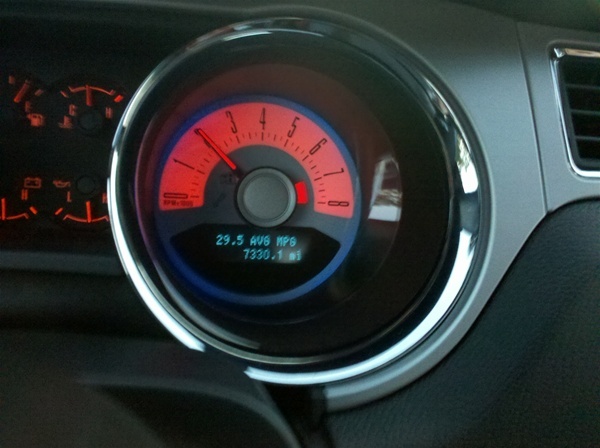 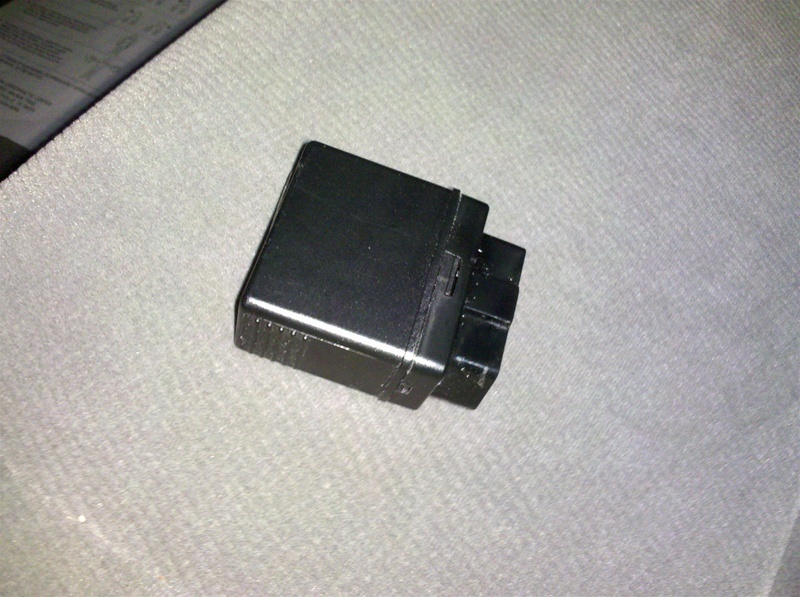 Testing out a little short shifting to 6000rpm. 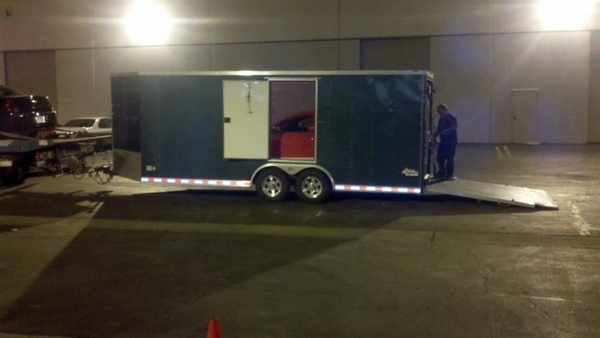 + many other people behind the scenes working day & night for this build and others!